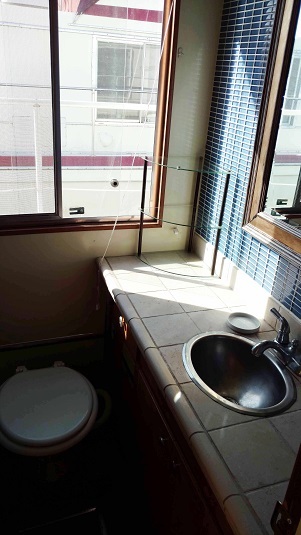 NOTICE: Please do not contact us with rental requests for under 6 months. 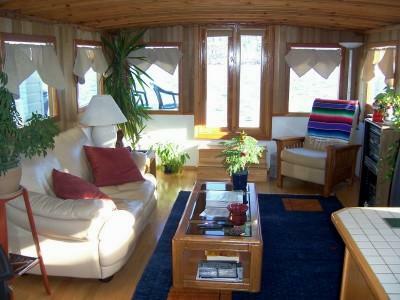 If you are looking for a short term houseboat rental, please go to our listing at VRBO.com and search for number 785617 to see the beautiful "Inn Agua". 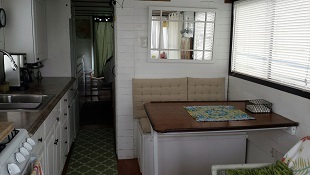 For those who might have an interest in renting one on an on-going monthly basis, please fill out the Contact Form at the bottom on this page. 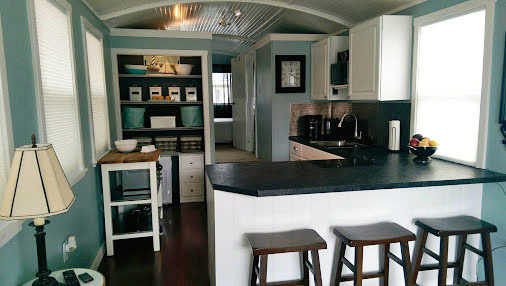 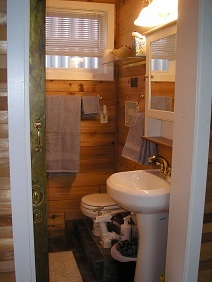 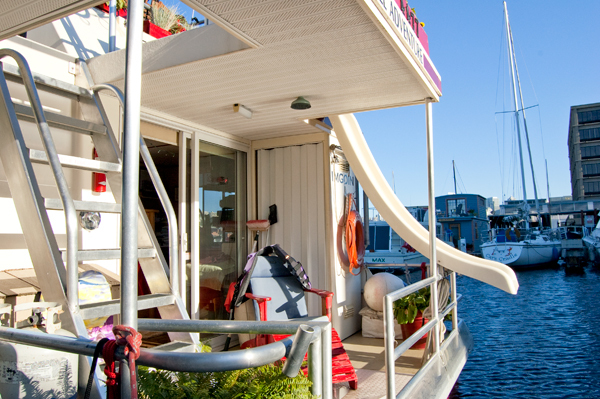 If all our houseboats are currently rented, they may become available on 30 days notice. 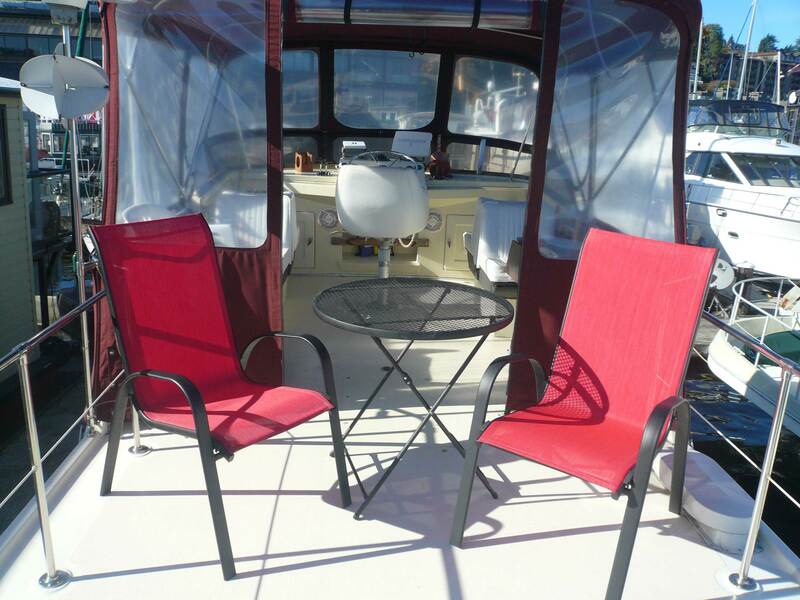 You may ask to be added to our waiting list and we will email you immediately when one becomes available. 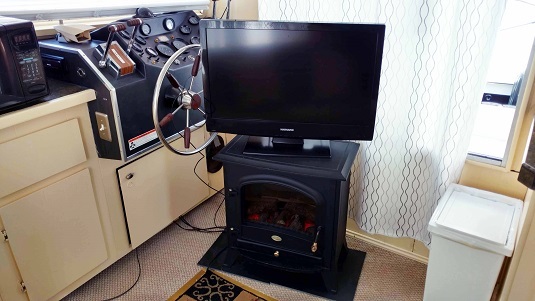 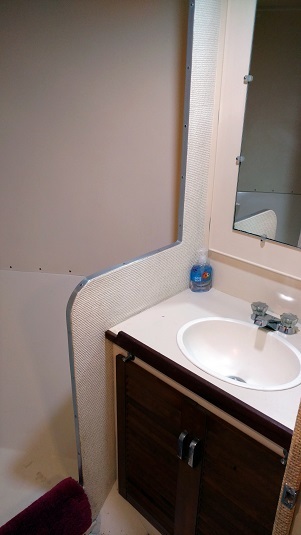 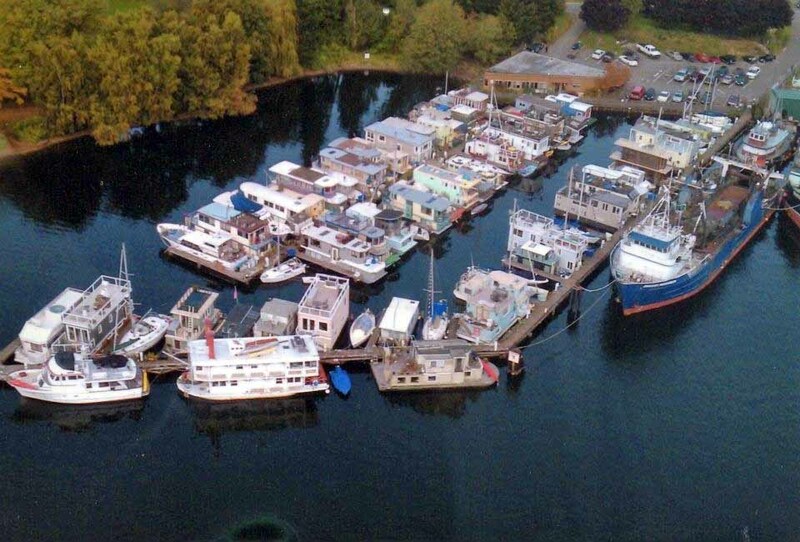 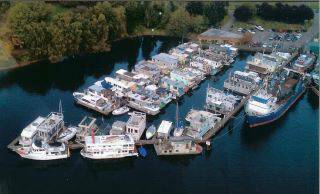 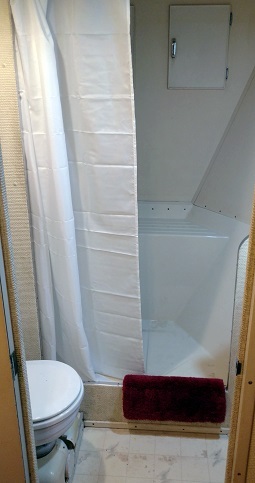 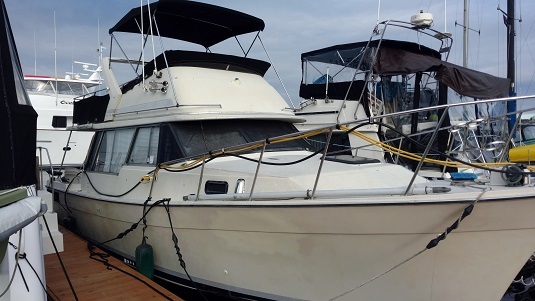 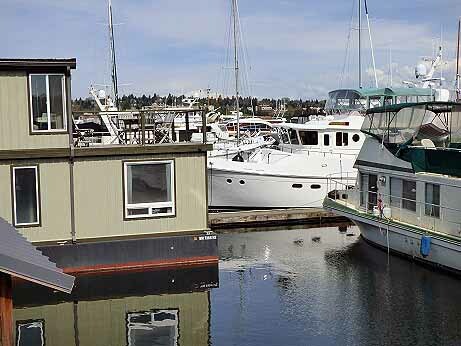 Prices range from $1500 to $2900/month (all expenses - moorage, utilities, pumpouts, etc. 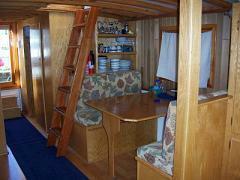 - are usually included in the rental fee unless noted). 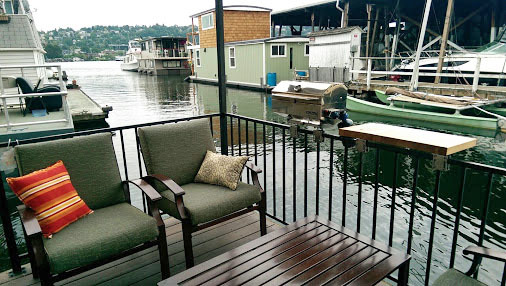 Located across from Gas Works Park, enjoy great views of downtown, 4th of July Fireworks and your own private �pond� throughout the year. 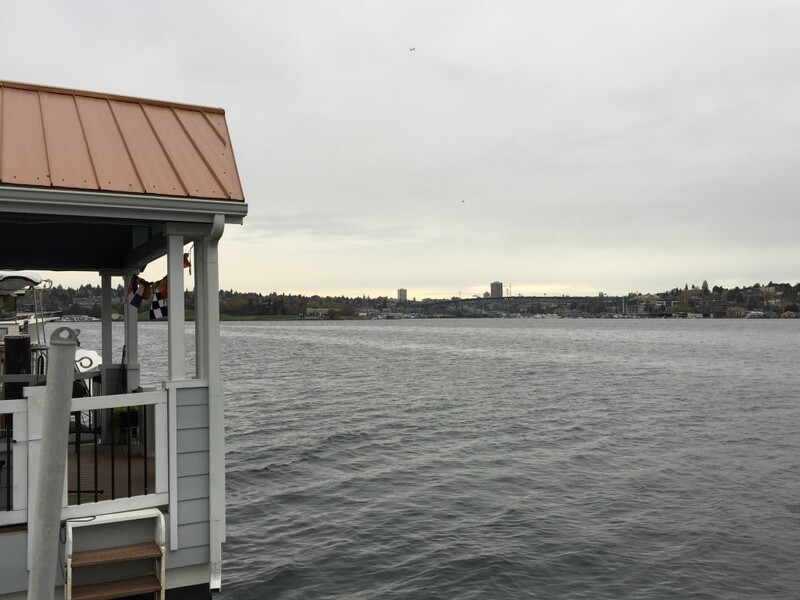 Conveniently located near Wallingford, Fremont, Ballard, the University District, Bus Lines, Burke Gilman Trail, Amazon, PATH, GATES, other businesses and downtown Seattle. 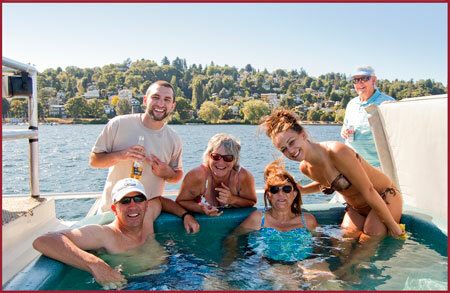 Kayak, swim, or barbeque with neighbors. 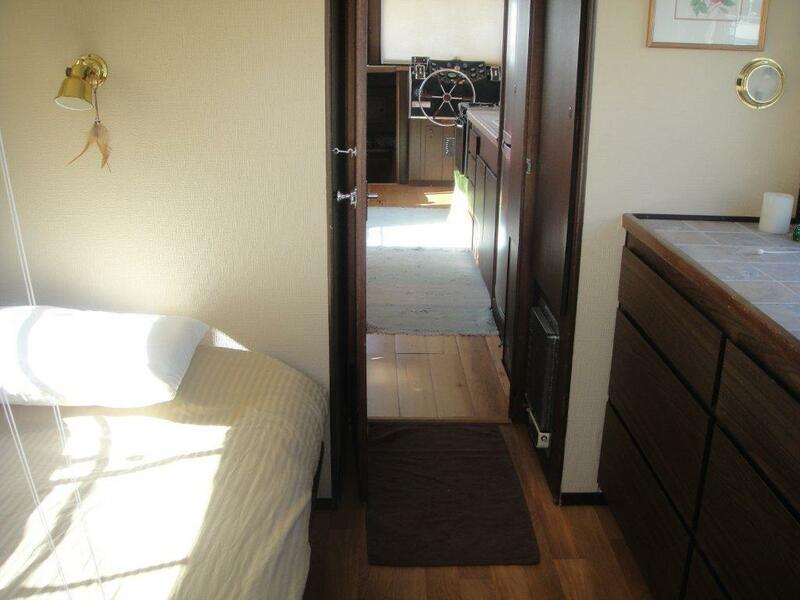 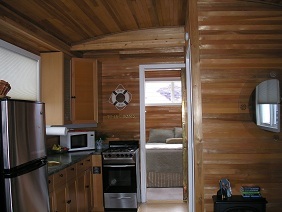 Open design interior - Ideal for one person. 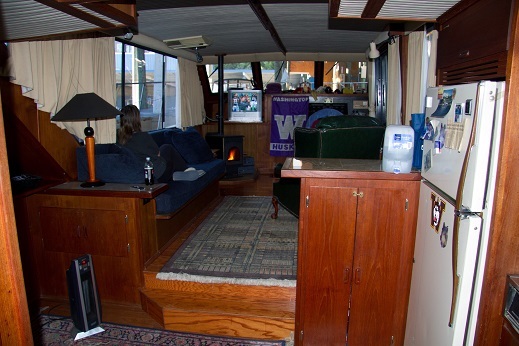 French doors open to a 9� x 10� Partially-covered open deck. 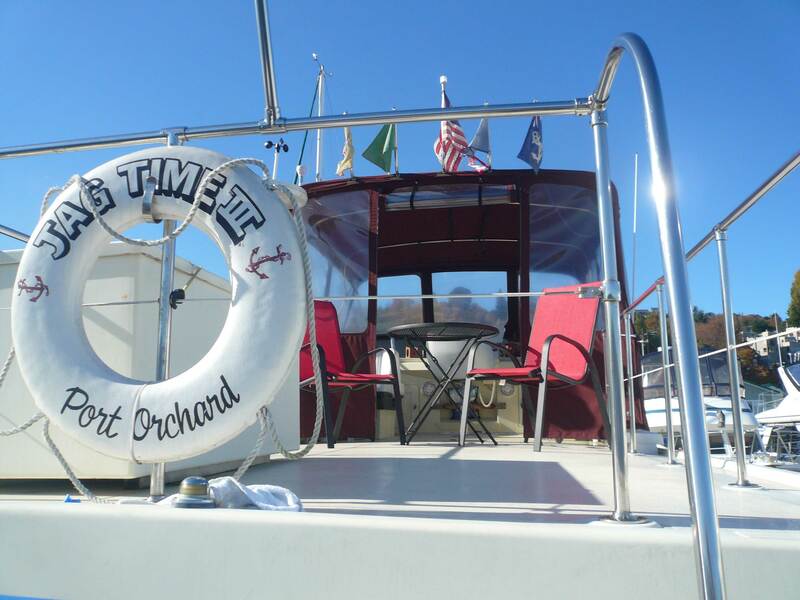 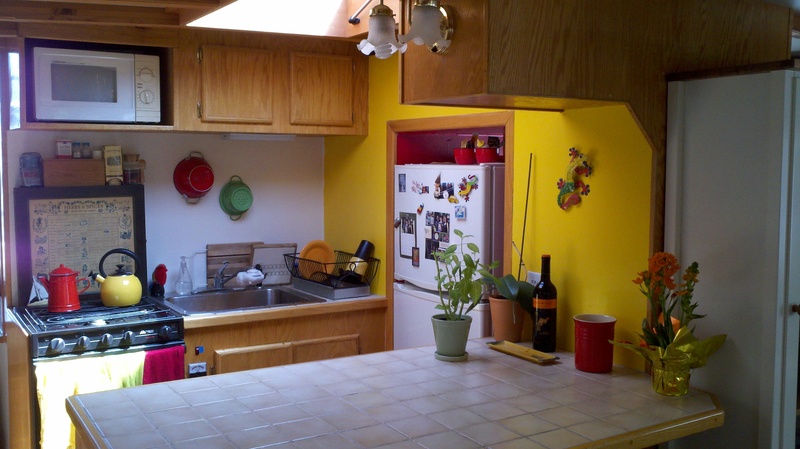 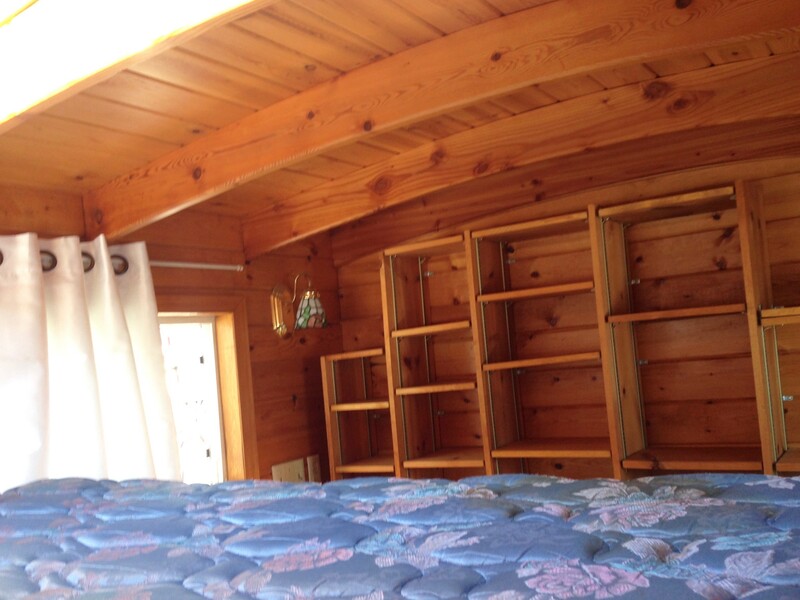 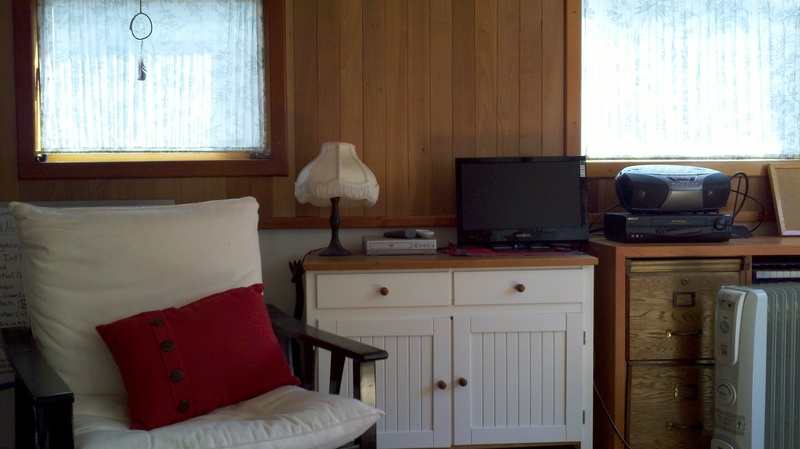 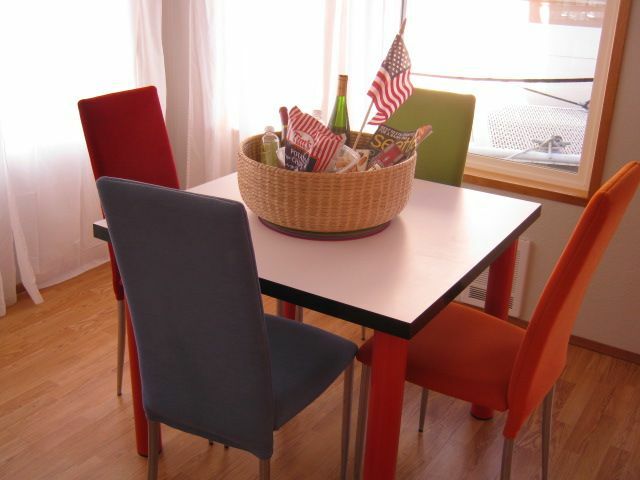 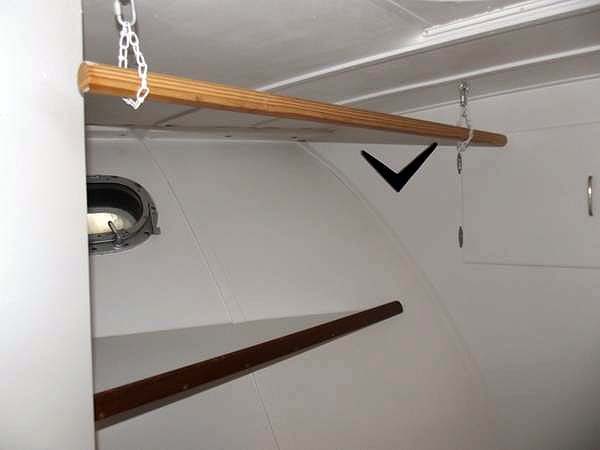 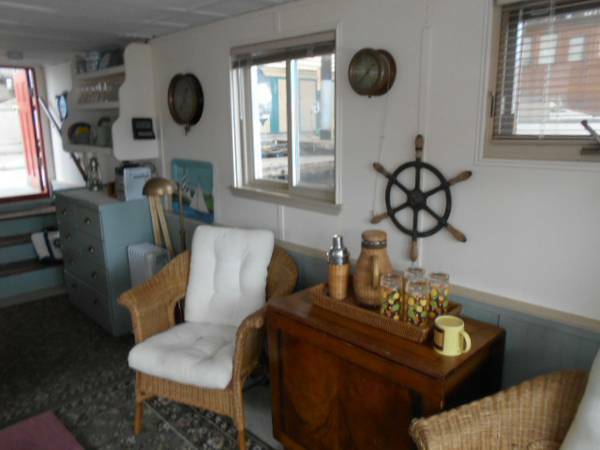 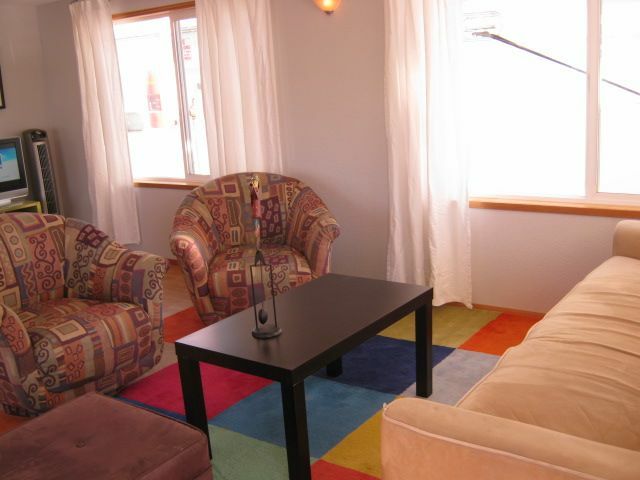 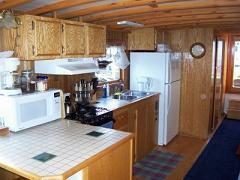 Deck is near waterlevel, ideal for boarding Kayaks or SUP�bring your blow up toys. 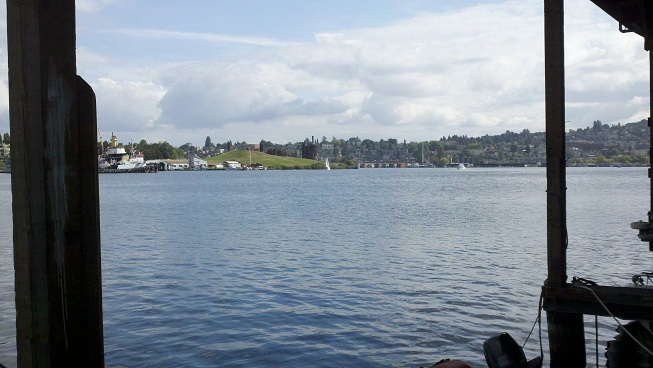 Beautiful Gasworks Park is in your backyard with grassy hills, beautiful views of Lake Union and the Seattle skyline and kite flying! 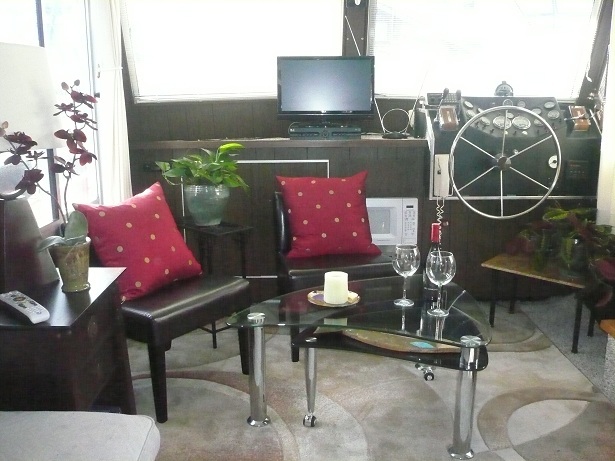 Upland park area owned by marina with chairs, and a tree swing, Garden area that is beautifully kept on the property. 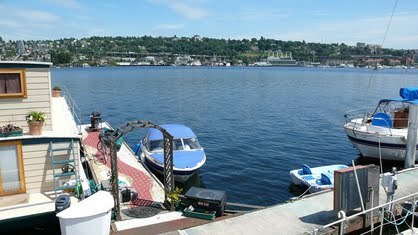 Easy biking/walking/bus access to South Lake Union (Amazon, etc), Fremont, Queen Anne and downtown. 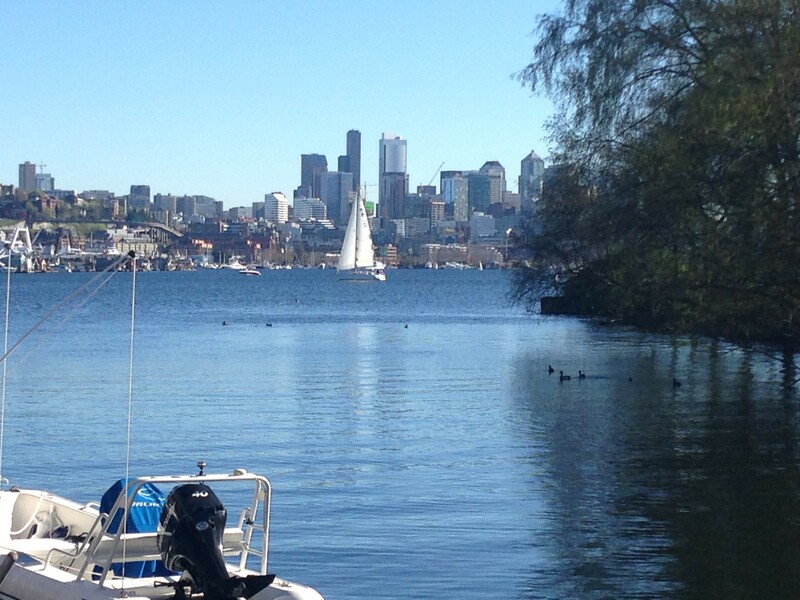 Free use of dinghy to cruise around the lake! 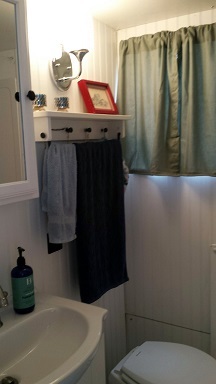 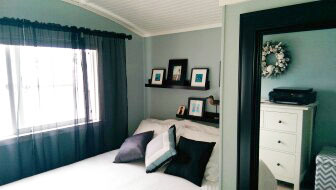 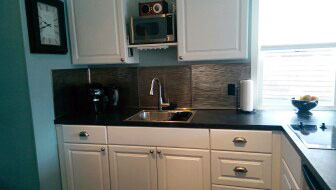 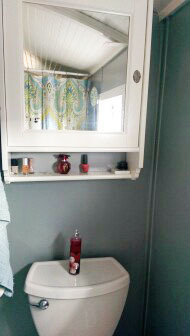 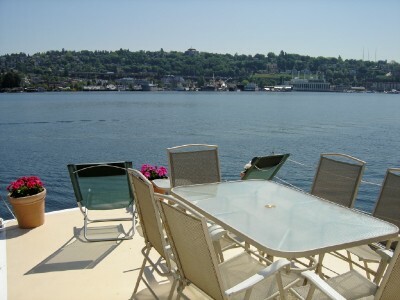 This beautiful Cruise A Home is furnished and newly remodeled. 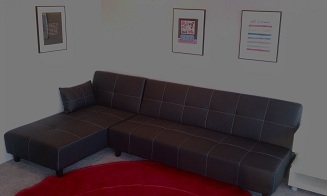 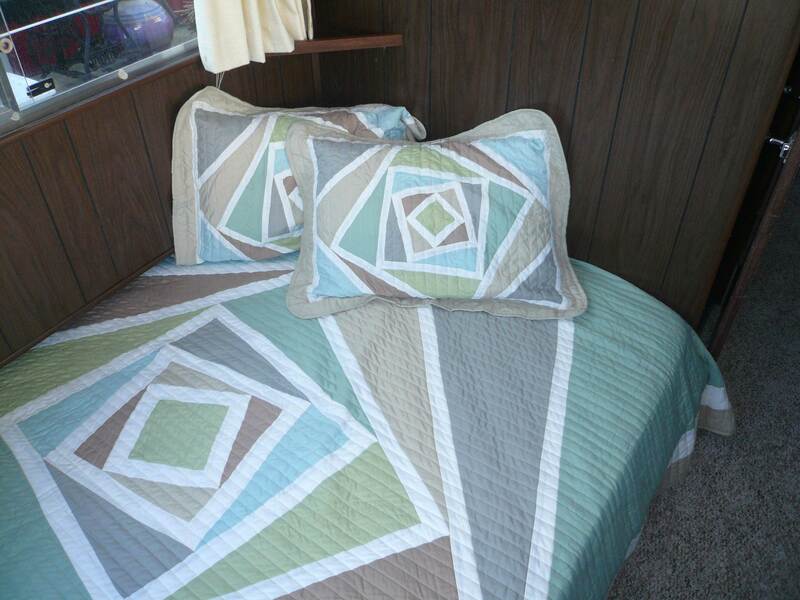 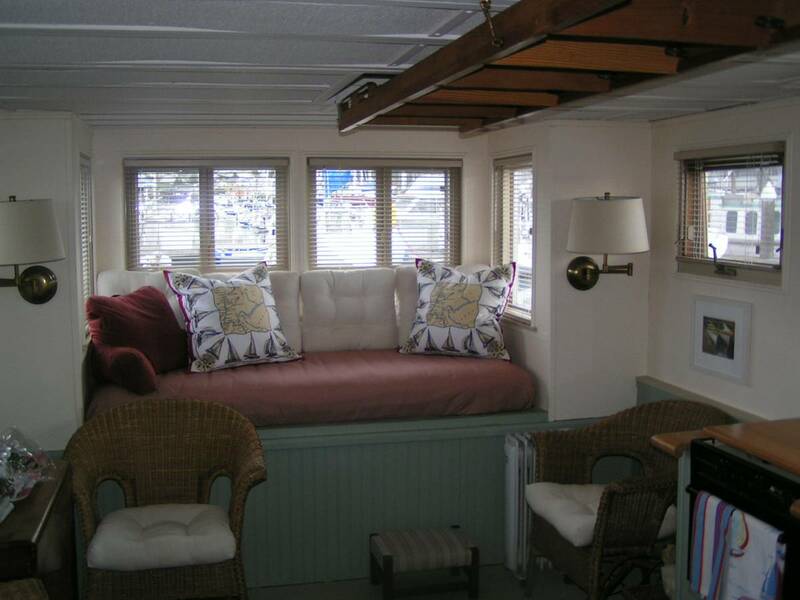 The furnishings were carefully chosen by an interior designer. 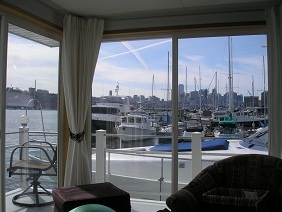 The space is BEAUTIFUL, as is the CITY VIEW! 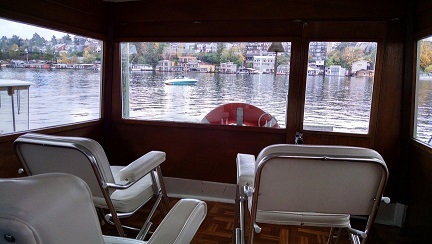 You are ON the water and IN the CITY! 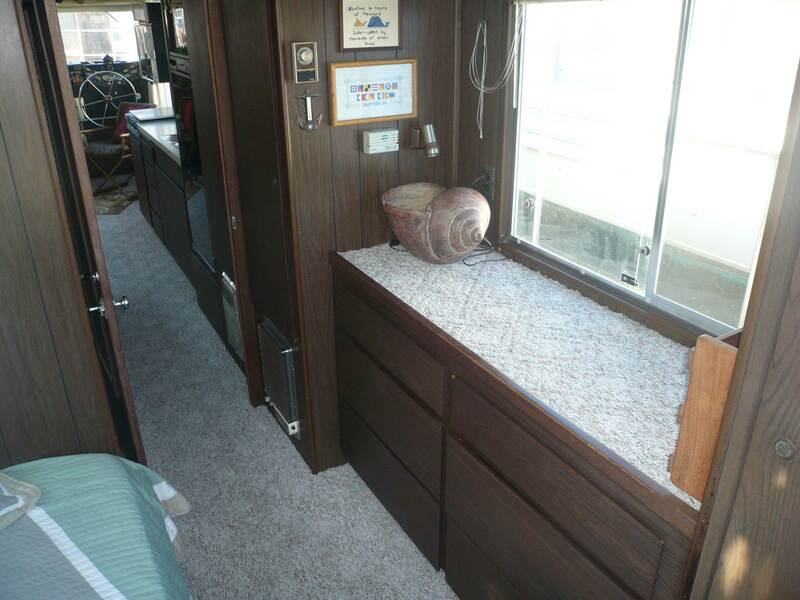 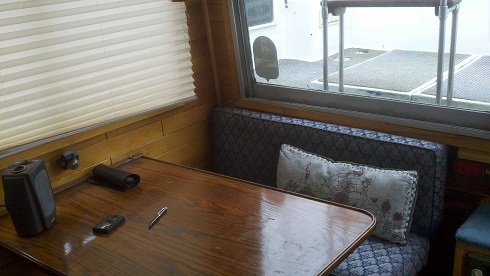 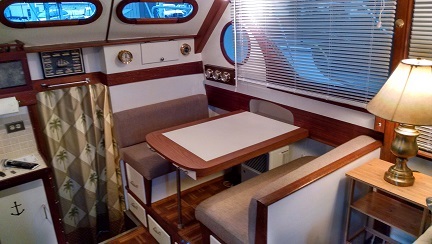 The top deck is large, room for a table and chairs and lounge chairs. 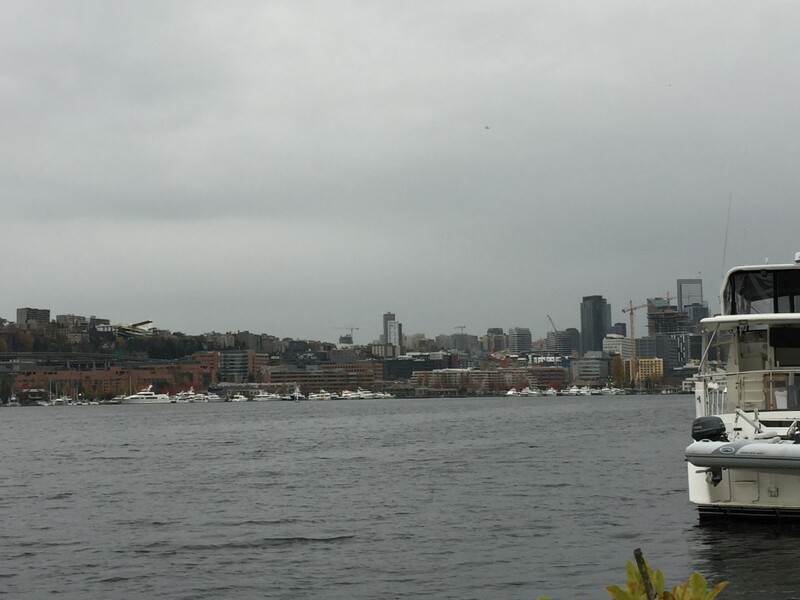 A full view of the city, Gasworks Park and Lake Union. 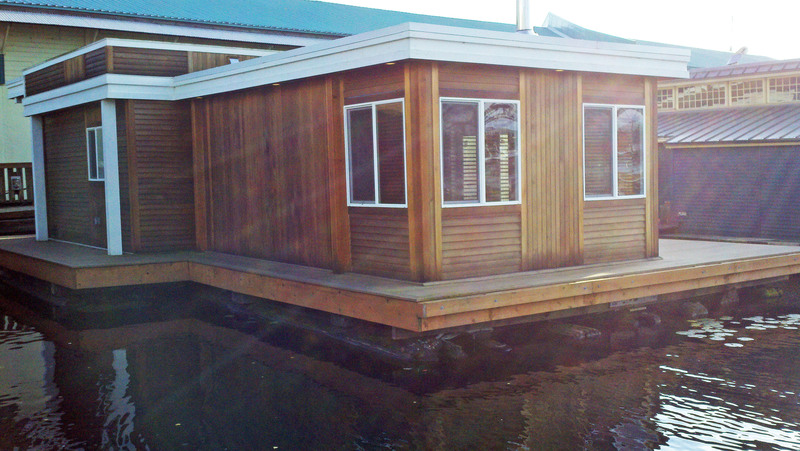 Next to the Electric Boat Company, the Northwest Outdoor Center, where you can rent paddle boards and kayaks. 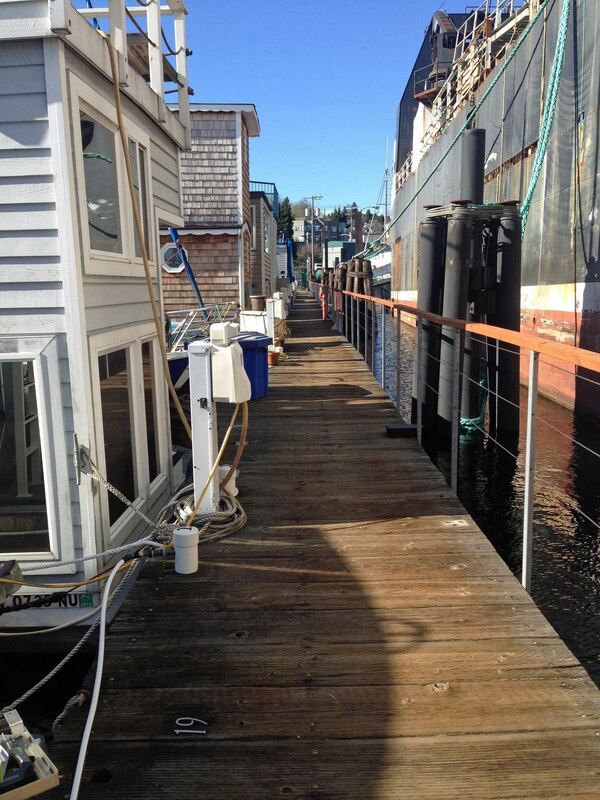 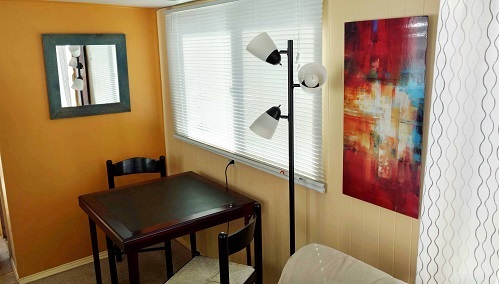 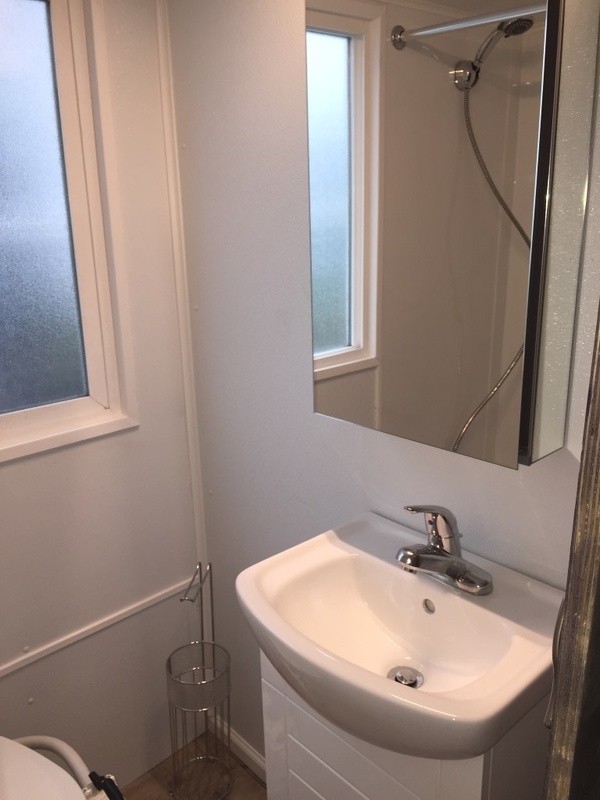 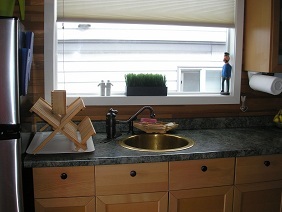 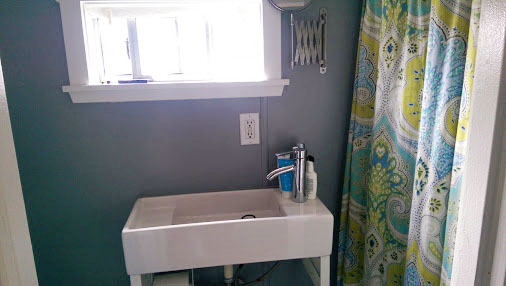 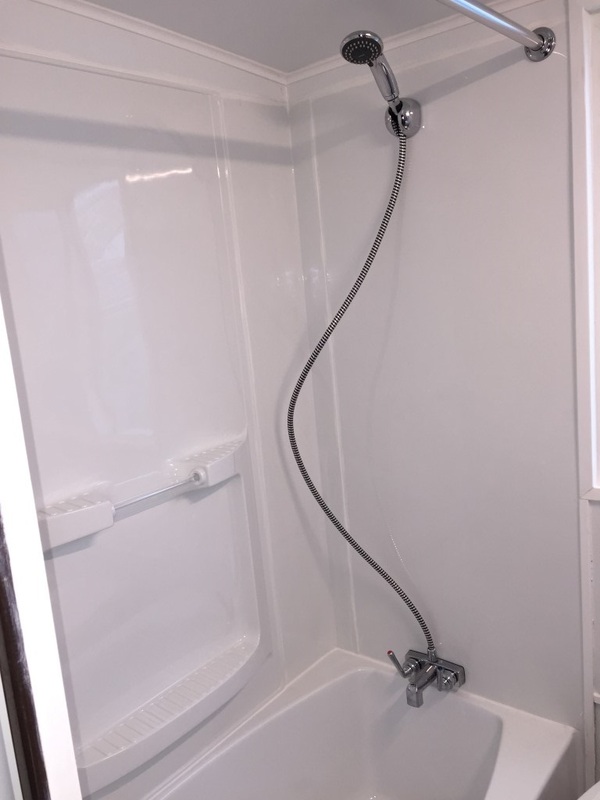 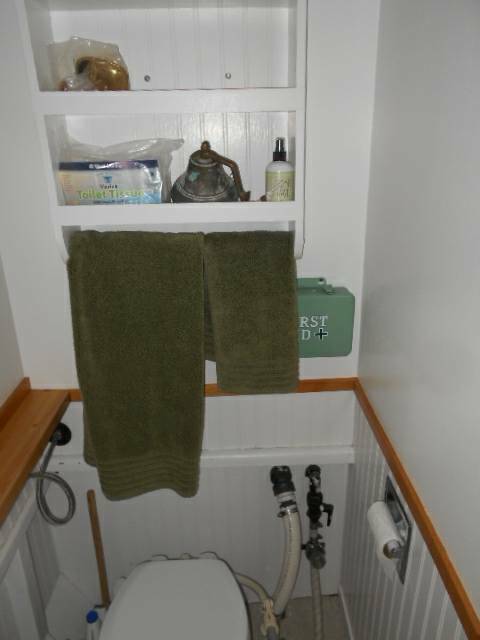 The rent includes, water, electricity (heat), garbage, moorage and WIFI. 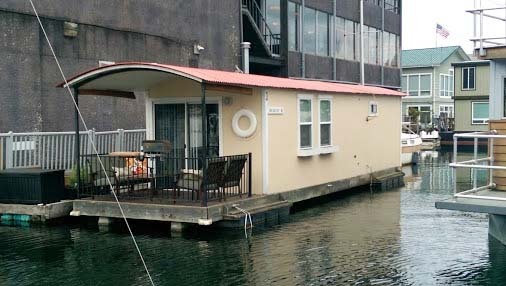 Give it a look, it's a floating apartment! 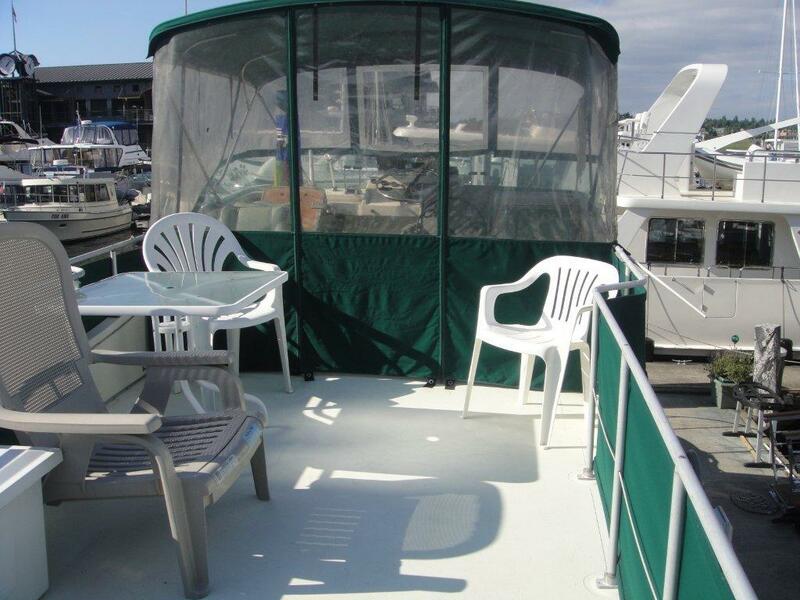 Large upper deck and lower deck for relaxing or eating outside - sunny afternoons! 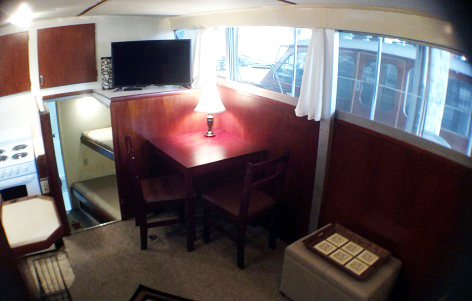 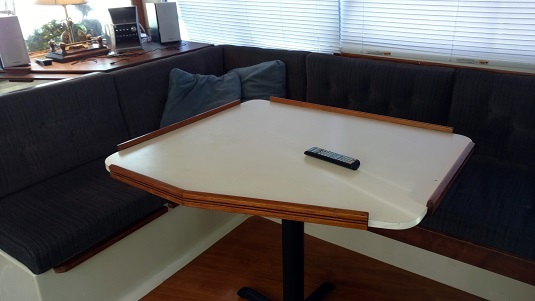 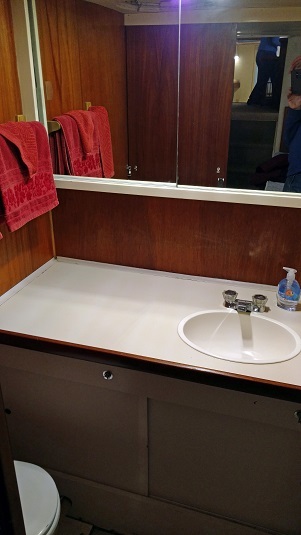 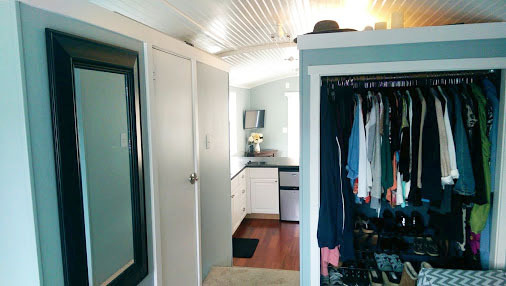 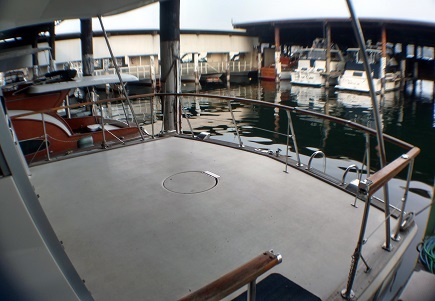 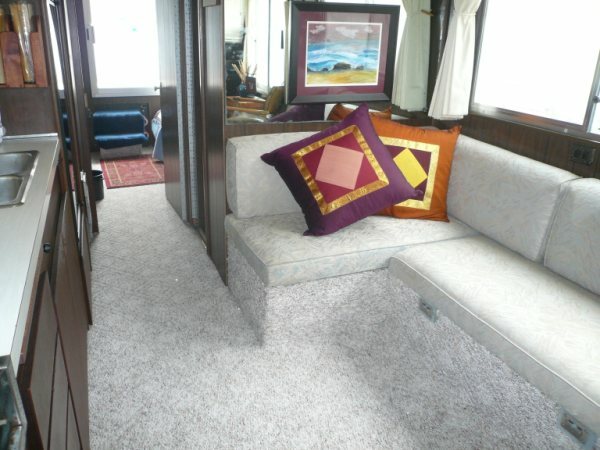 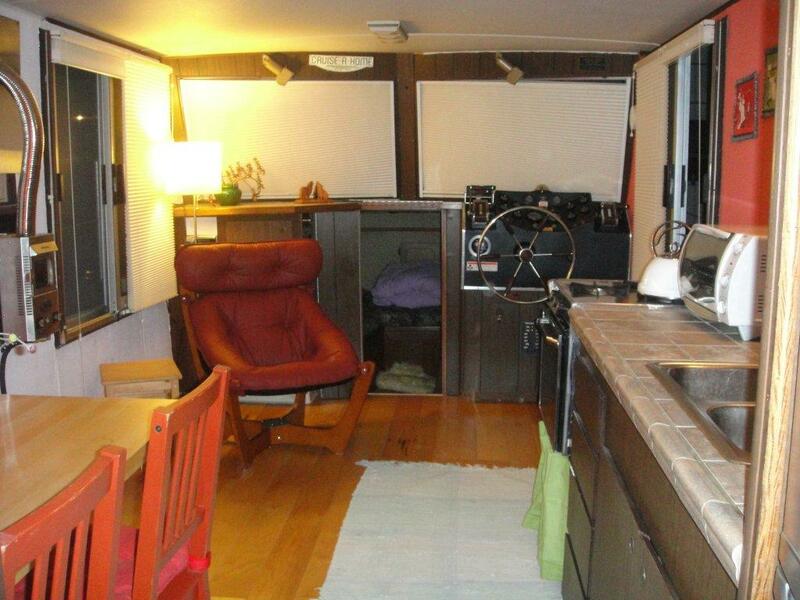 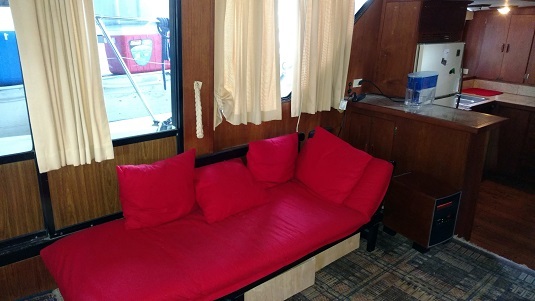 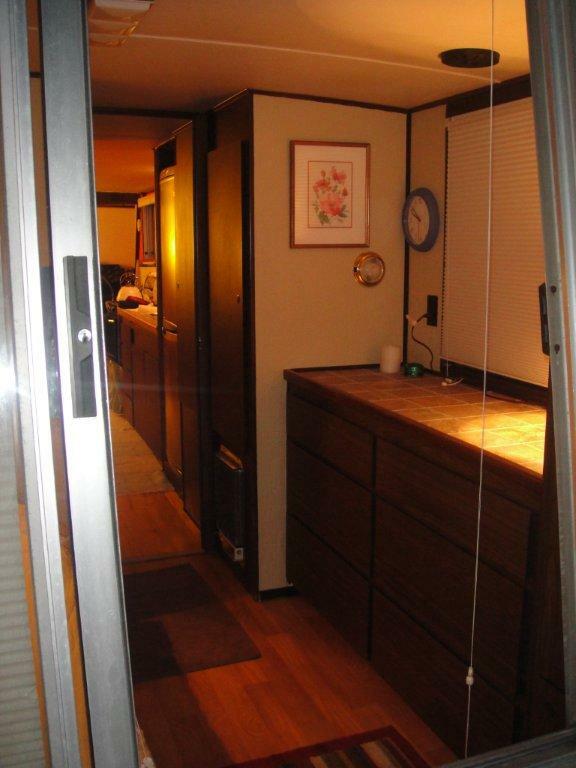 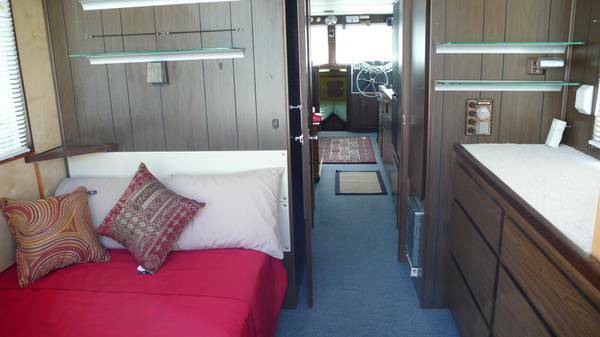 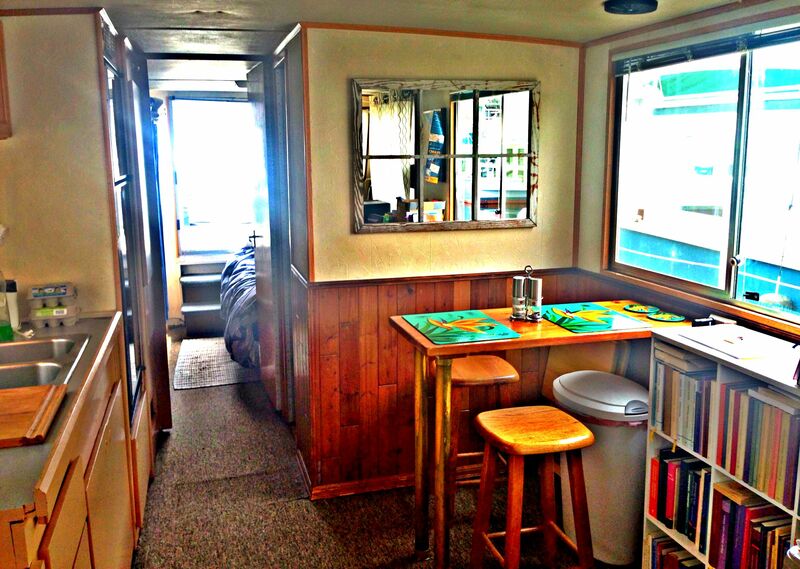 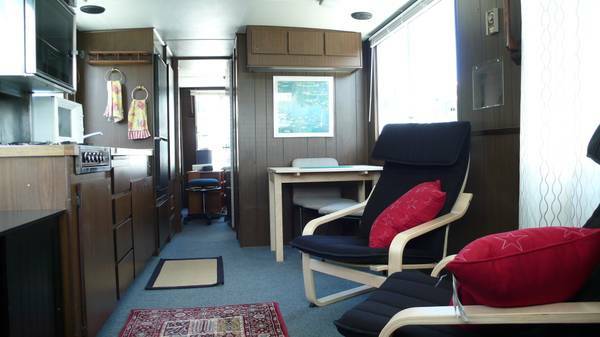 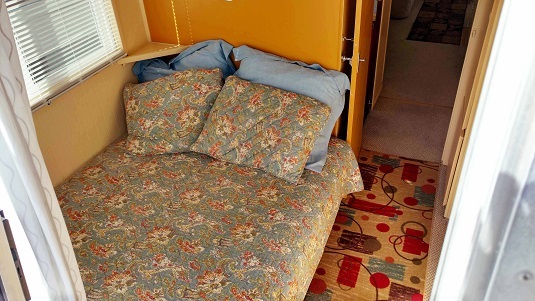 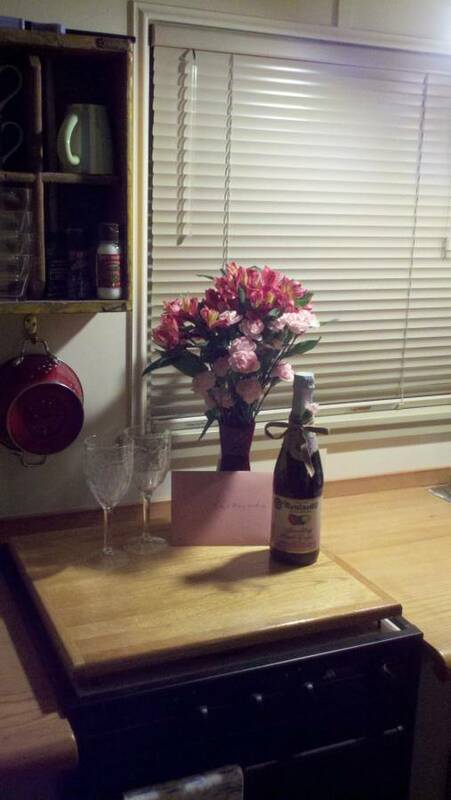 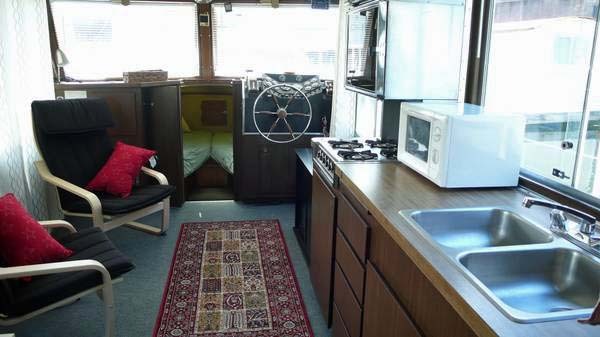 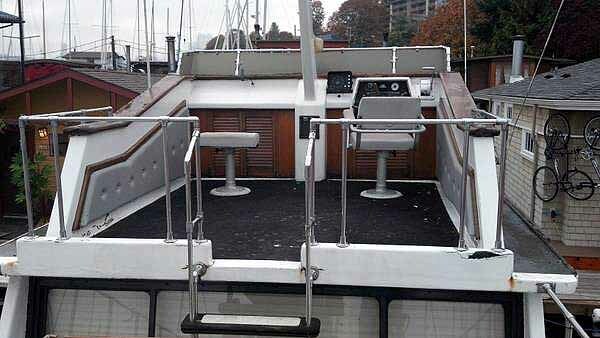 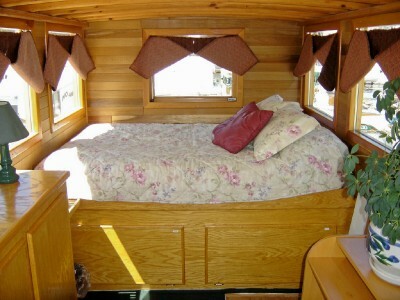 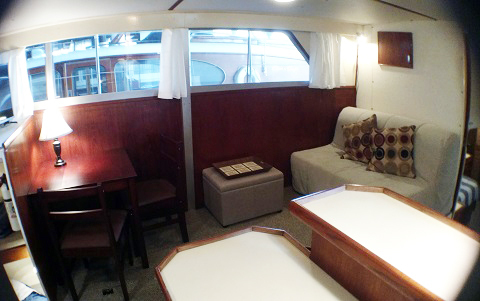 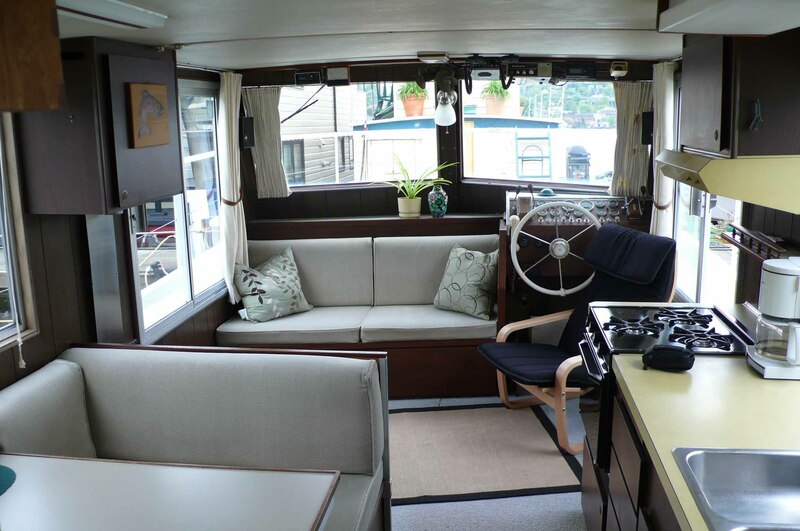 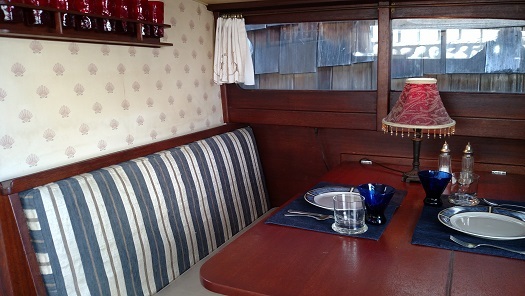 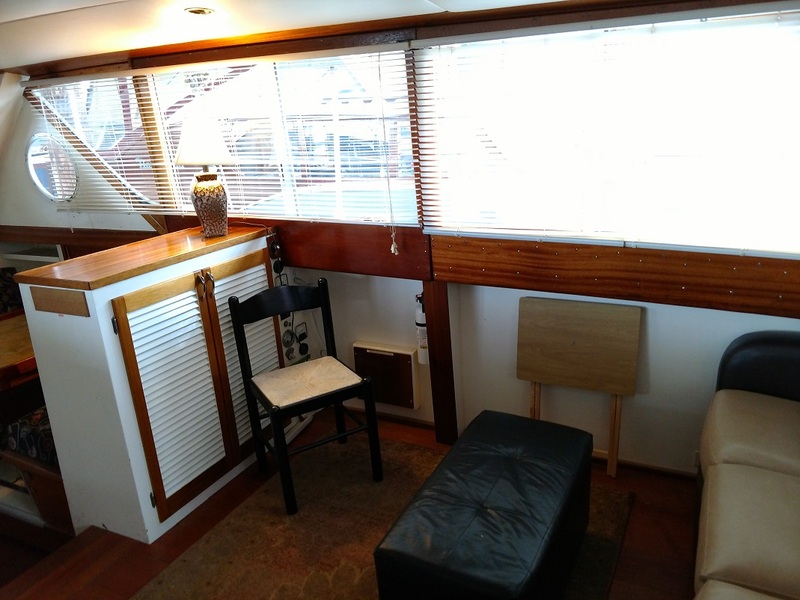 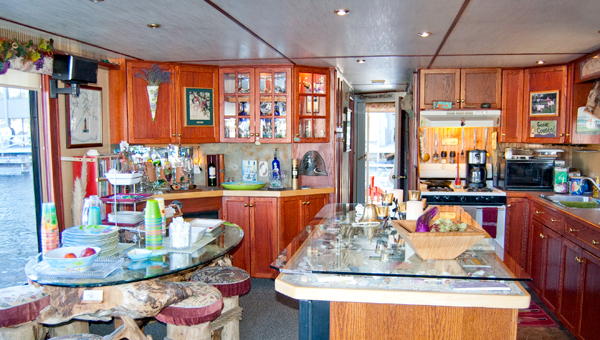 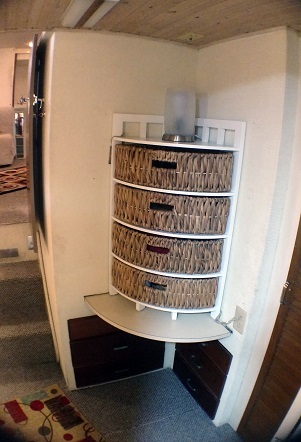 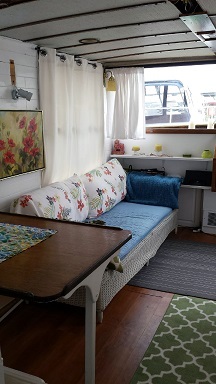 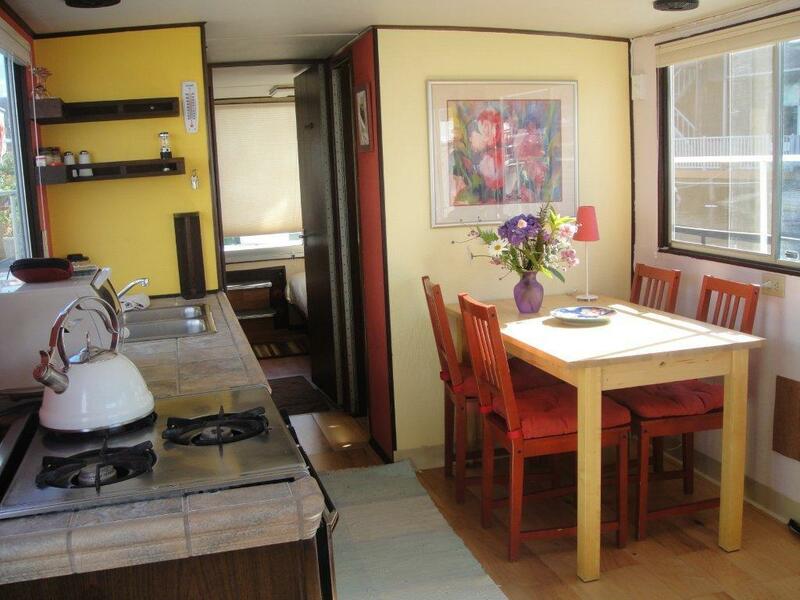 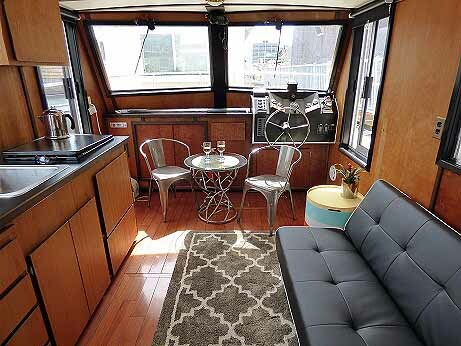 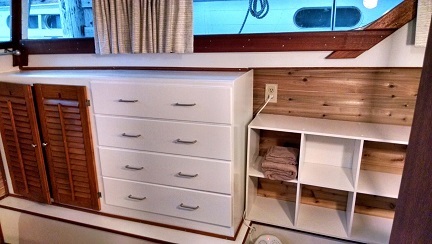 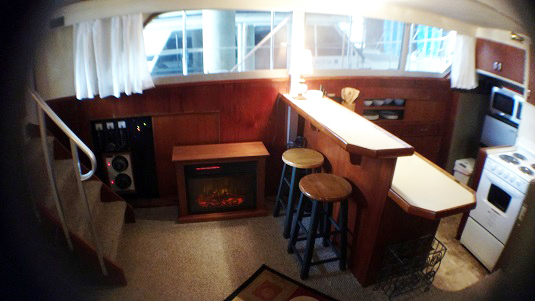 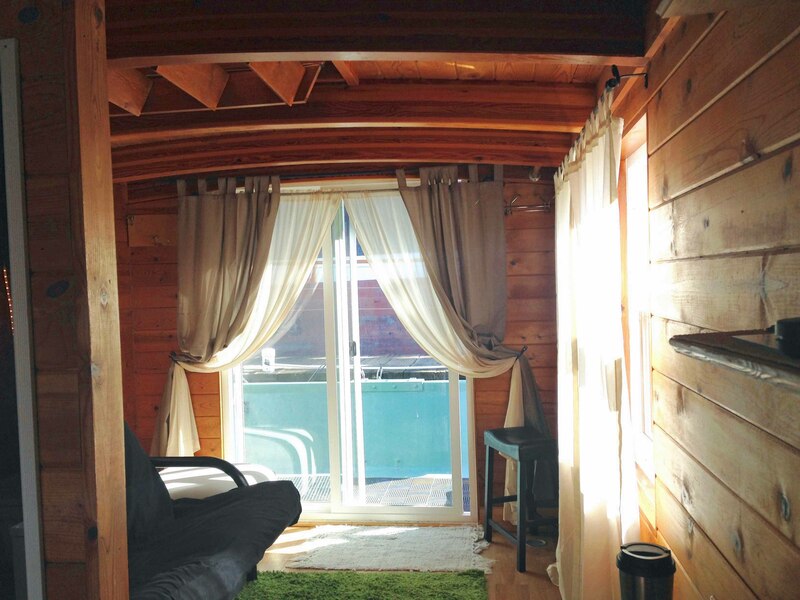 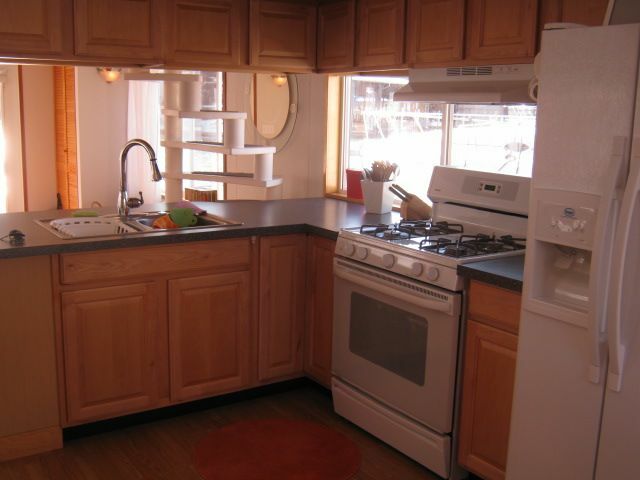 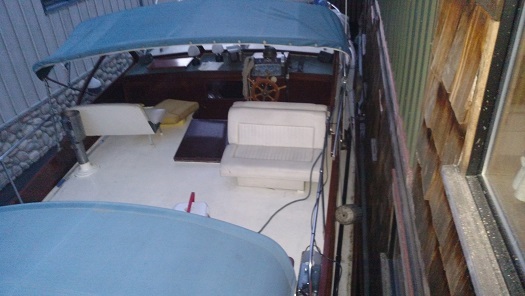 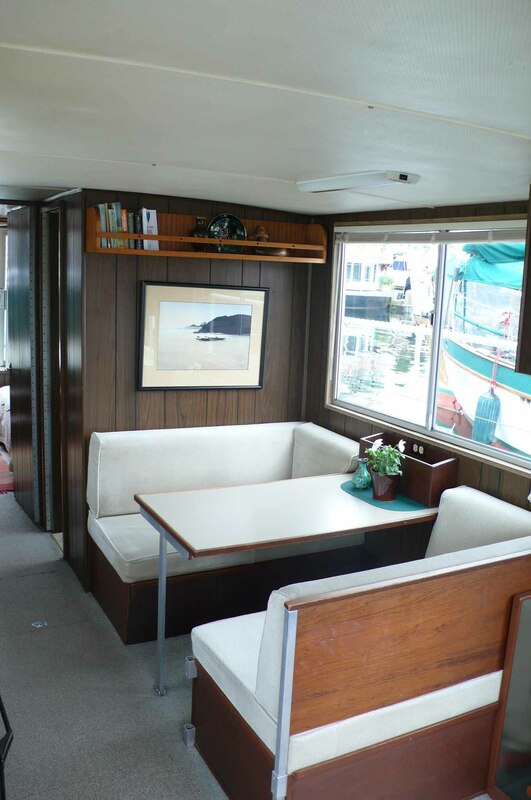 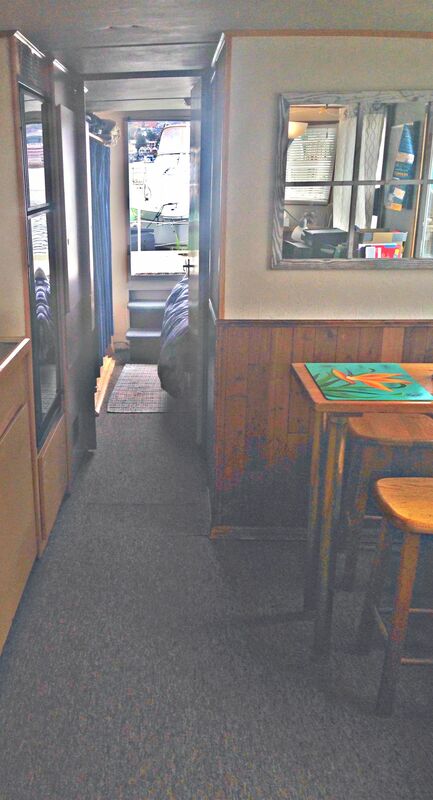 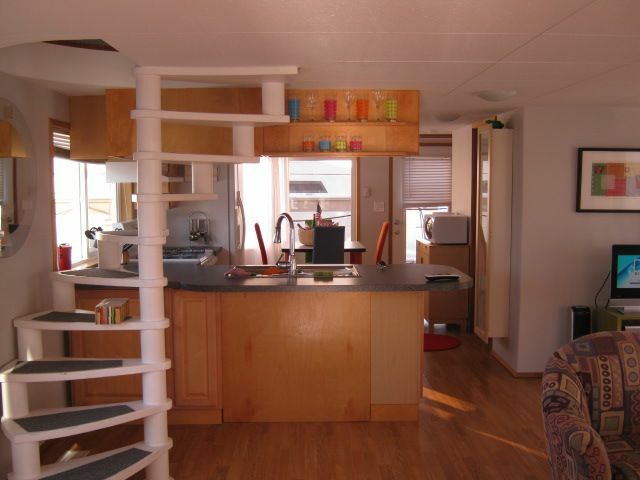 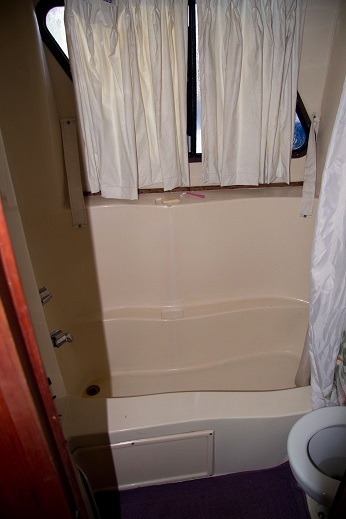 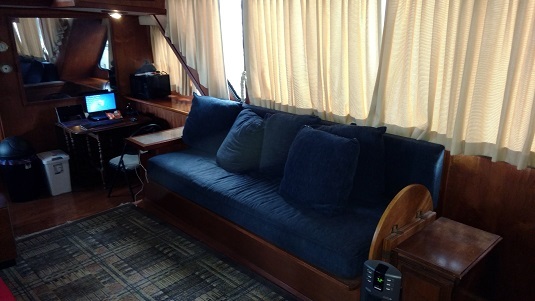 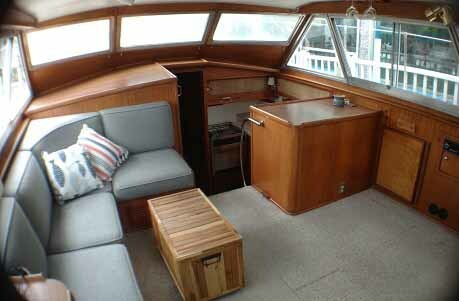 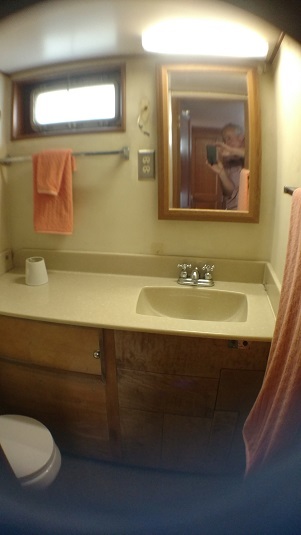 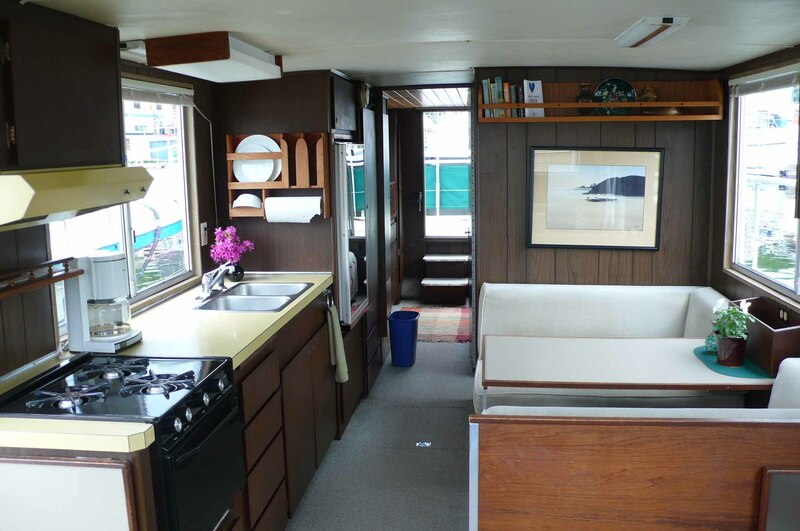 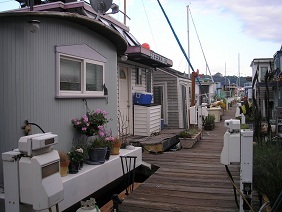 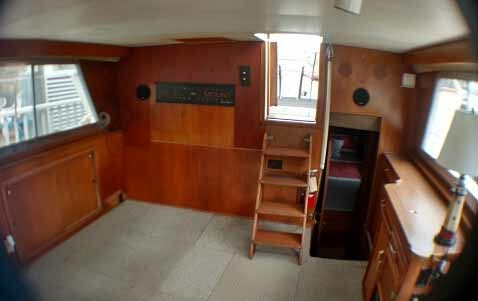 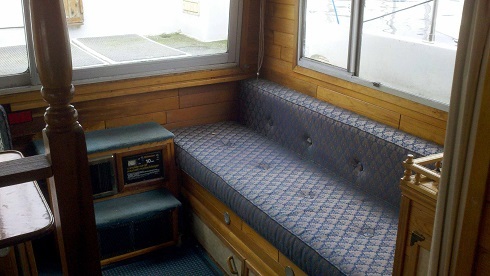 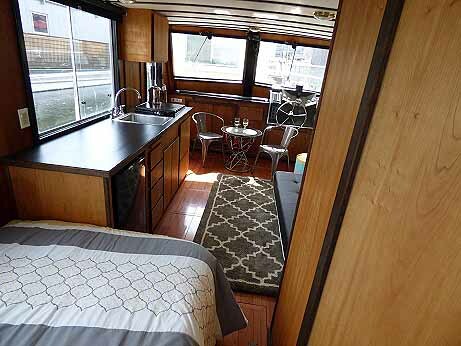 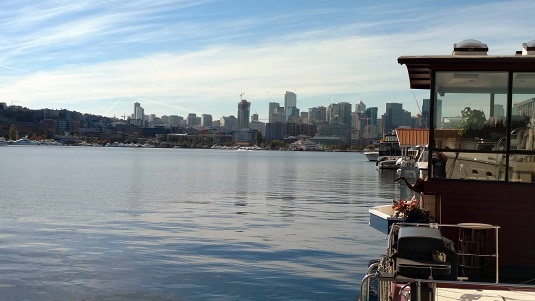 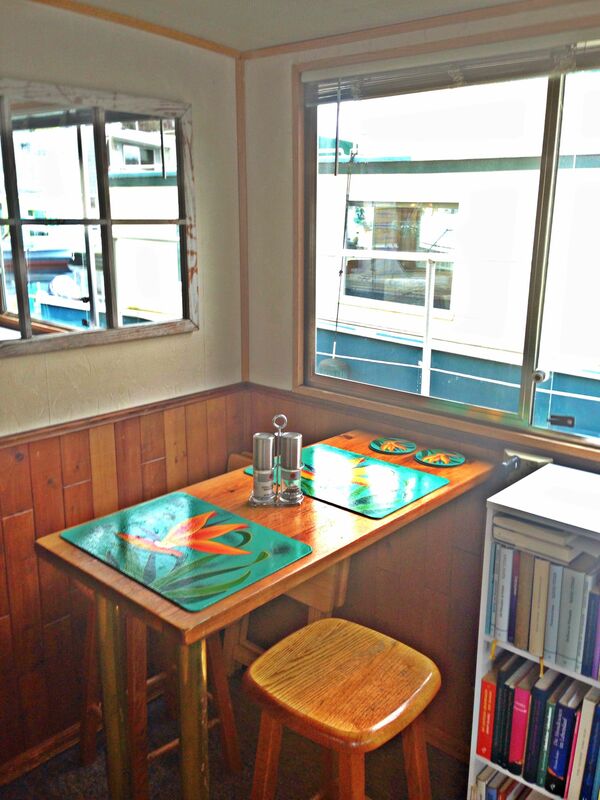 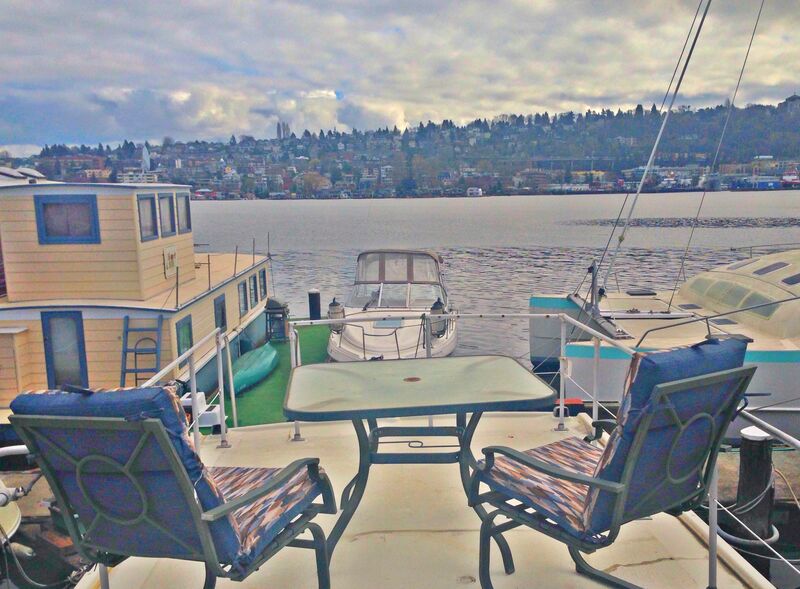 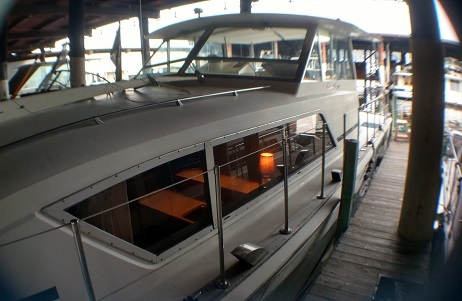 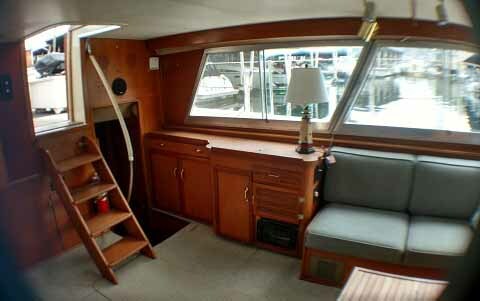 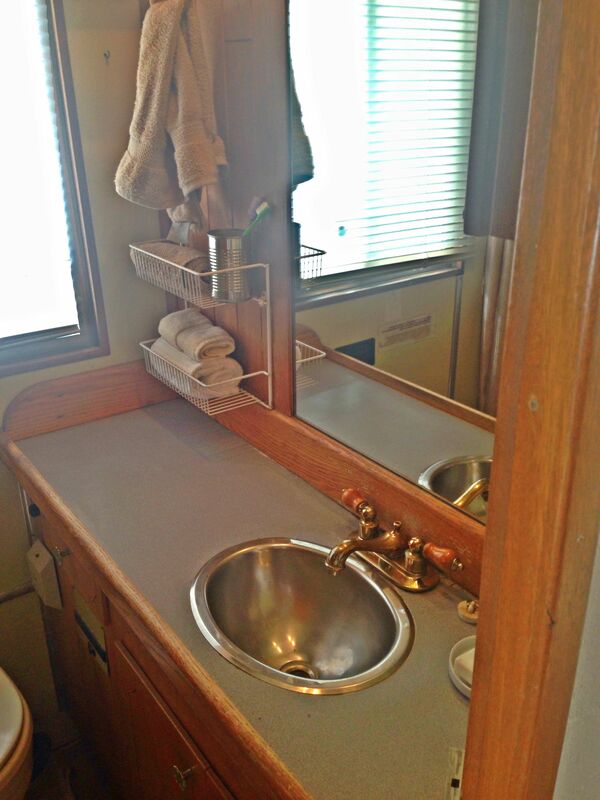 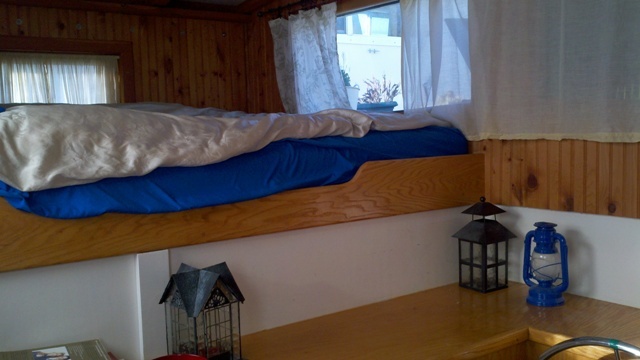 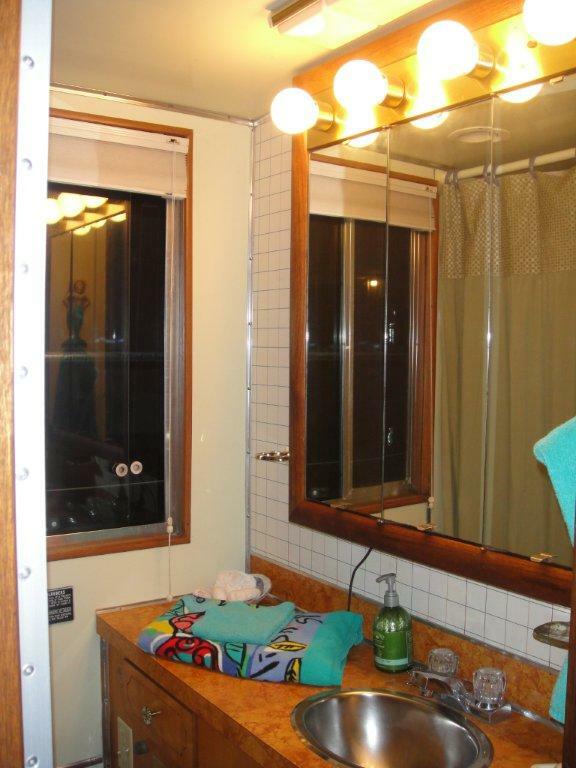 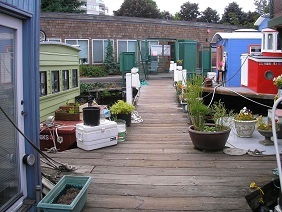 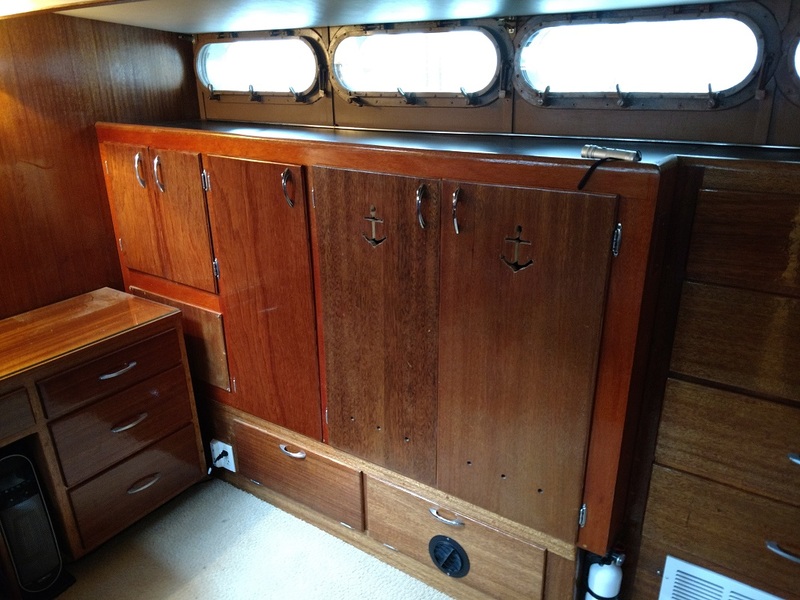 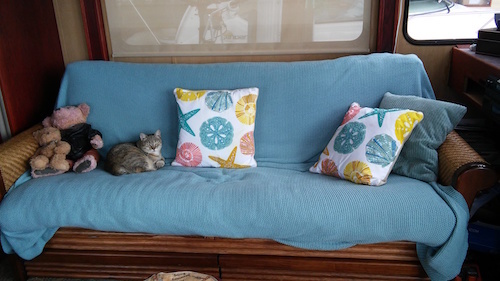 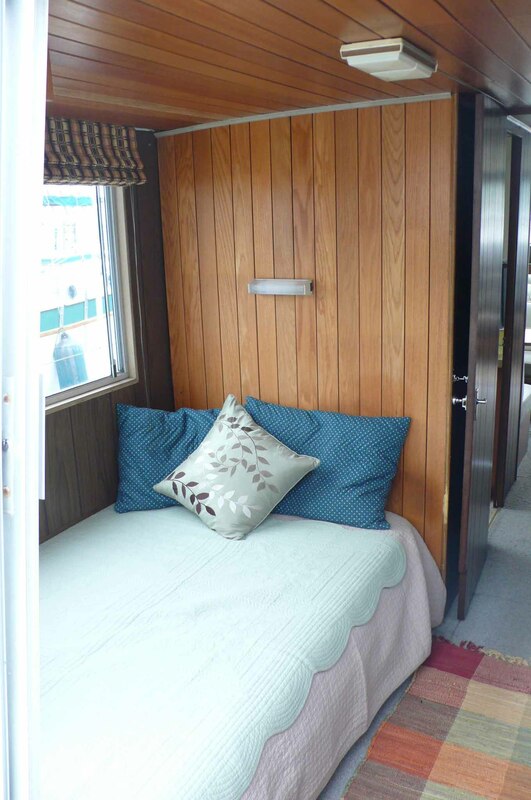 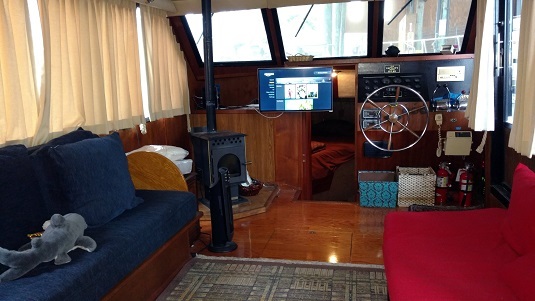 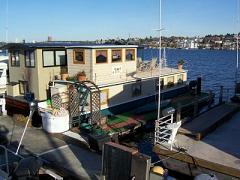 Beautiful and Spacious 54' houseboat in fabulous location on Lake Union. 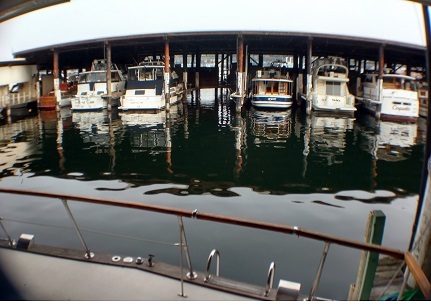 No smoking allowed on the docks or boat, NO drugs or firearms and no late parties. 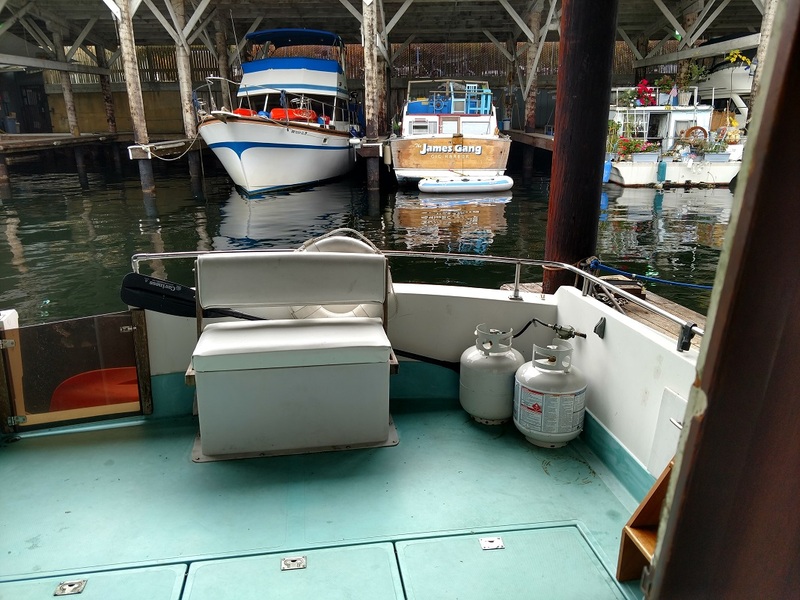 One free parking pass is provided. 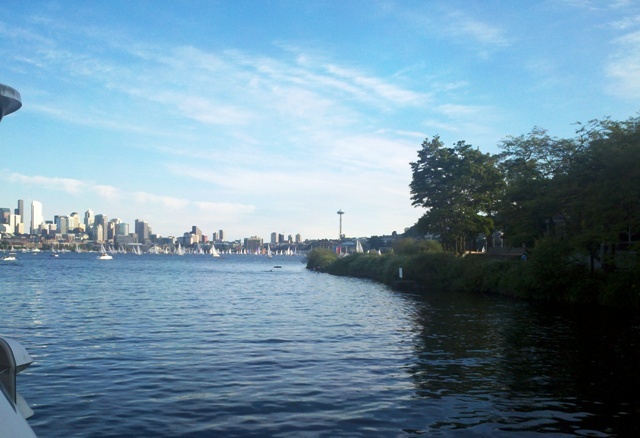 On Bike Path, close to UW, So. 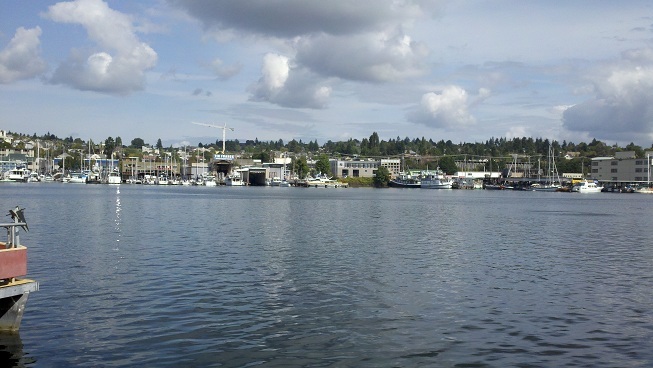 Lake Union, Fremont, etc. 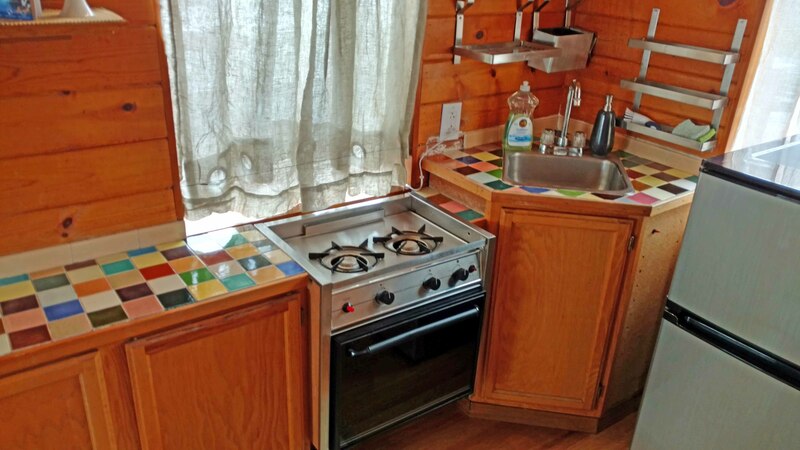 Utilities Paid, with exception of Propane. 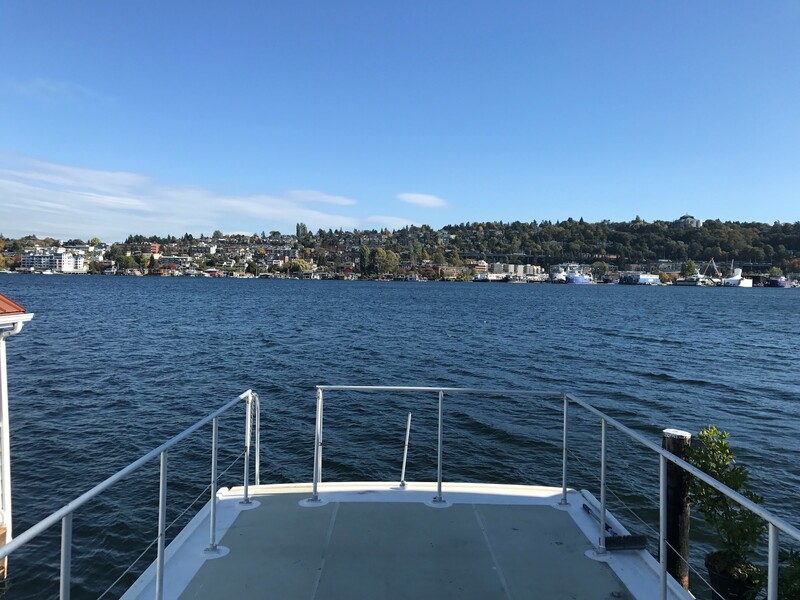 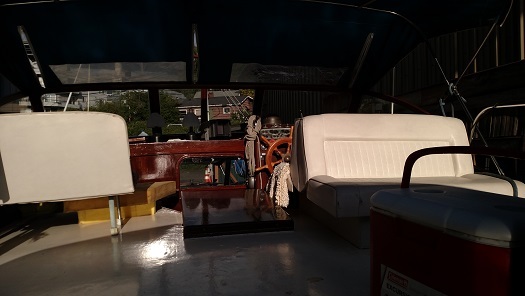 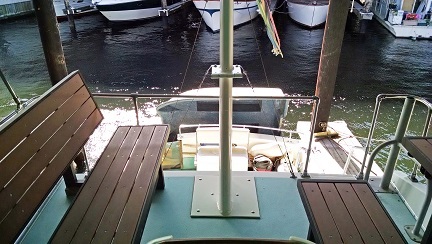 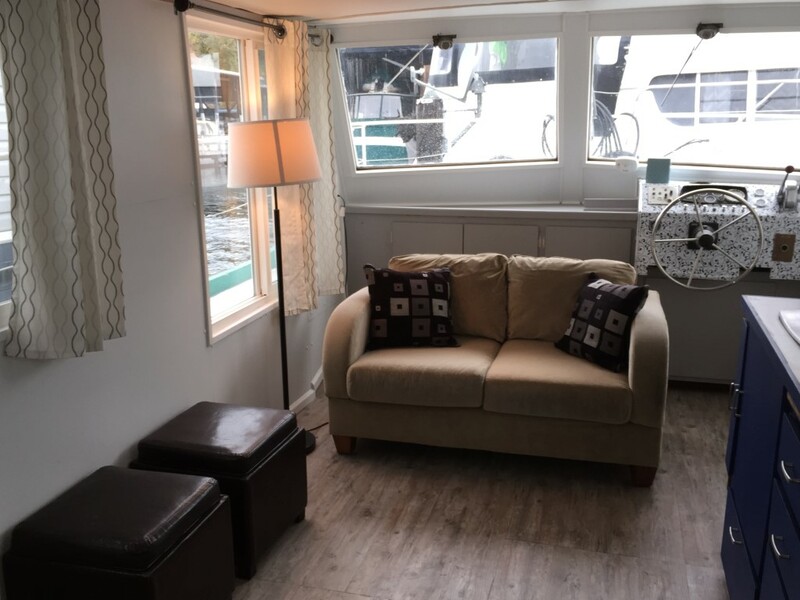 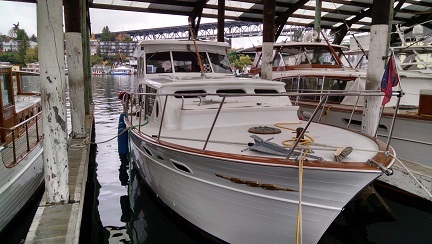 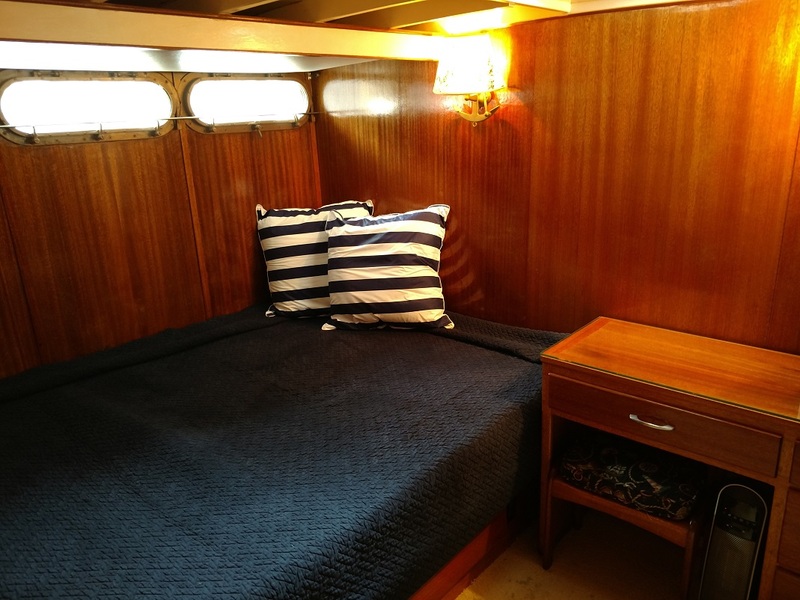 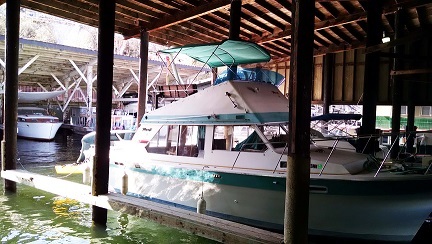 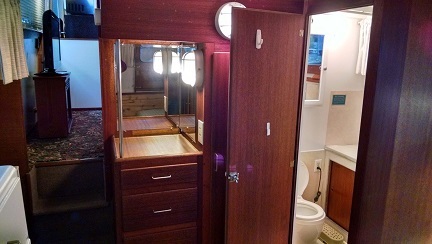 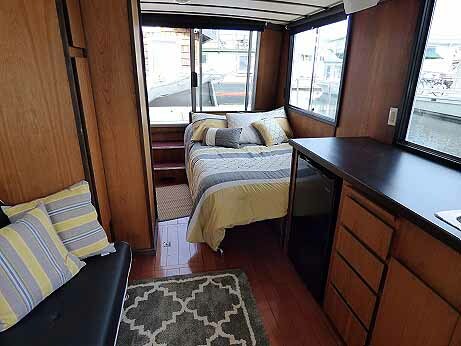 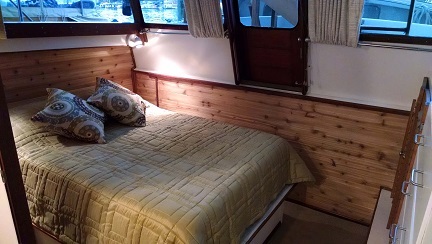 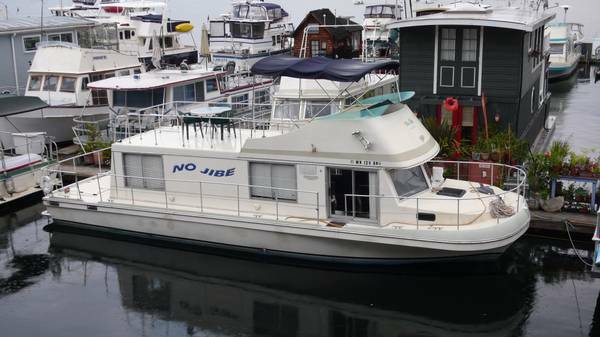 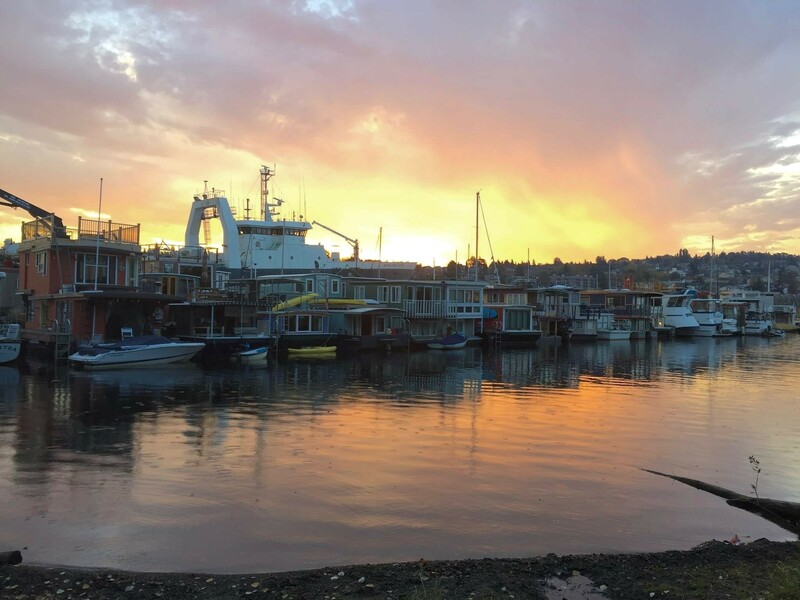 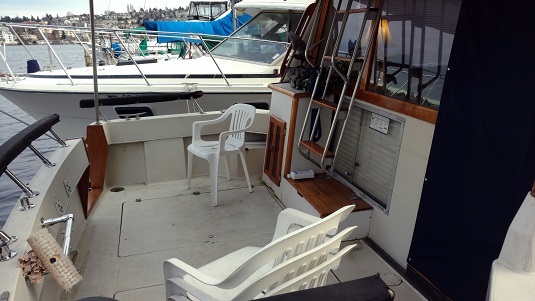 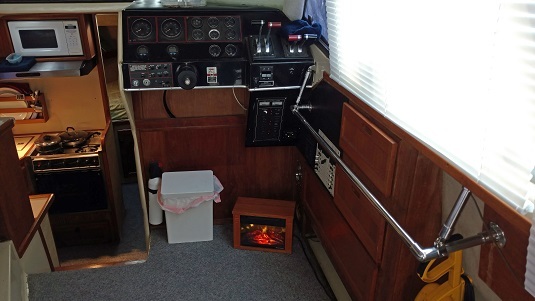 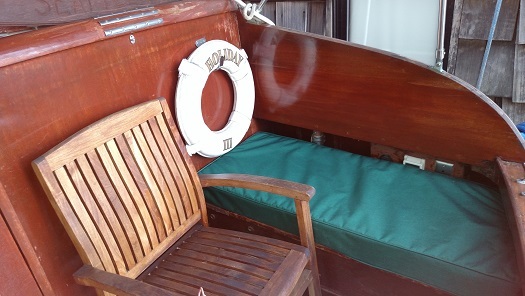 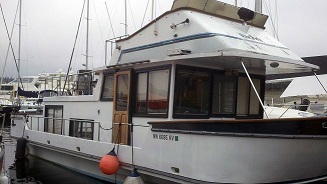 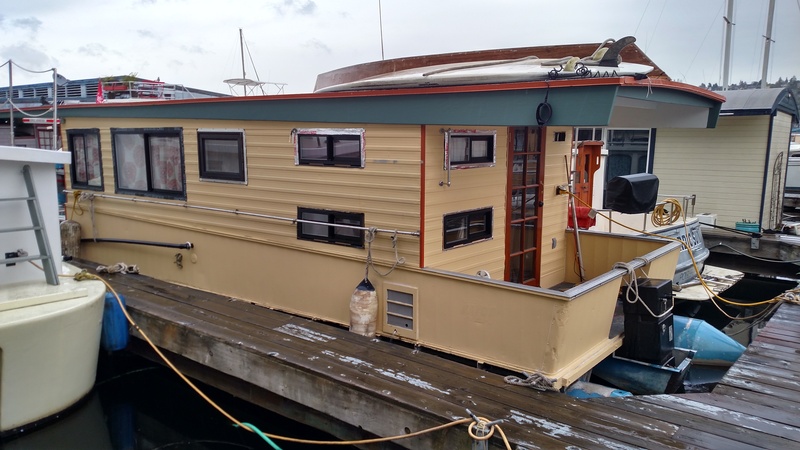 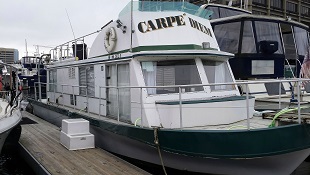 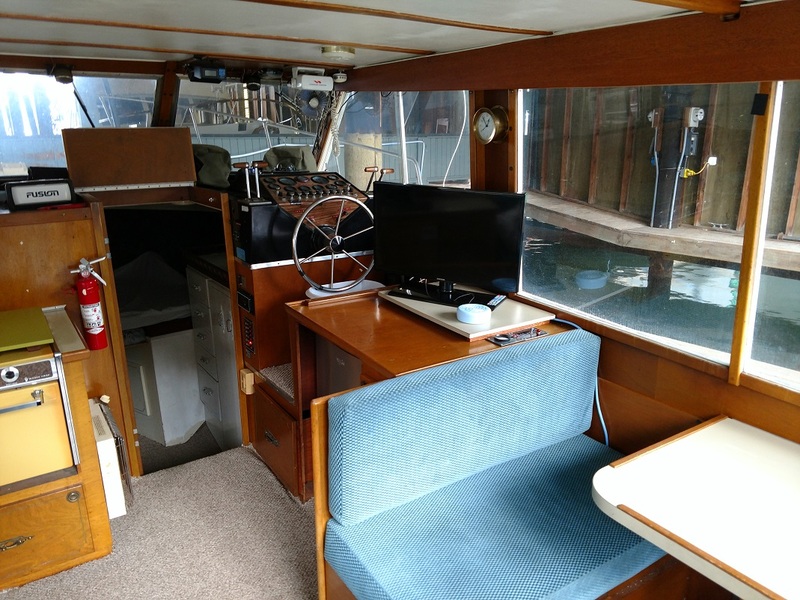 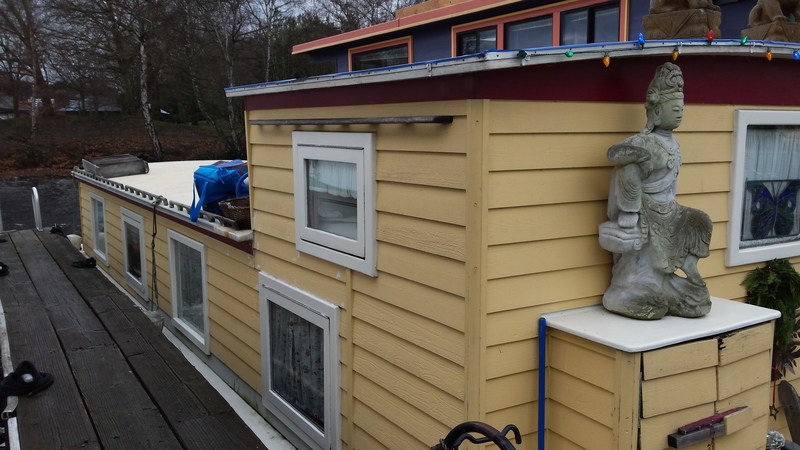 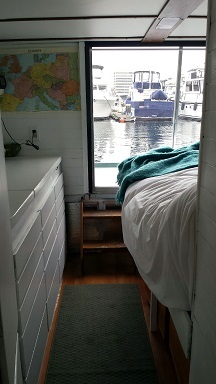 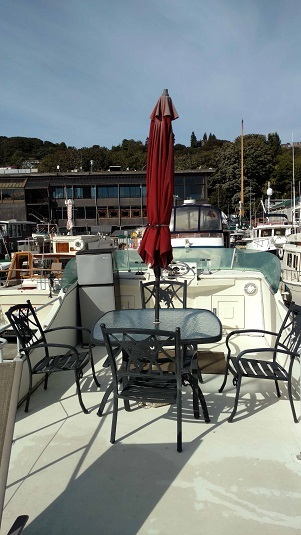 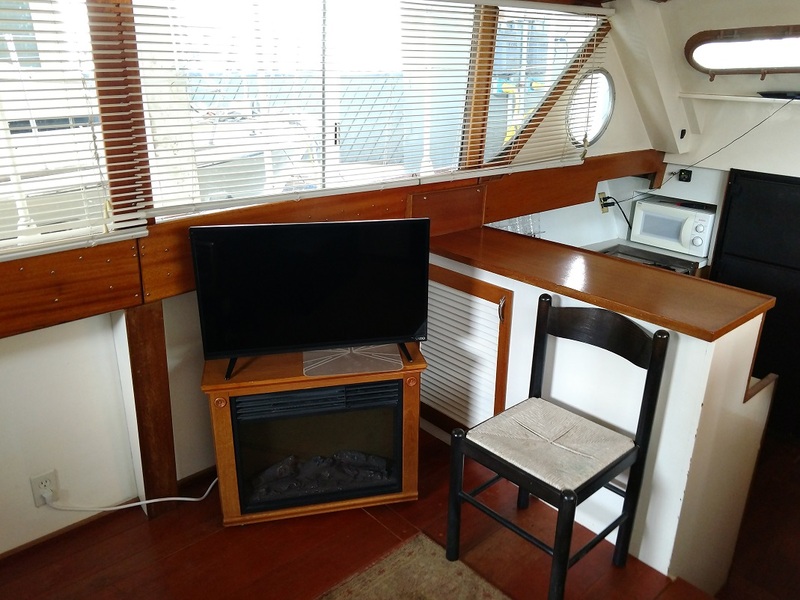 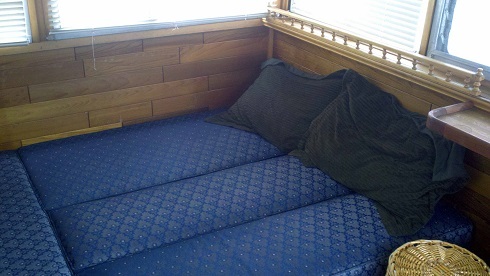 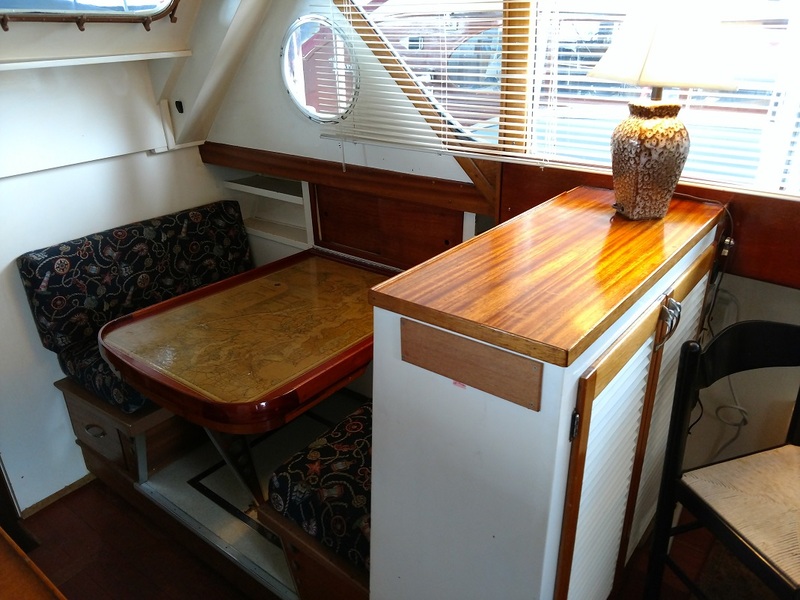 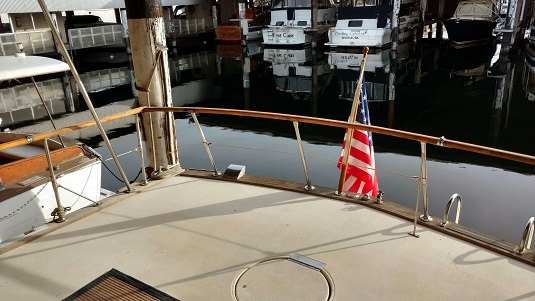 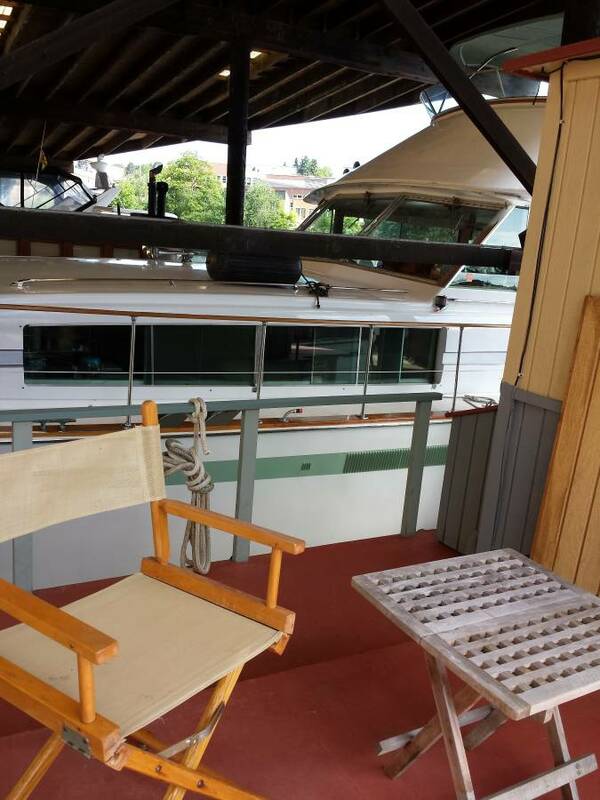 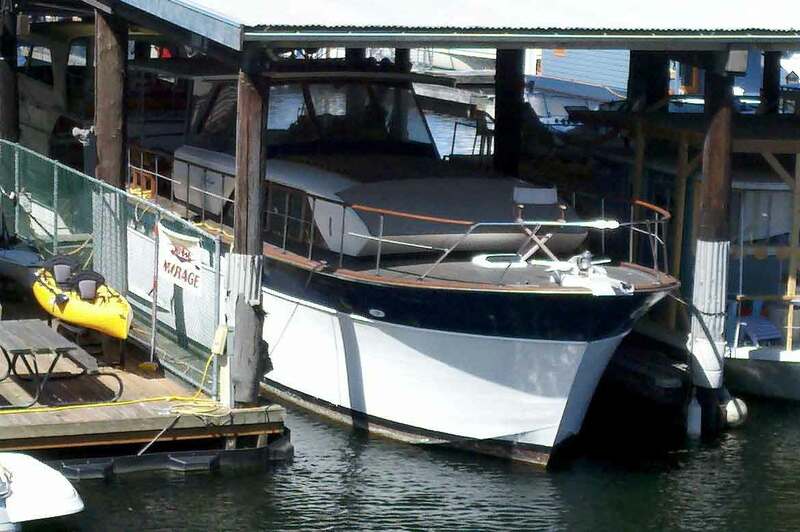 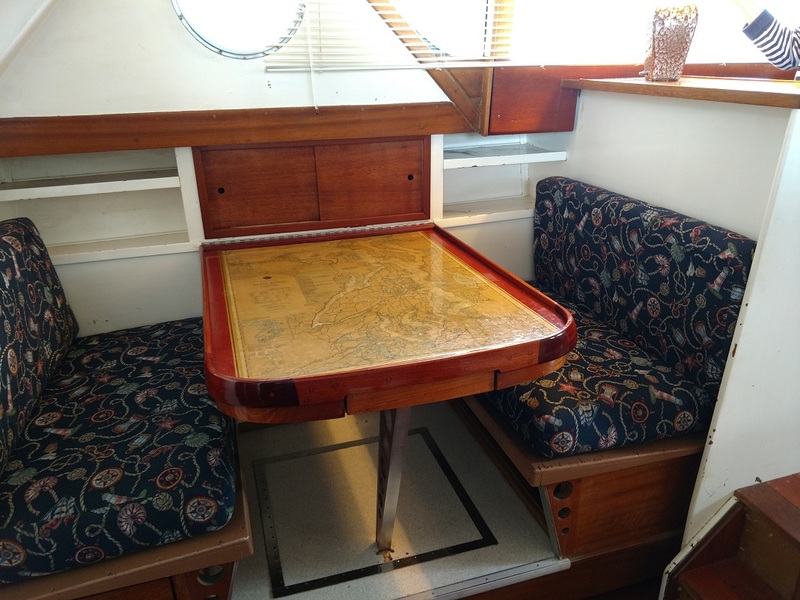 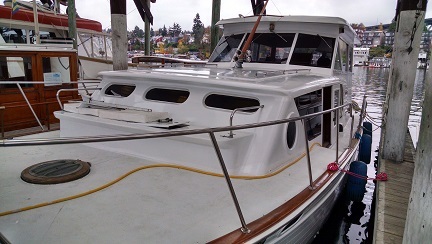 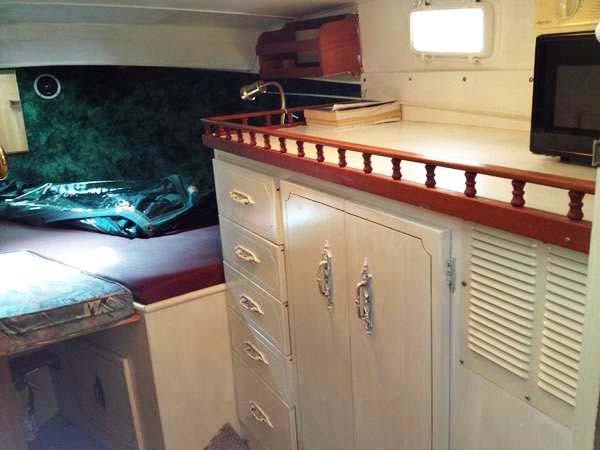 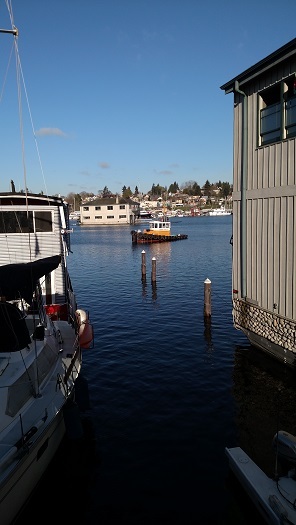 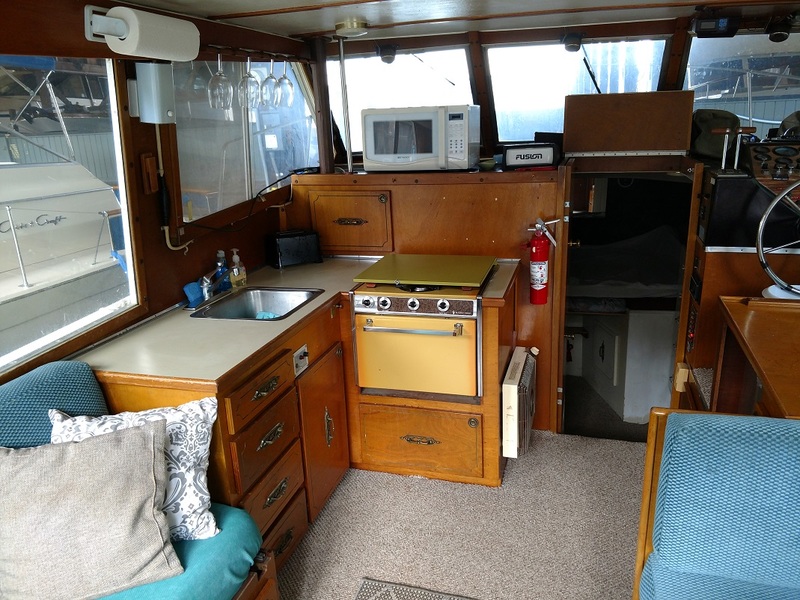 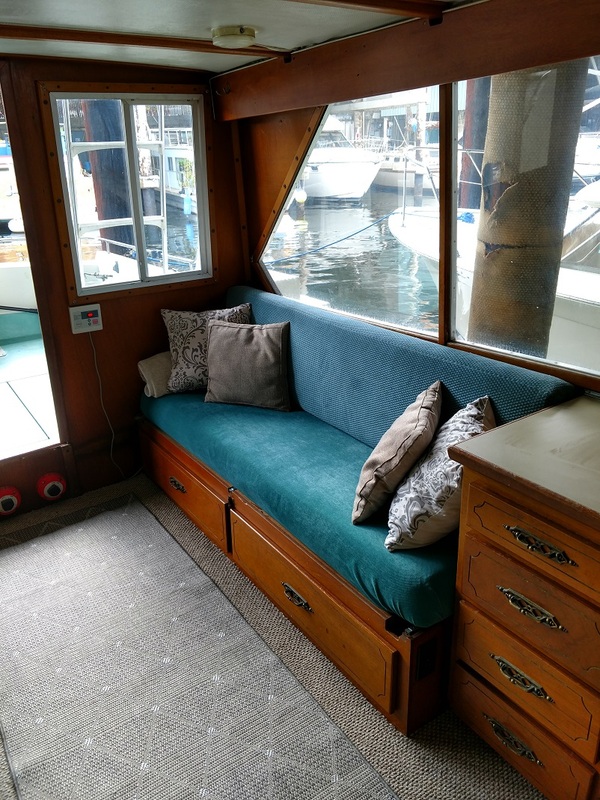 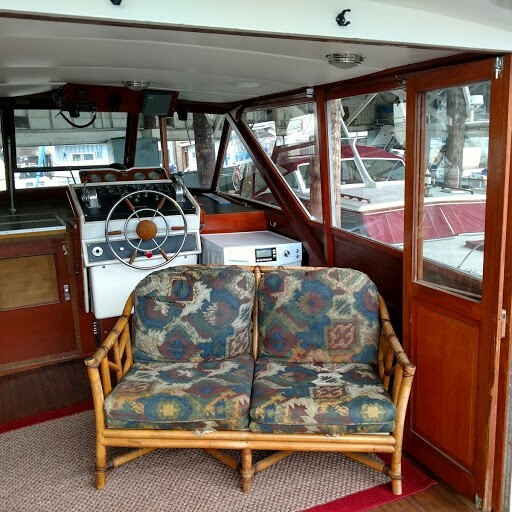 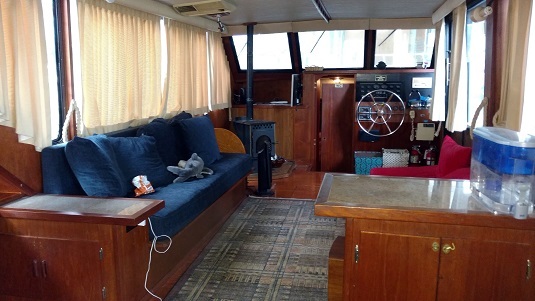 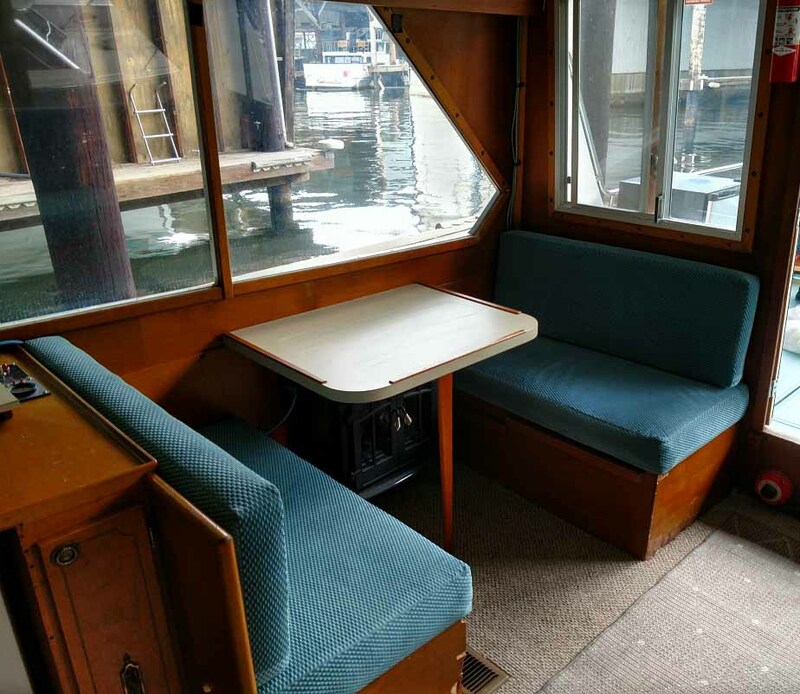 Warm, cozy boat on quiet, locked floating home dock on Westlake Ave. N.
Easy biking/walking/bus access to University District, South Lake Union (Amazon, etc. 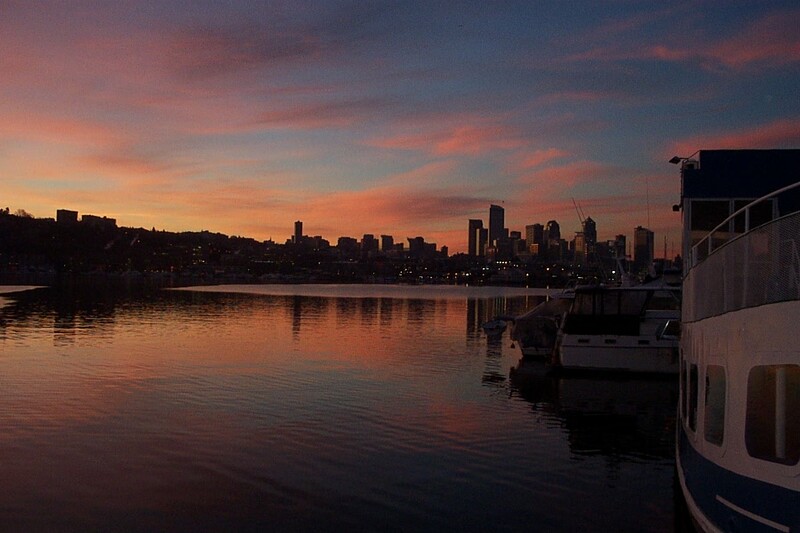 ), Fremont, Queen Anne and downtown. 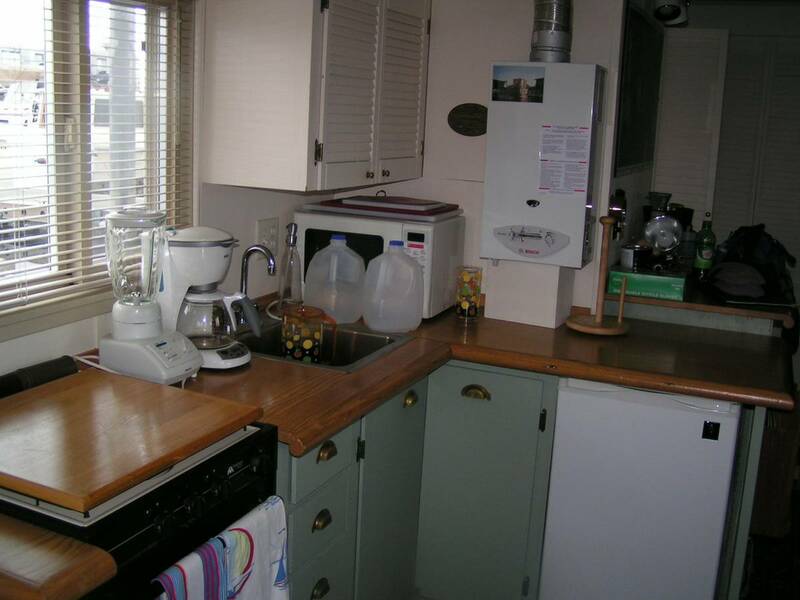 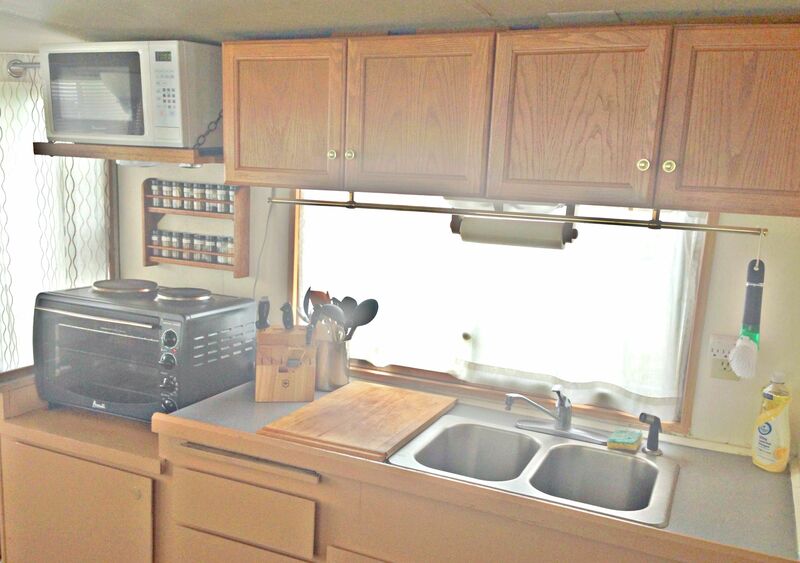 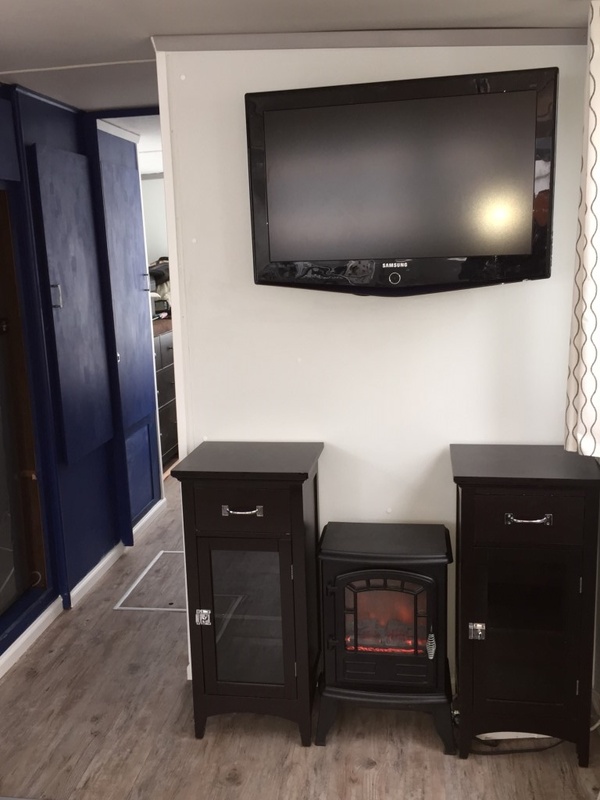 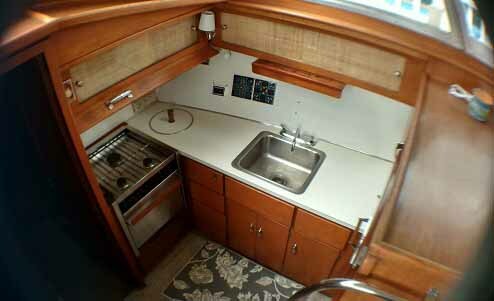 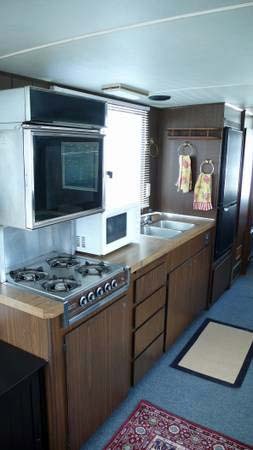 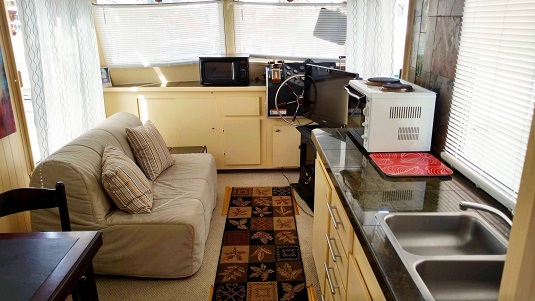 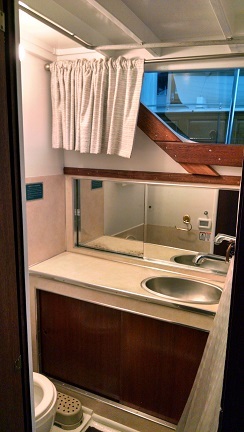 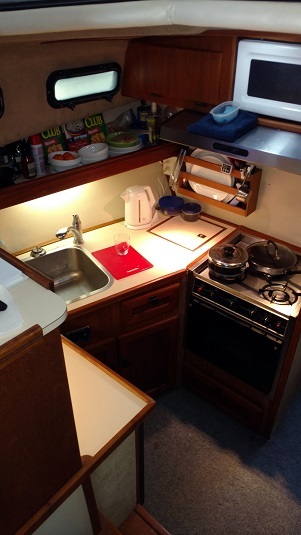 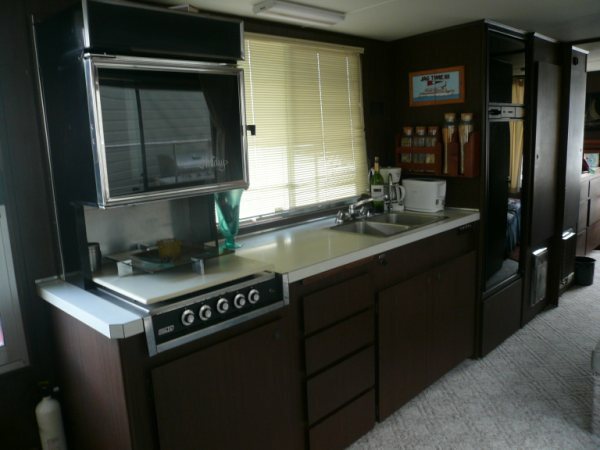 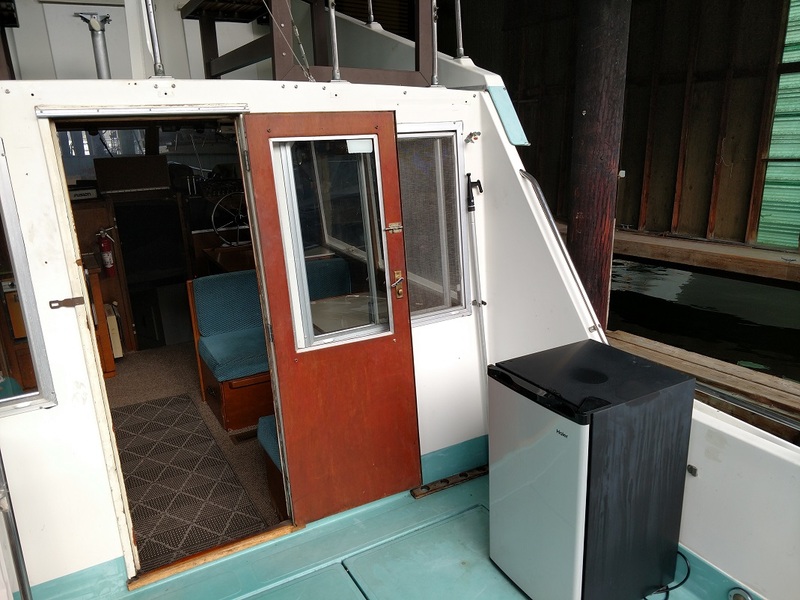 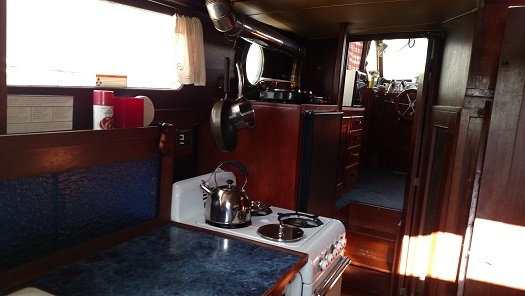 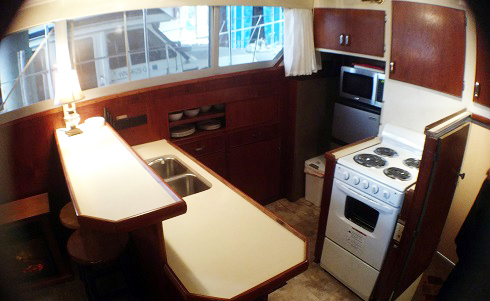 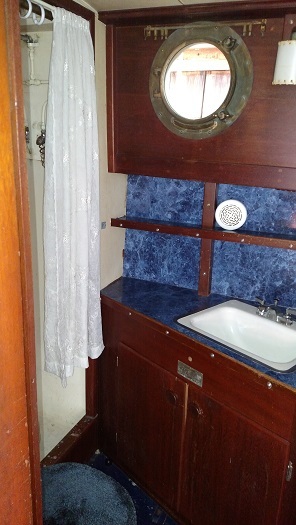 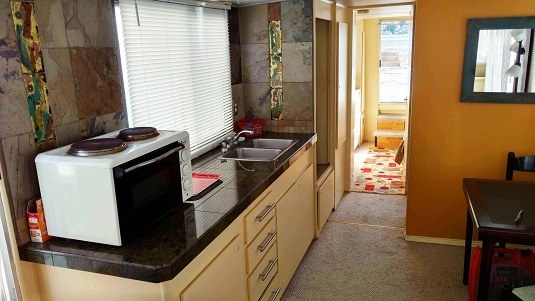 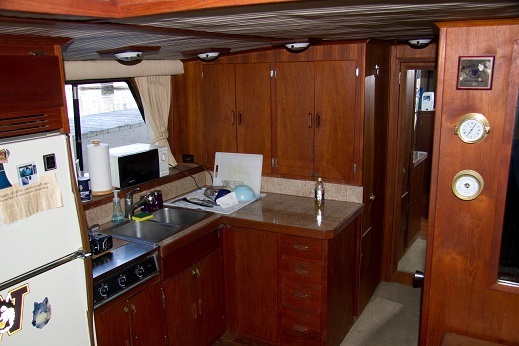 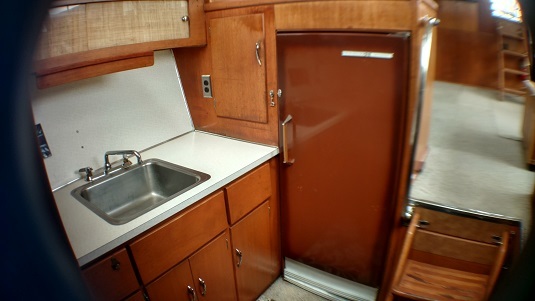 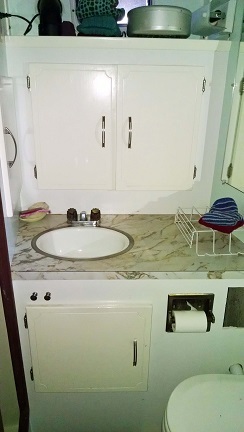 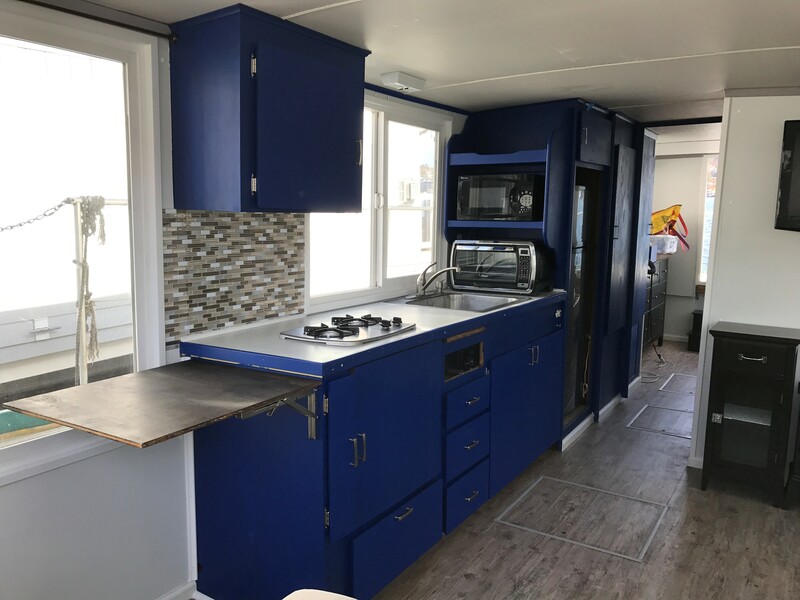 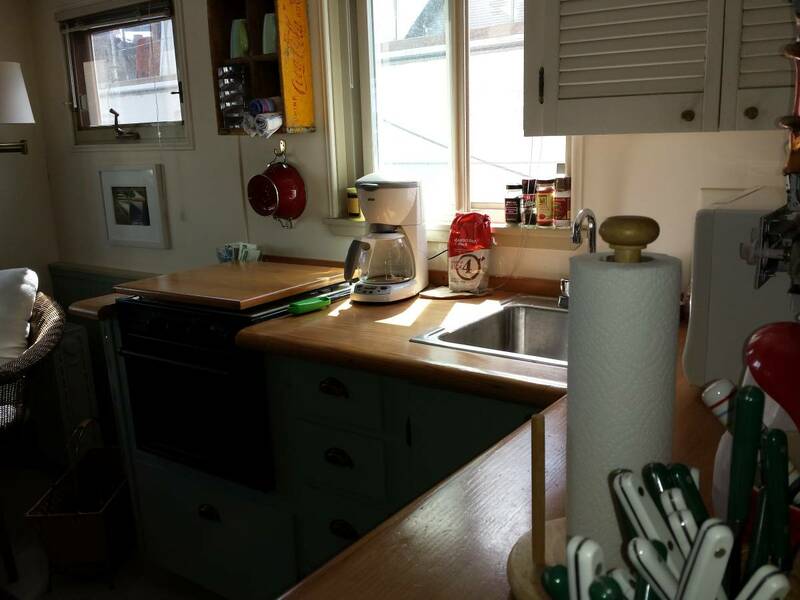 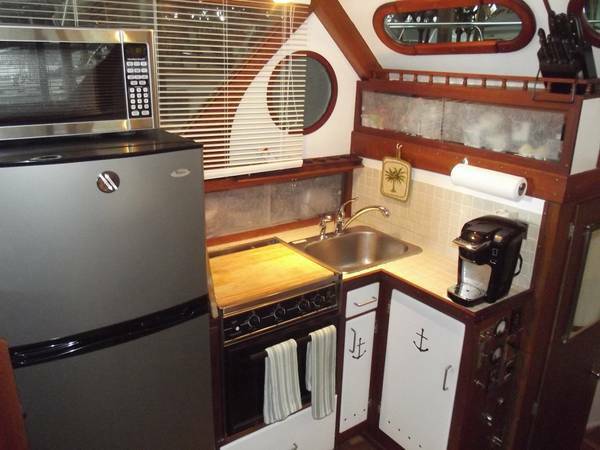 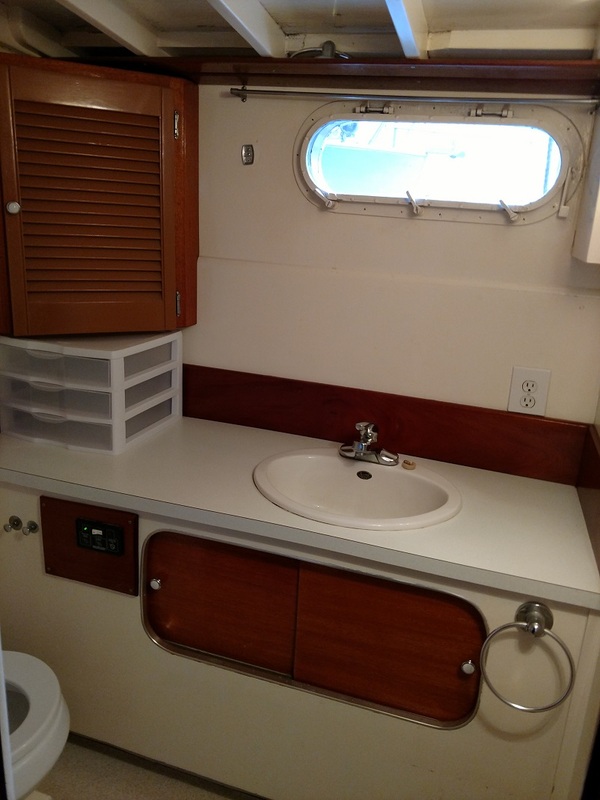 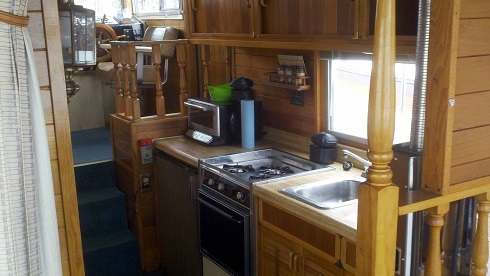 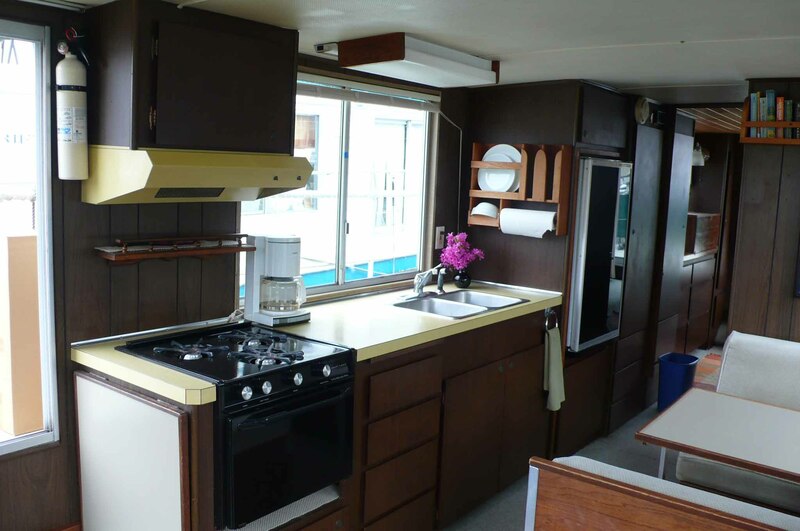 Fully equipped galley with 2 burner electric stove and big refrigerator/freezer, microwave / toaster oven / toaster / Kettle/Coffee maker for Keurig cups, etc. 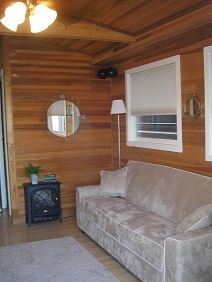 Rich wood and plenty of sunlight make this cozy interior a comfortable and bright living space. 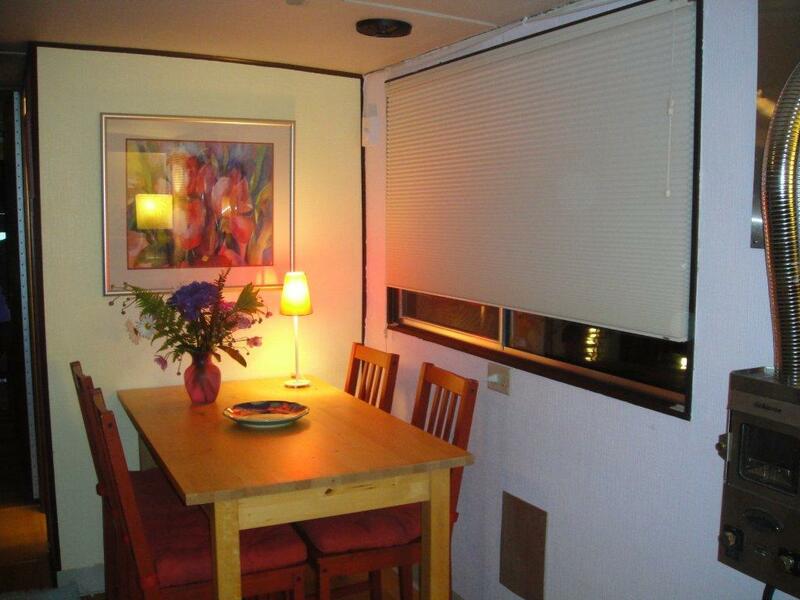 Only a 15 min walk to Fremont / Wallingford shops and restaurants or Ivar�s Salmon House and close to the U-District. 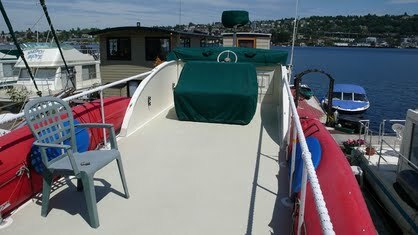 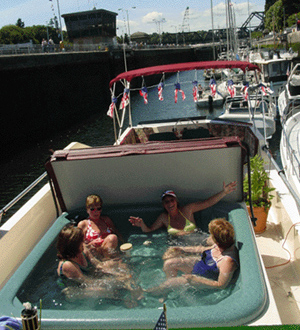 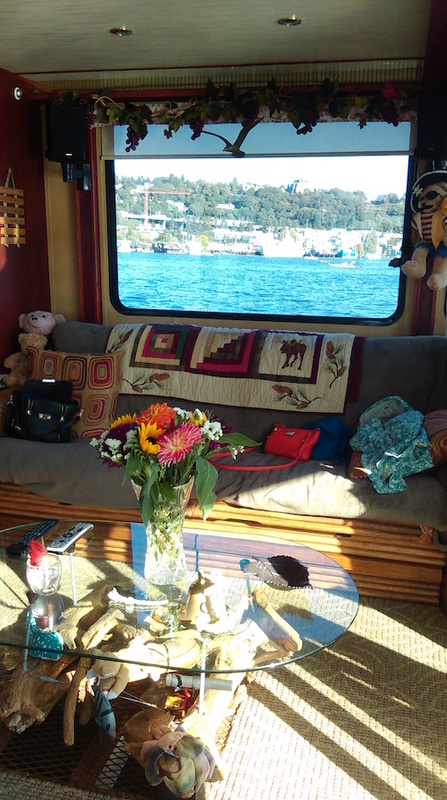 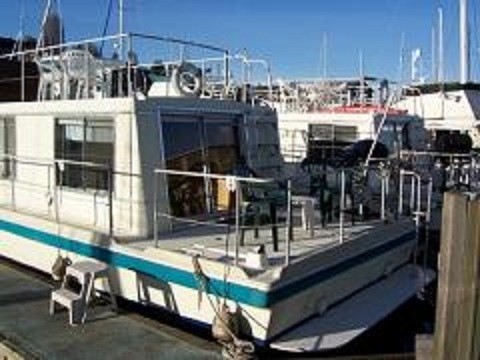 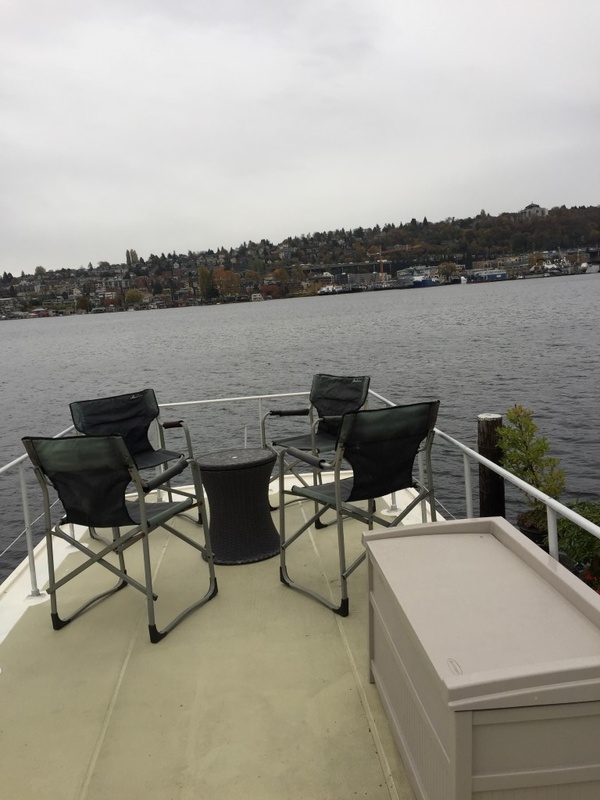 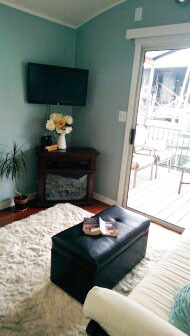 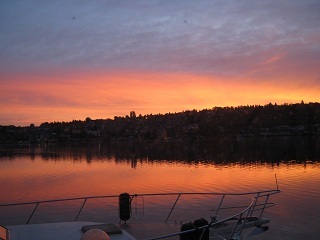 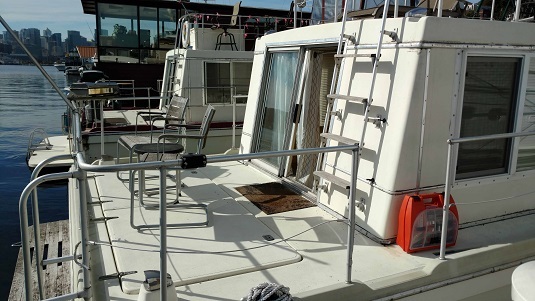 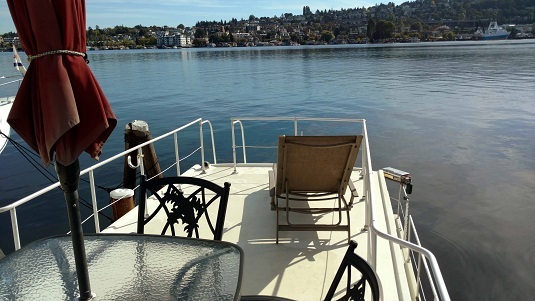 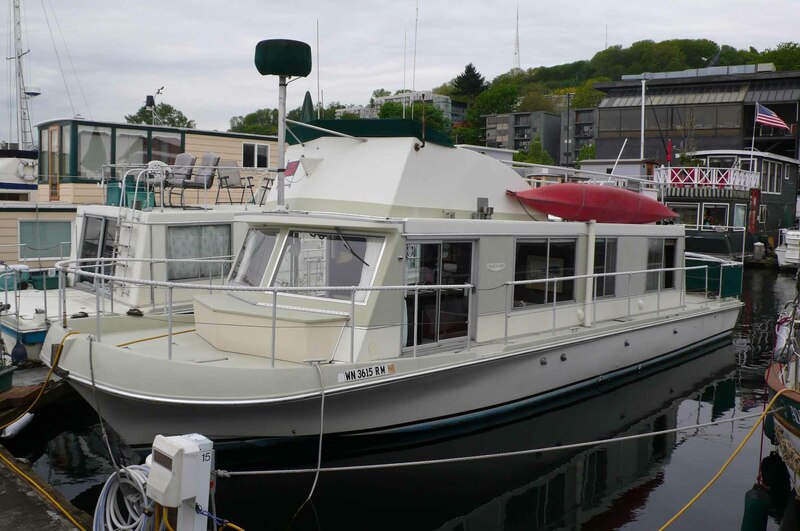 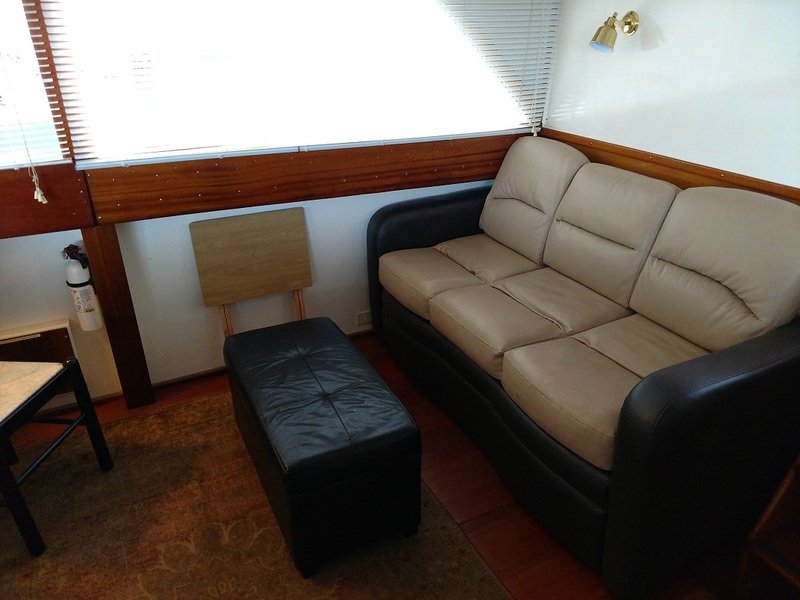 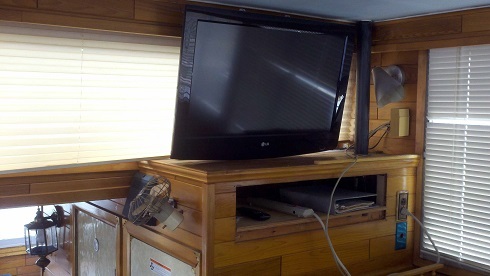 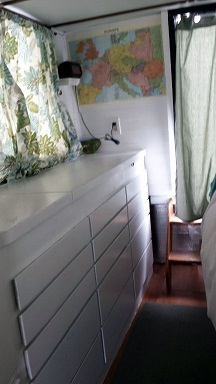 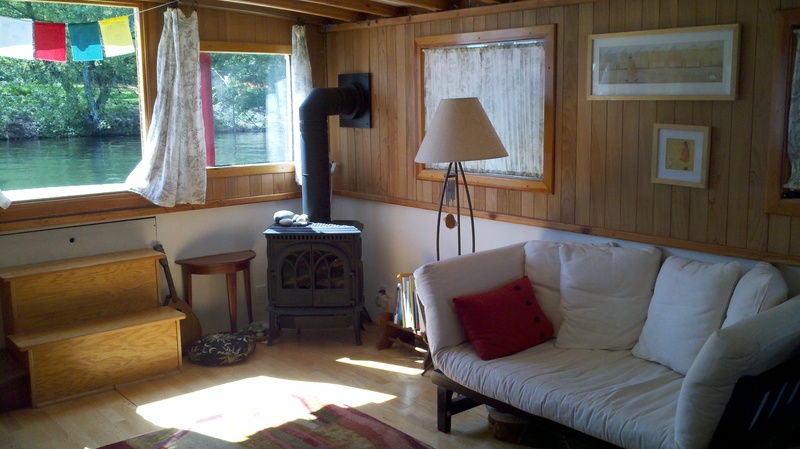 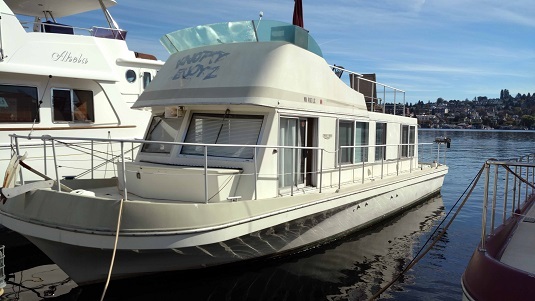 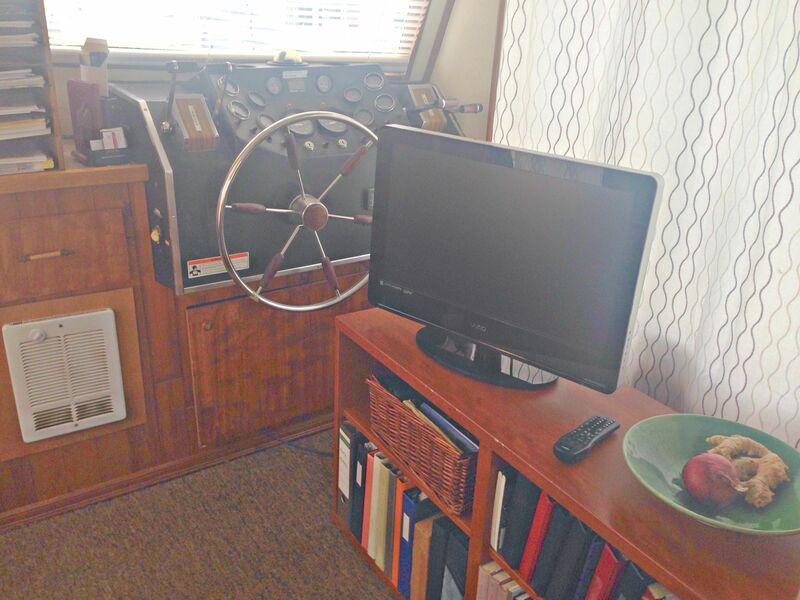 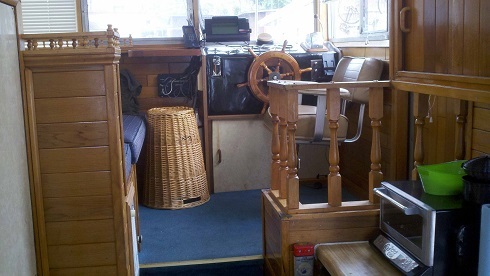 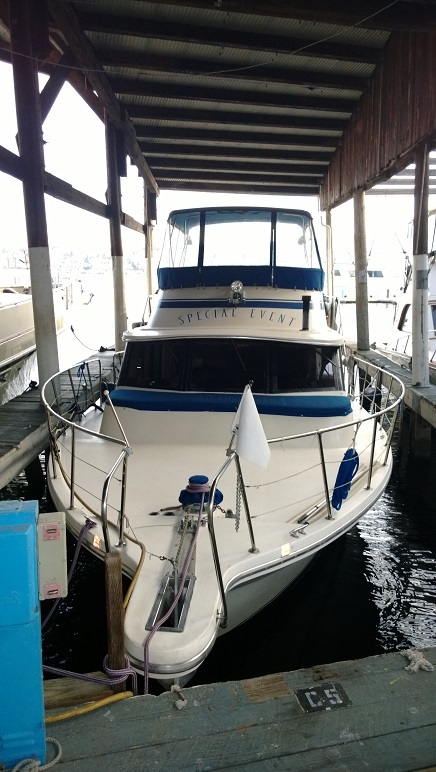 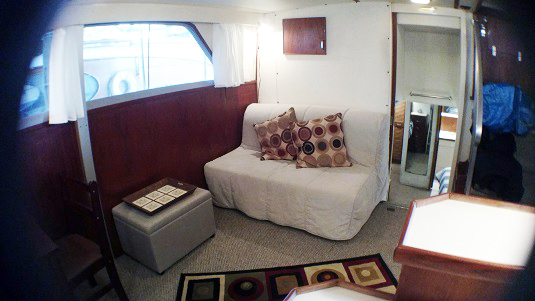 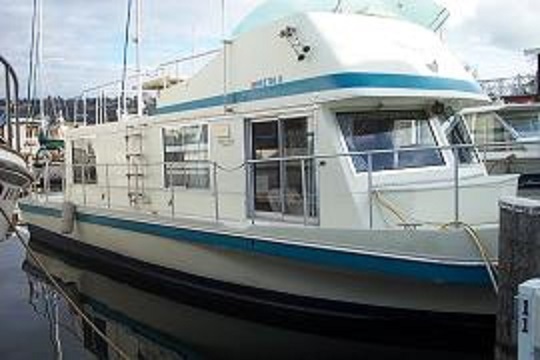 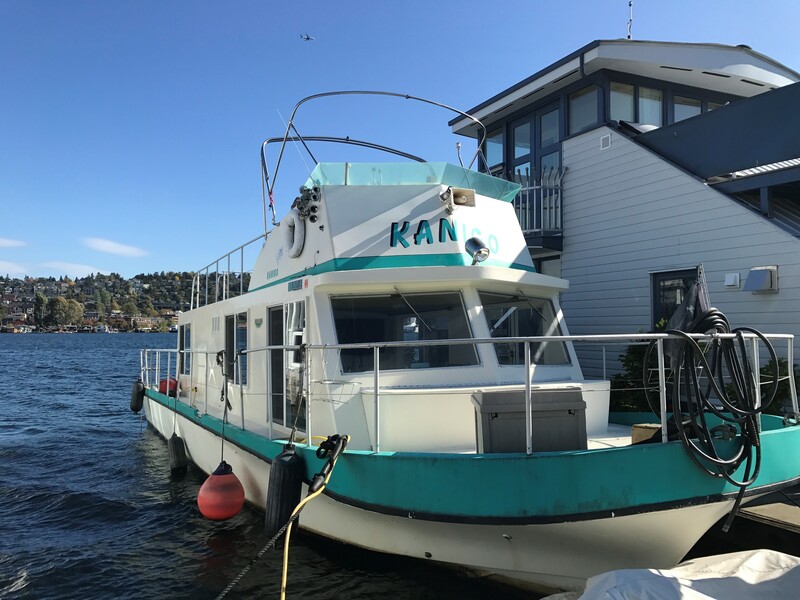 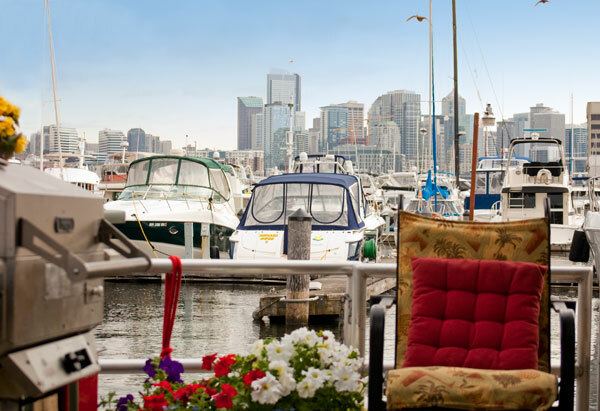 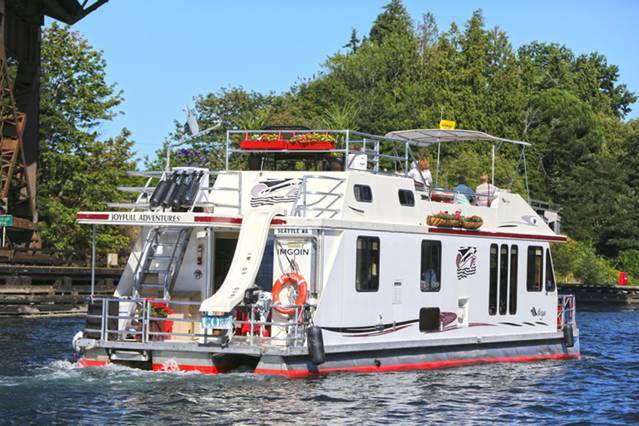 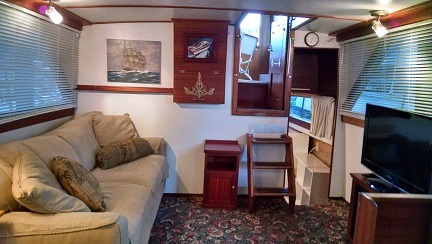 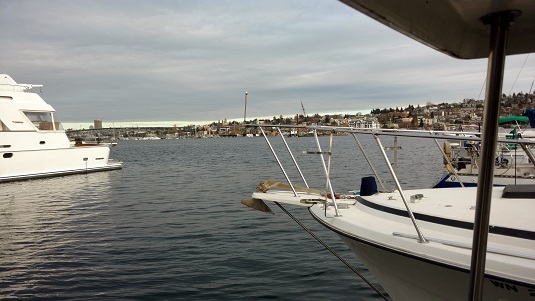 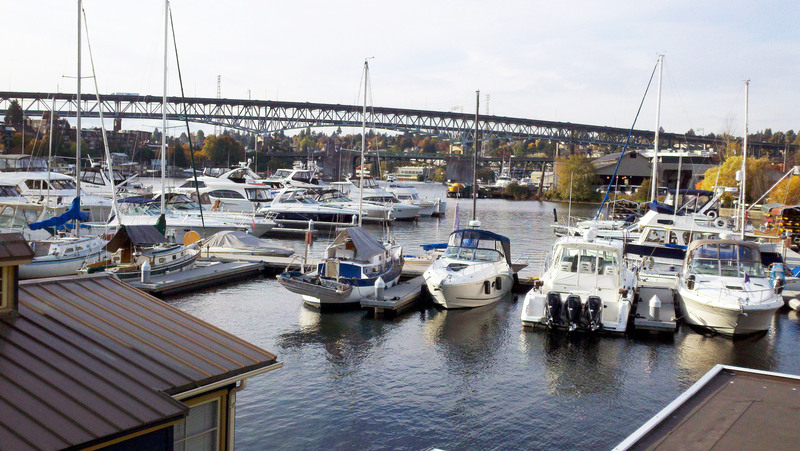 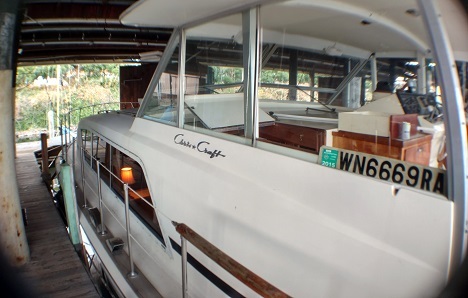 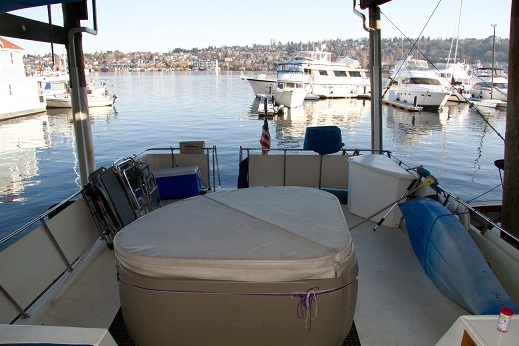 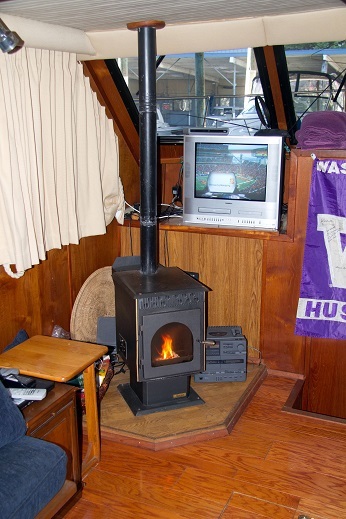 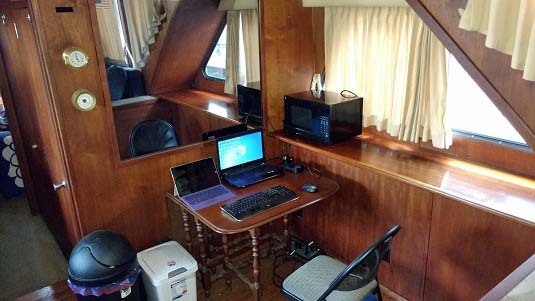 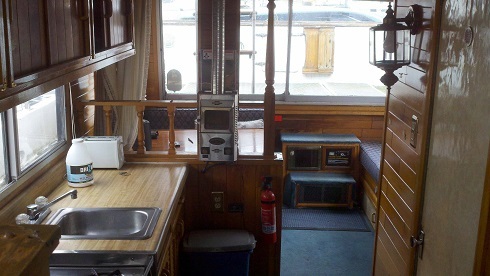 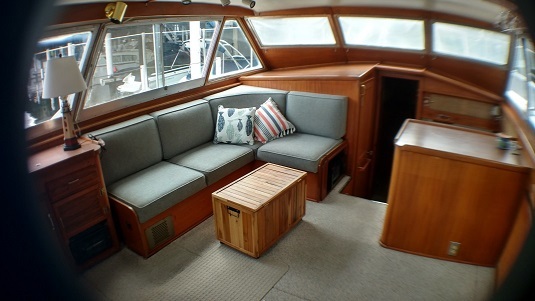 Spacious furnished houseboat with great location on Lake Union - our largest boat! 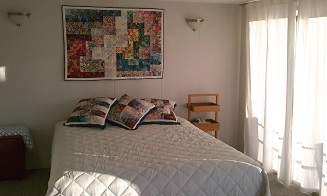 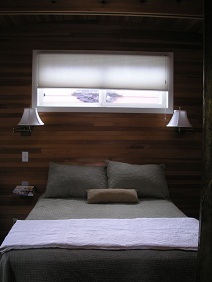 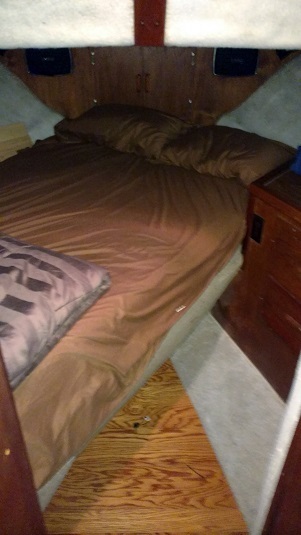 Second bedroom can also be used as upstairs living room with the best lake views in the house! 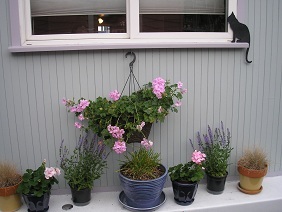 Gated community with friendly neighbors. 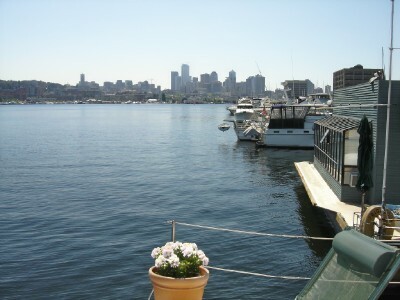 Great view of the lake and Seattle skyline! 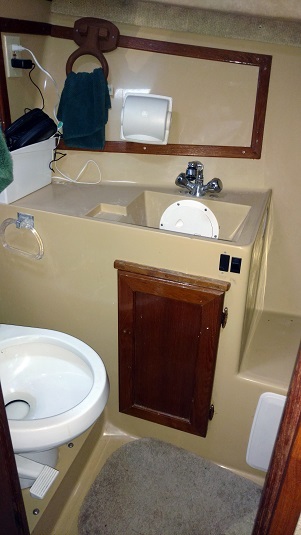 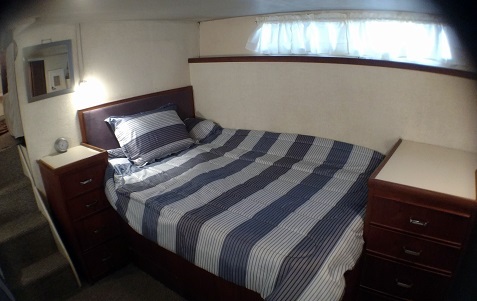 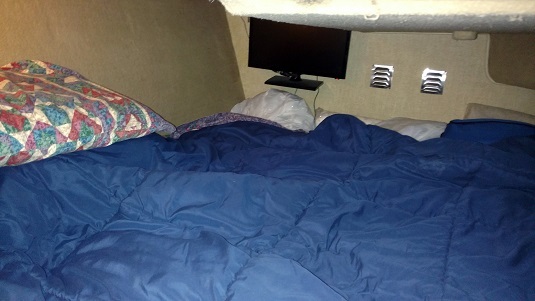 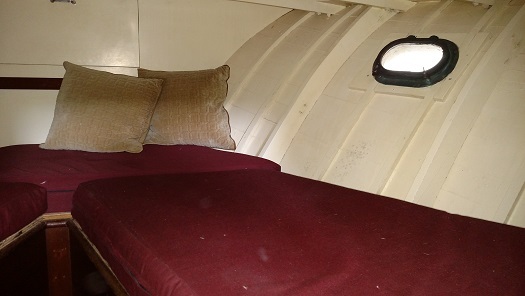 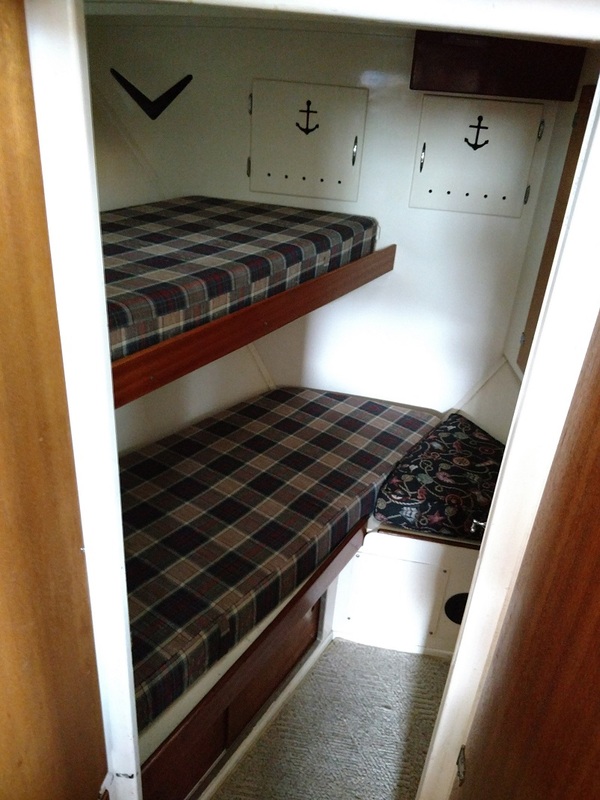 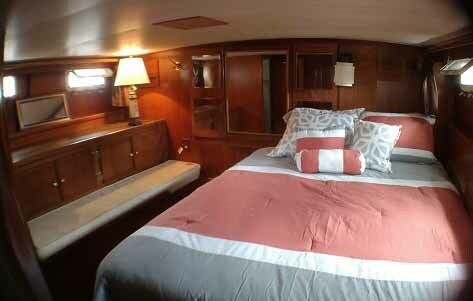 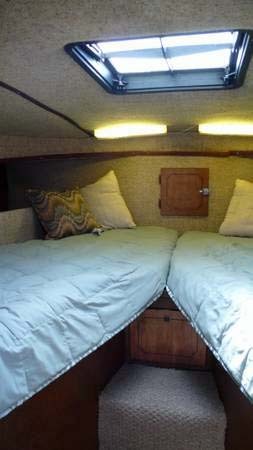 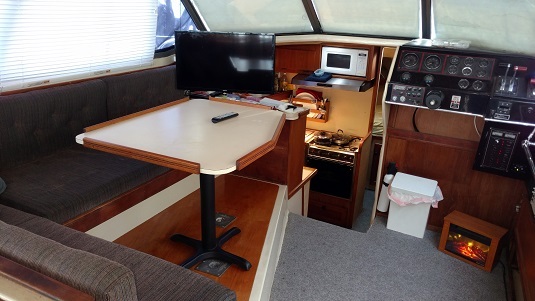 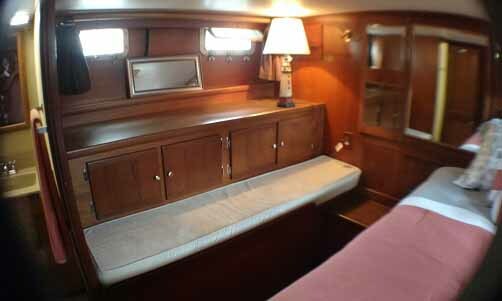 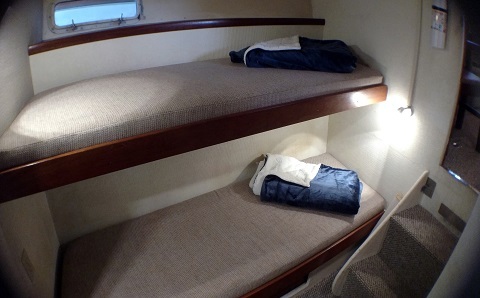 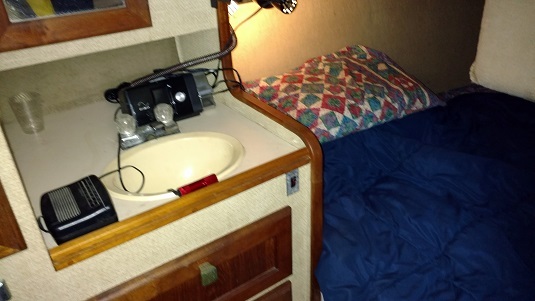 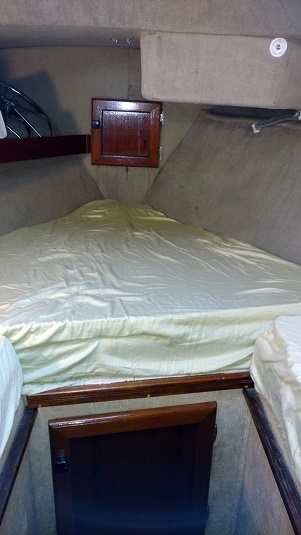 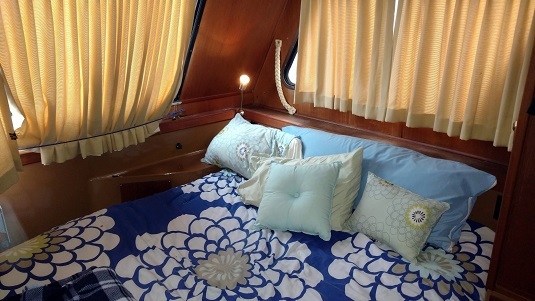 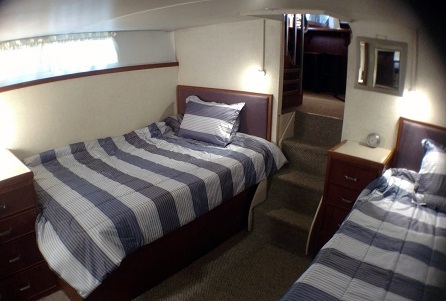 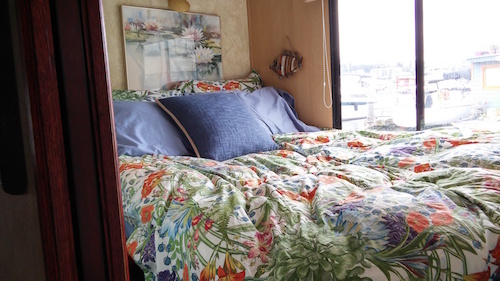 If you are looking for a comfortable liveaboard vessel, this is the one. 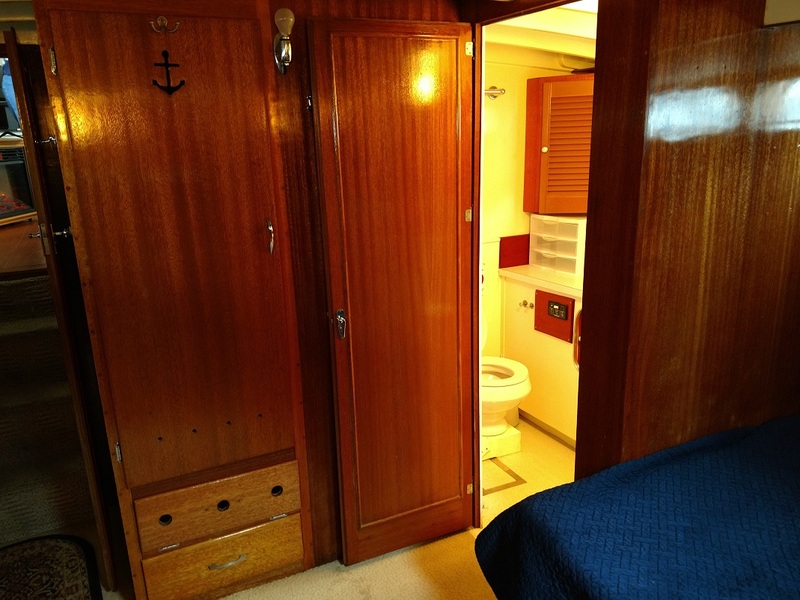 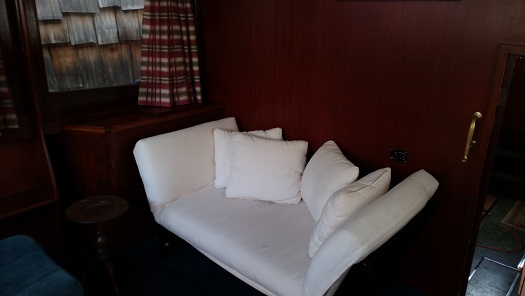 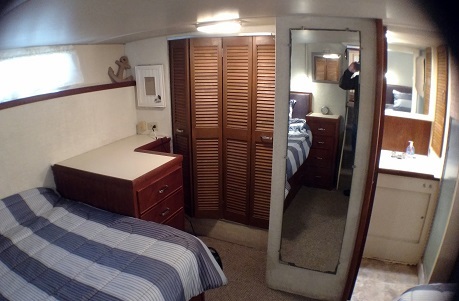 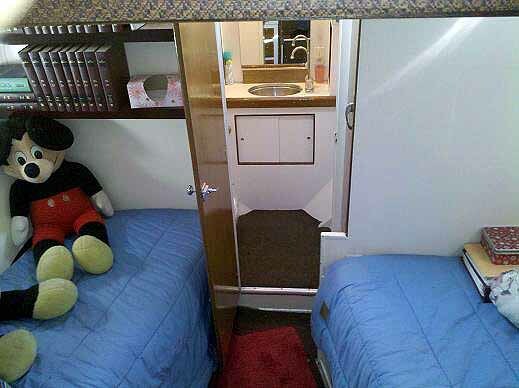 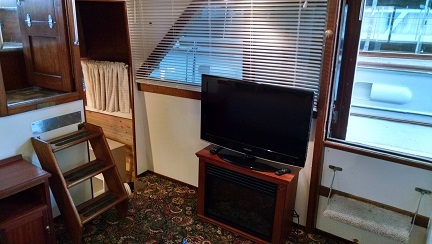 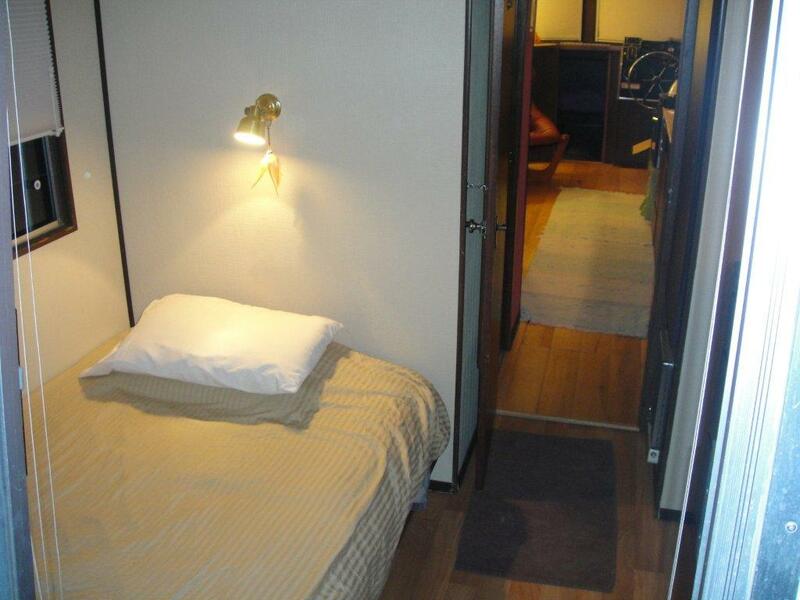 Master Queen stateroom with flat screen TV and large walk-in closet. 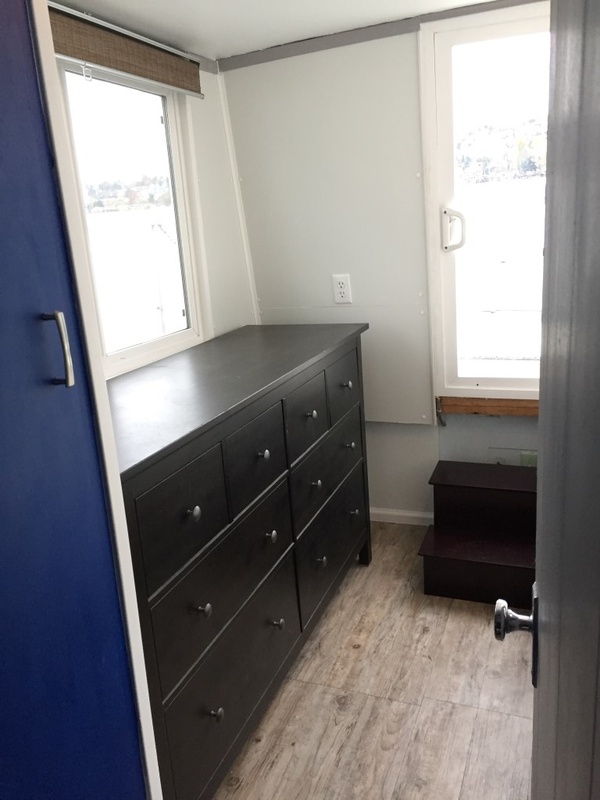 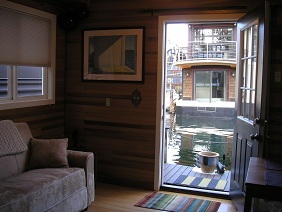 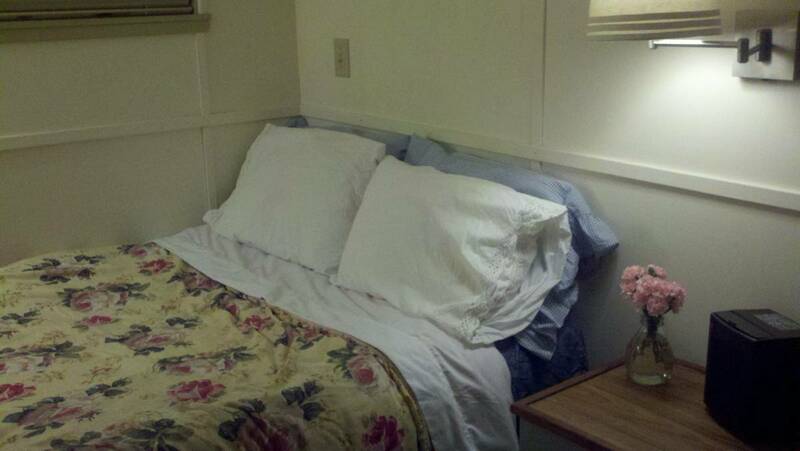 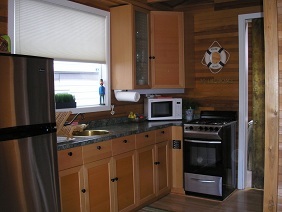 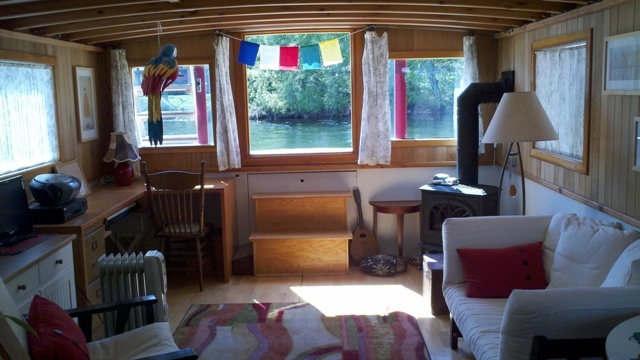 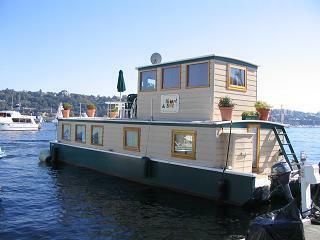 Cruise-A-Home houseboat for rent in a great location on the west side of Lake Union. 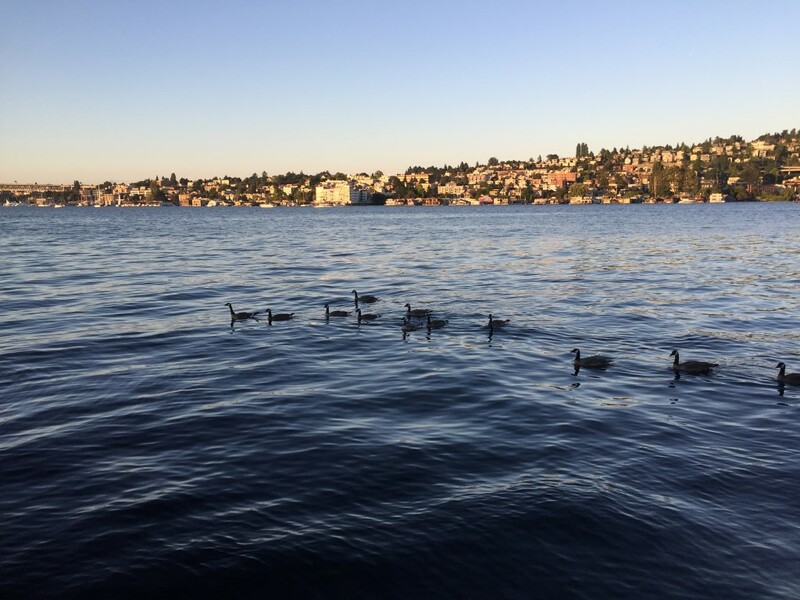 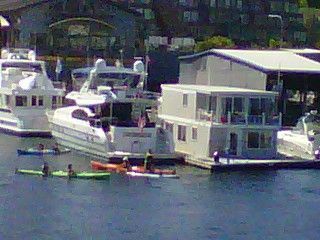 Bring your kayak and enjoy the Seattle lifestyle on the water! 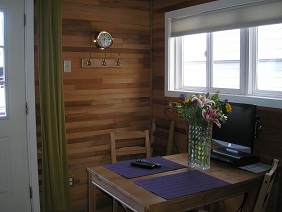 Newly Remodeled with beautiful wood floors! 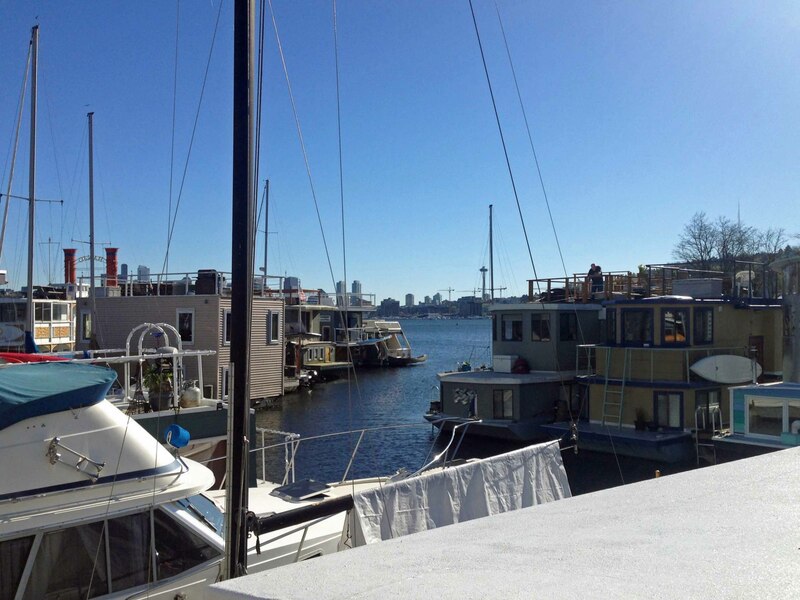 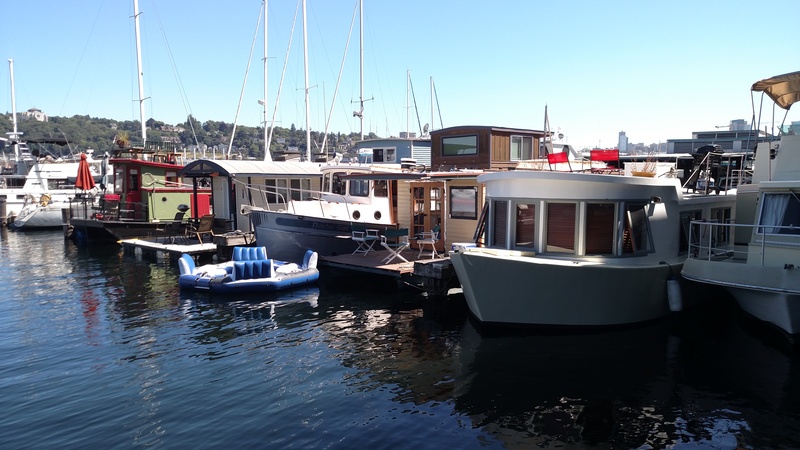 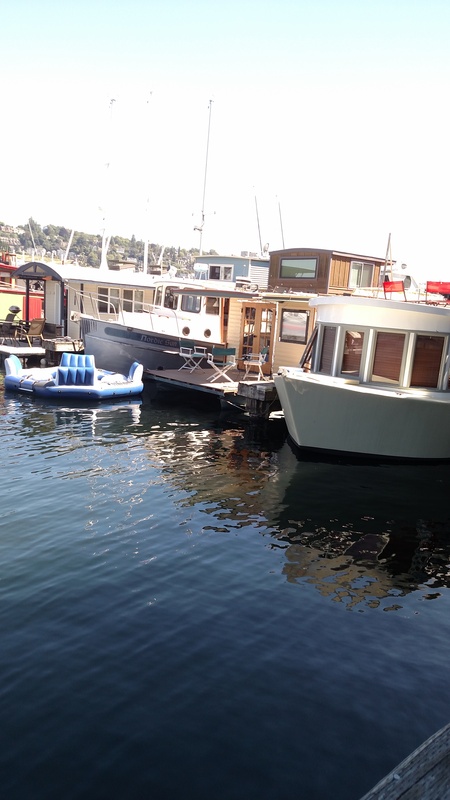 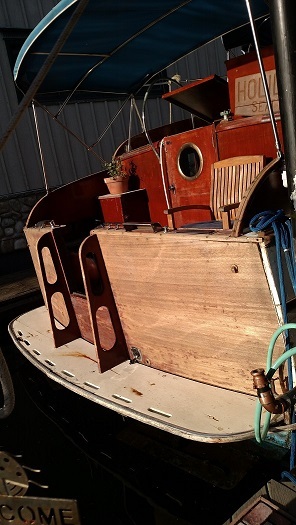 The Casa Flotar is a beautiful, new unfurnished 750 sf floating home moored on Lake Union. 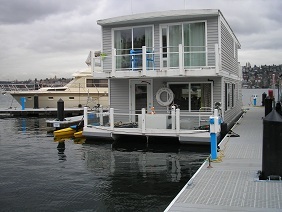 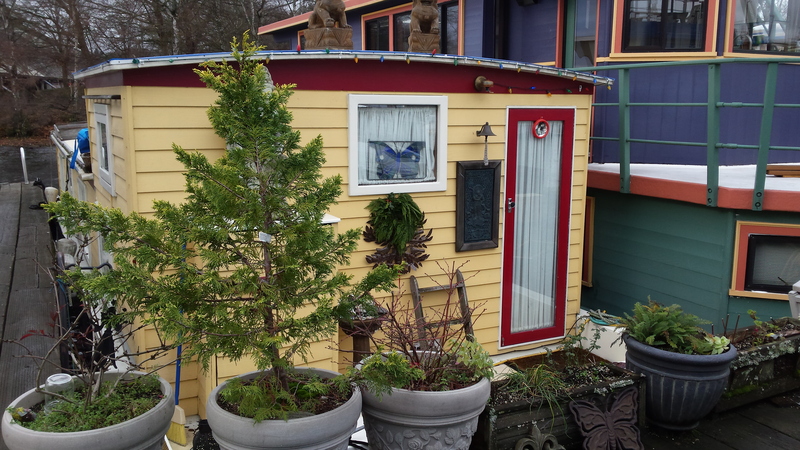 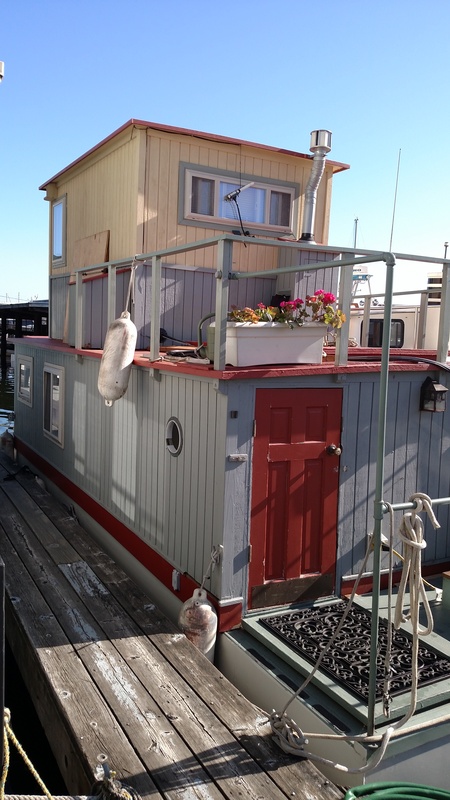 One of the few floating homes you will ever see available for rent on Lake Union! 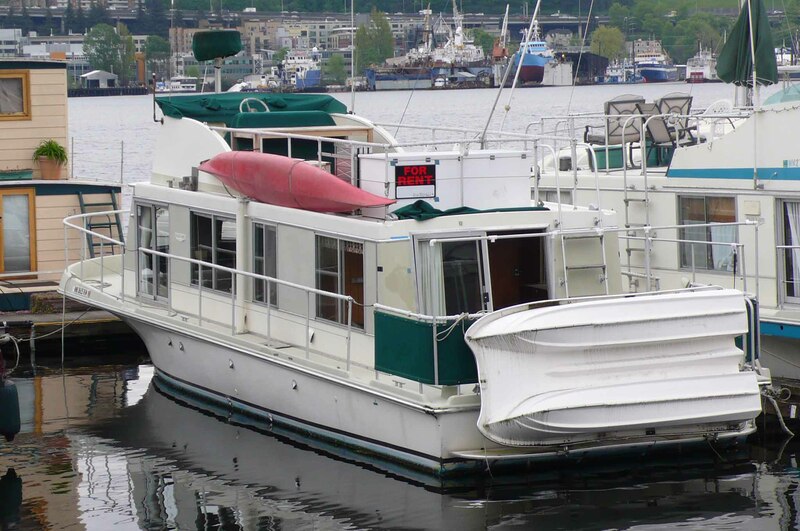 The "Lady O" is a 40' houseboat, moored at the China Harbor Marina on Lake Union. 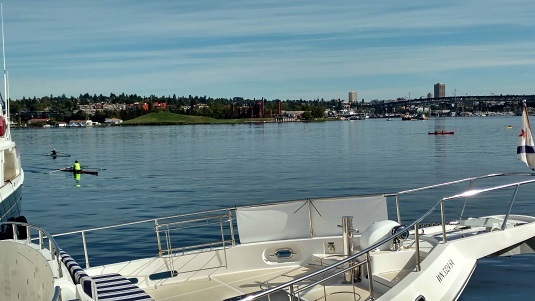 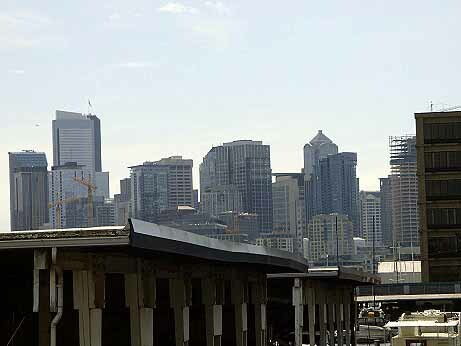 Just minutes from the South Lake Union business area (Amazon, etc. 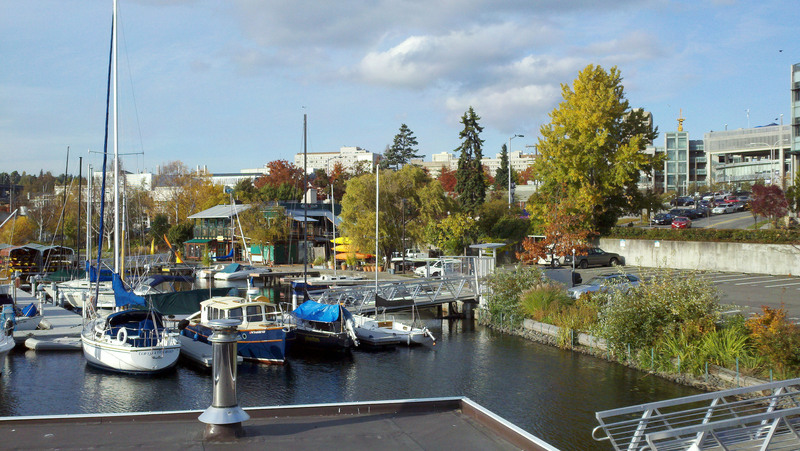 ), downtown, the Fremont District, and Queen Anne Hill. 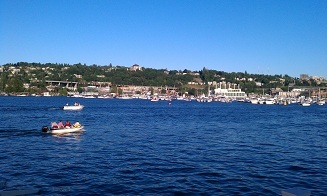 GREAT neighborhood of people and sooo much fun! 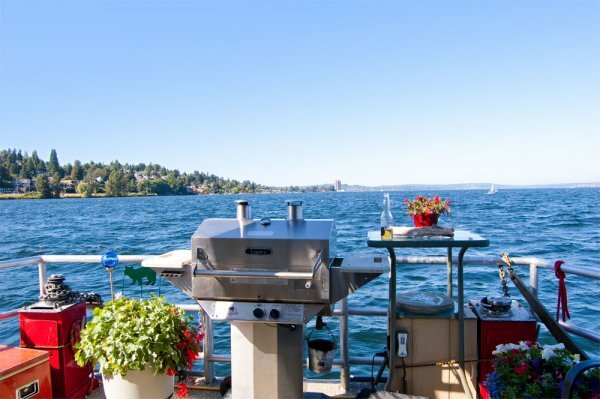 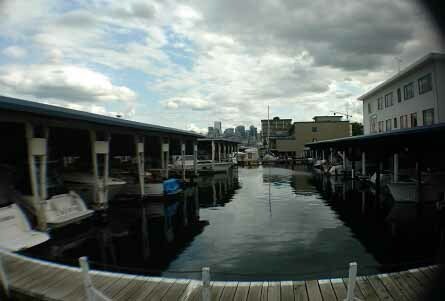 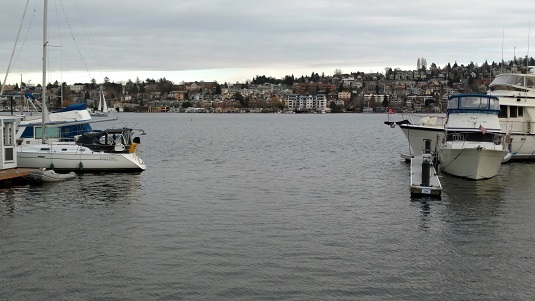 Located on inner dock with view of Lake Union and Seattle skyline. 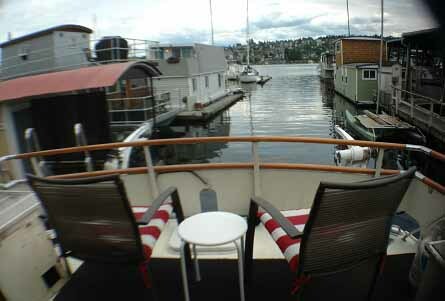 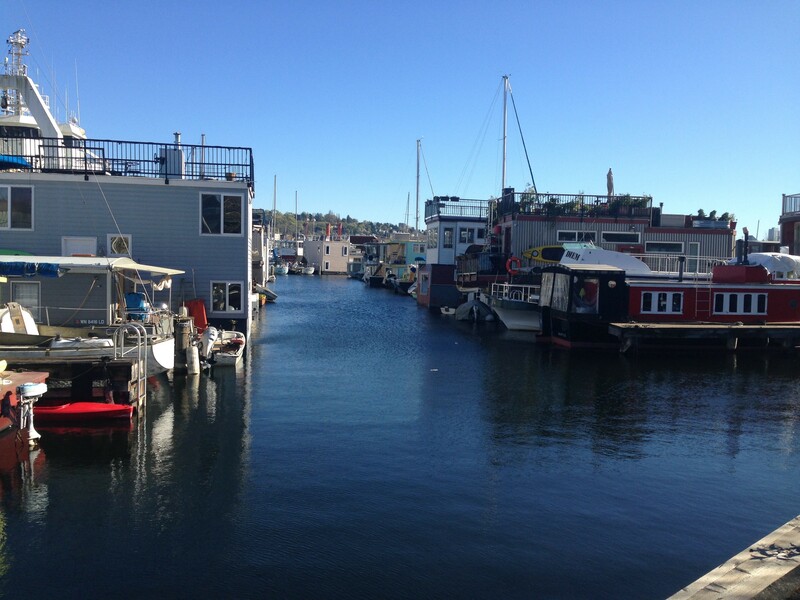 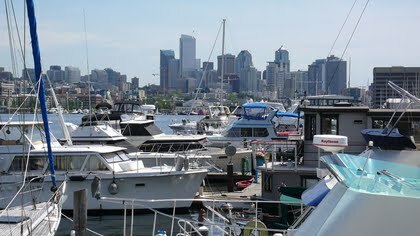 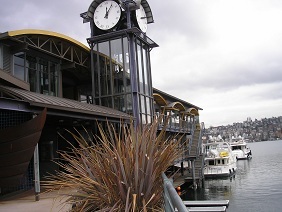 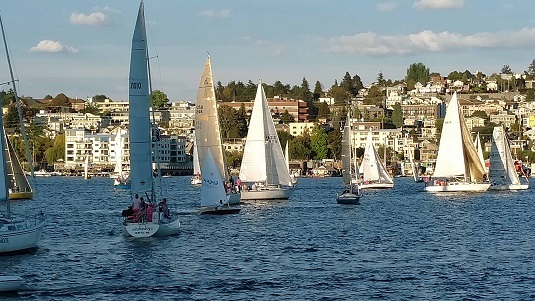 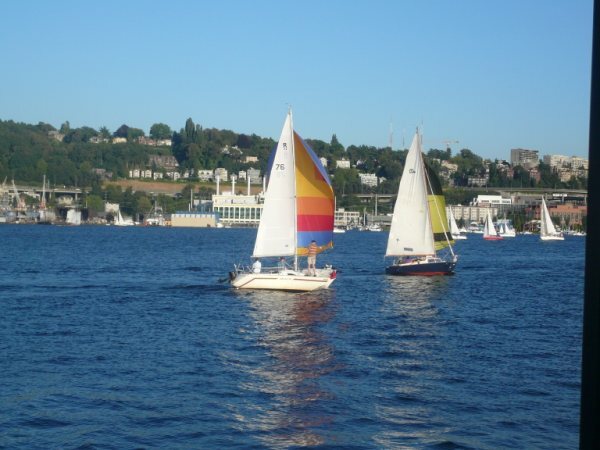 Located on outer dock with full 180 degree view of Lake Union, Seattle skyline, Gasworks Park and float planes. 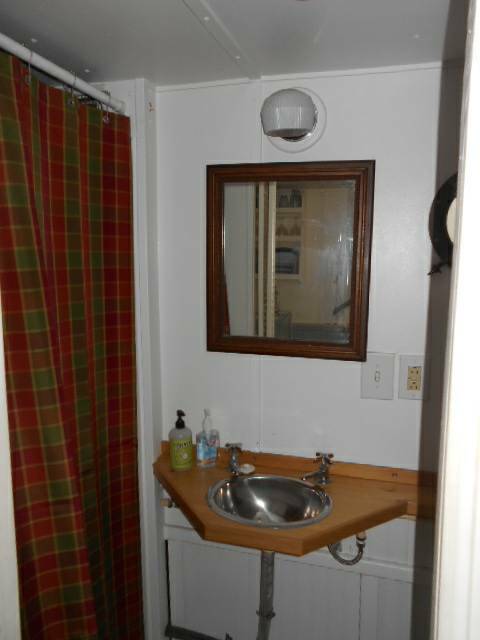 Please enter your information below and we will contact you. 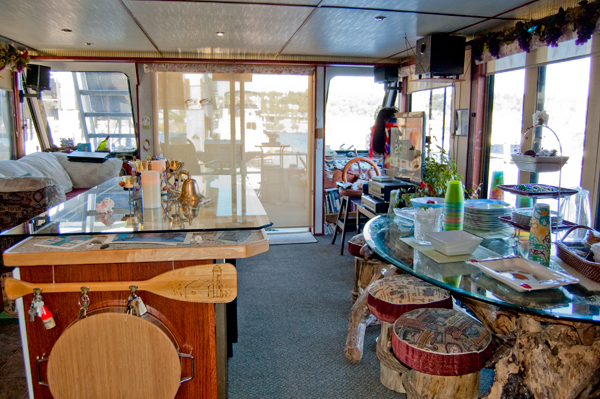 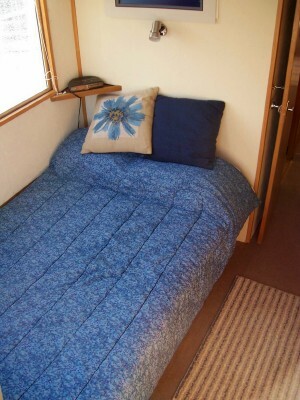 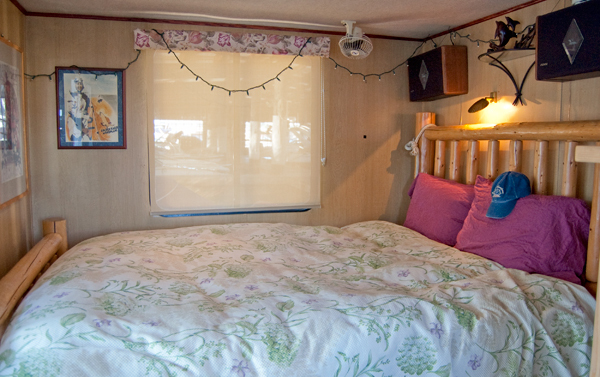 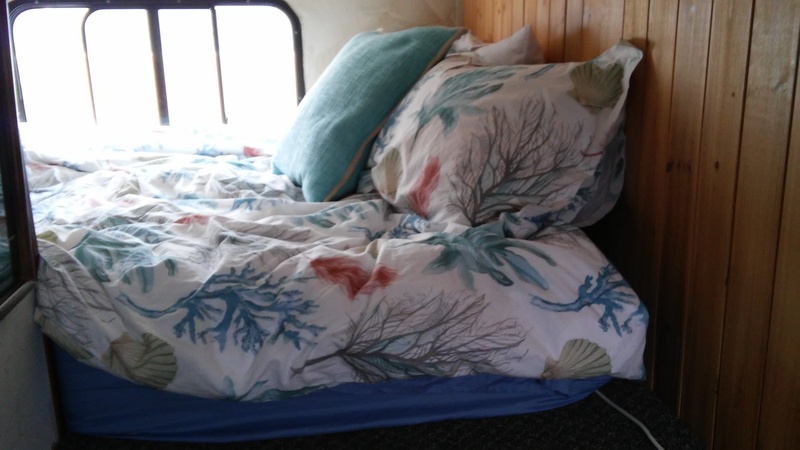 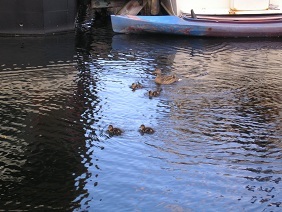 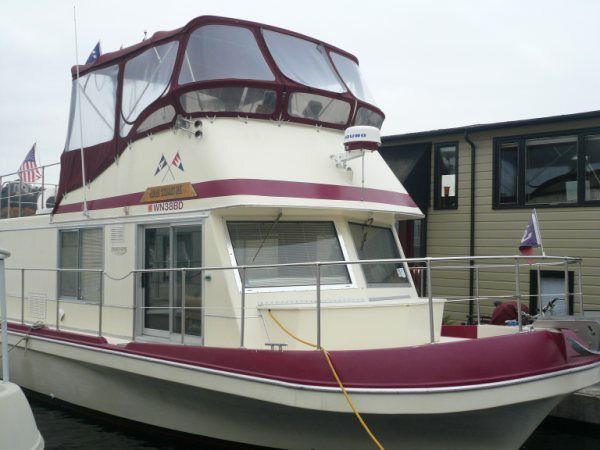 You may also contact us with any questions you may have about our houseboats. 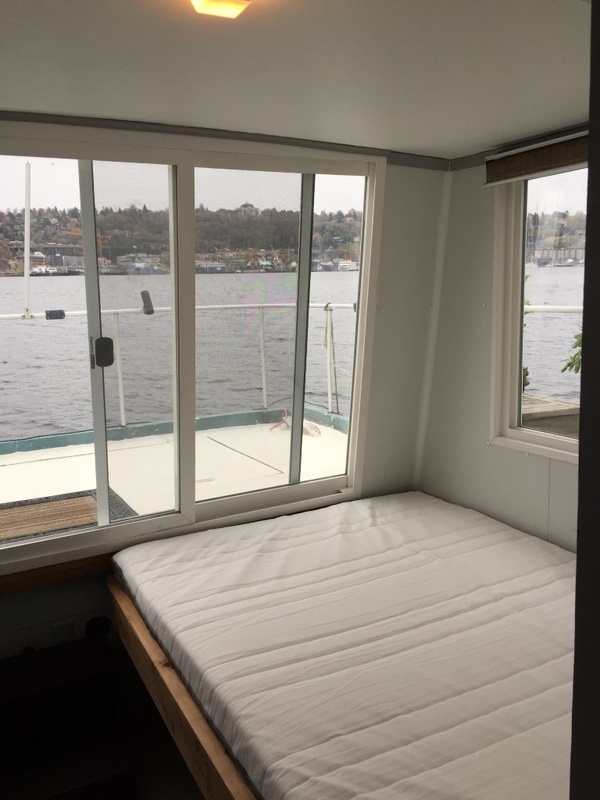 PLEASE - NO SHORT-TERM RENTAL REQUESTS UNDER 6 MONTHS! 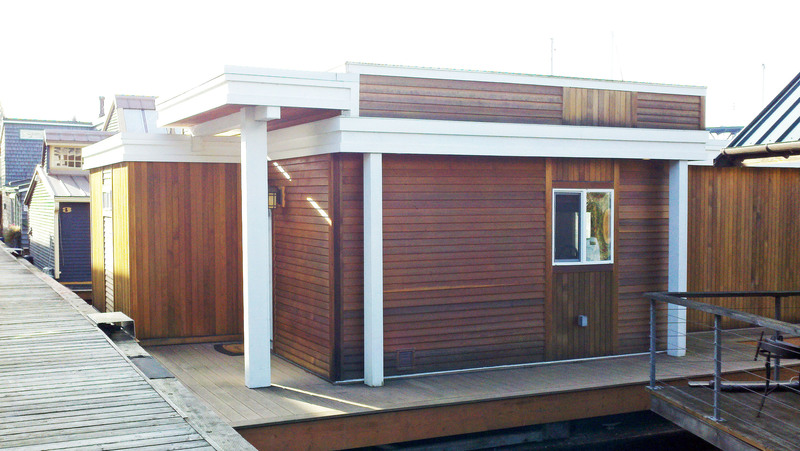 Site creation by Acadia Consulting. 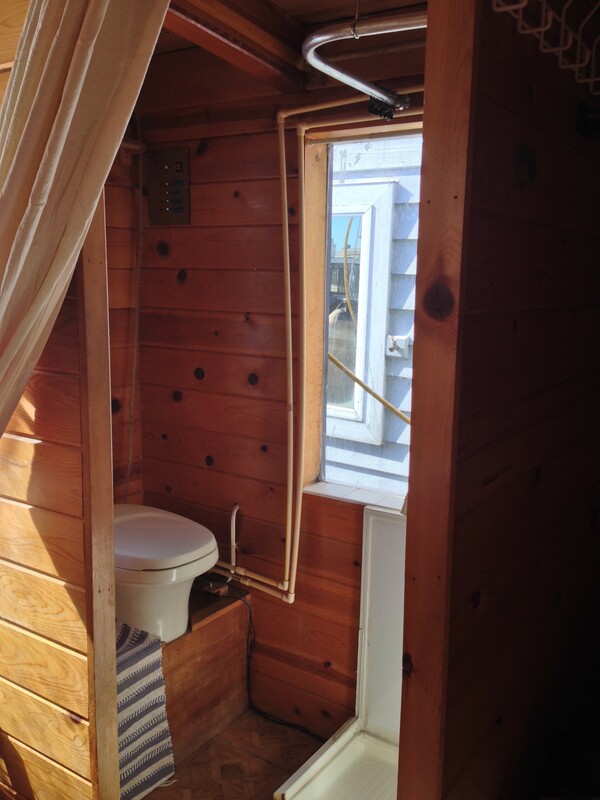 Copyright � 2016 Acadia Houseboat Rentals.